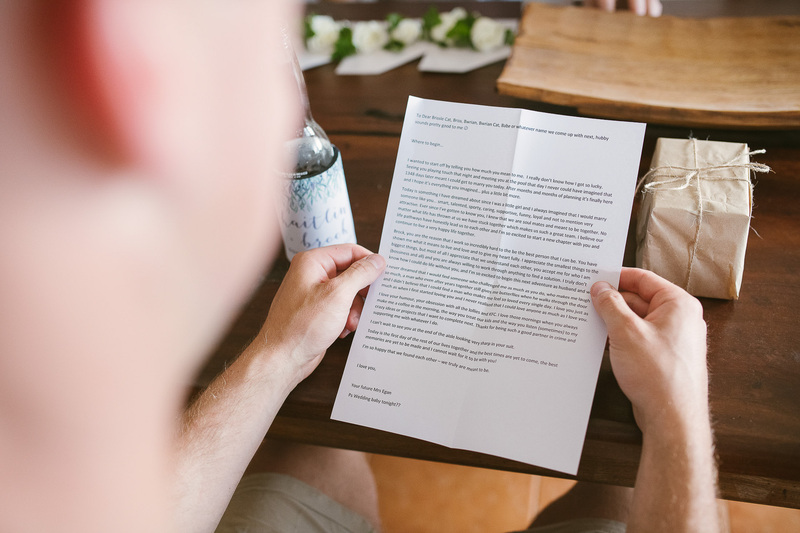 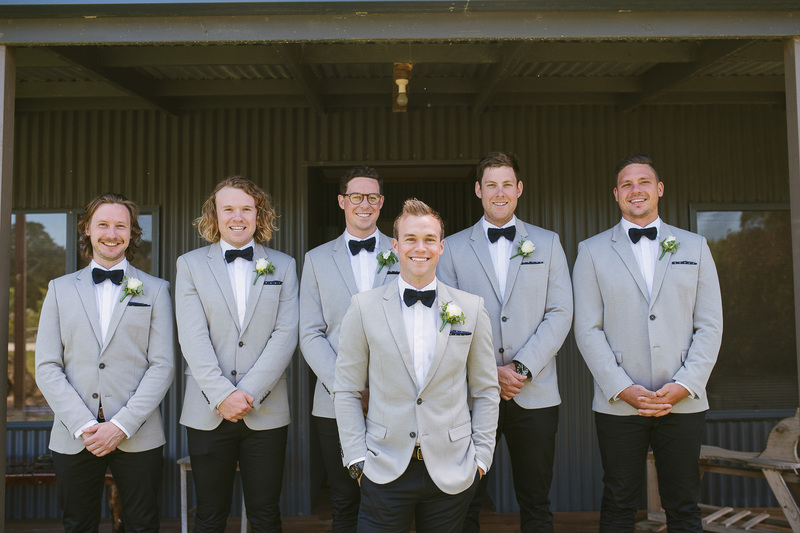 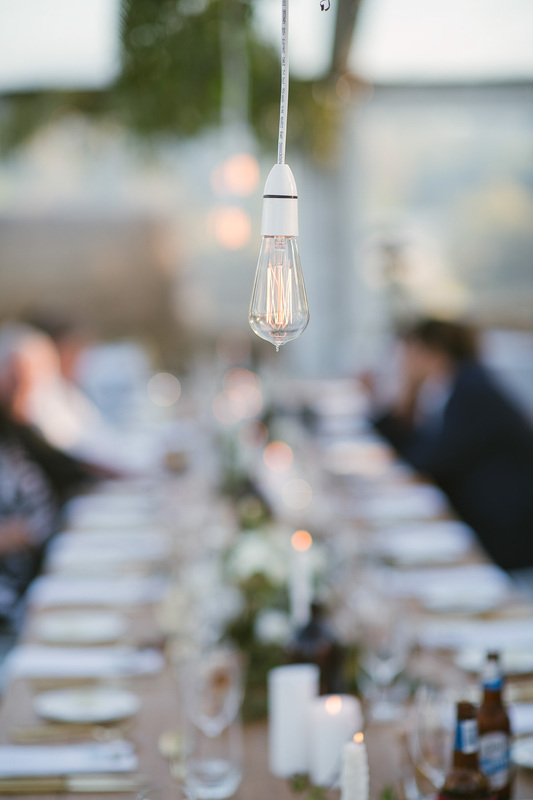 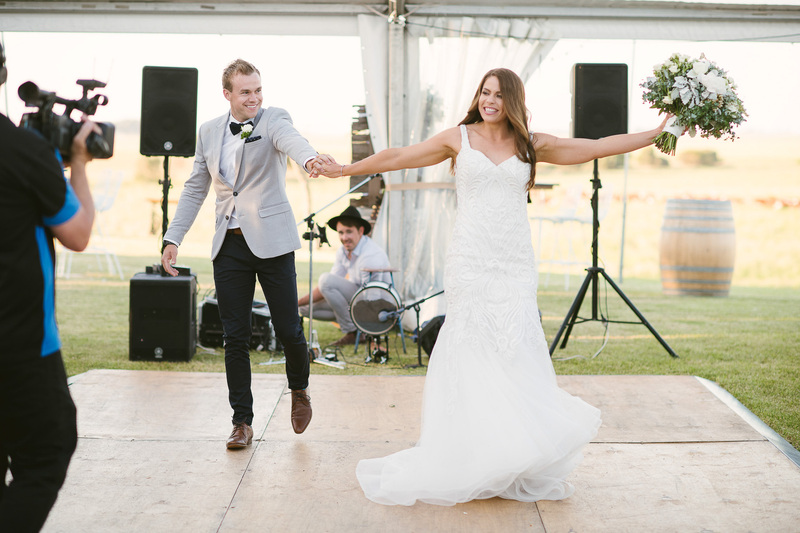 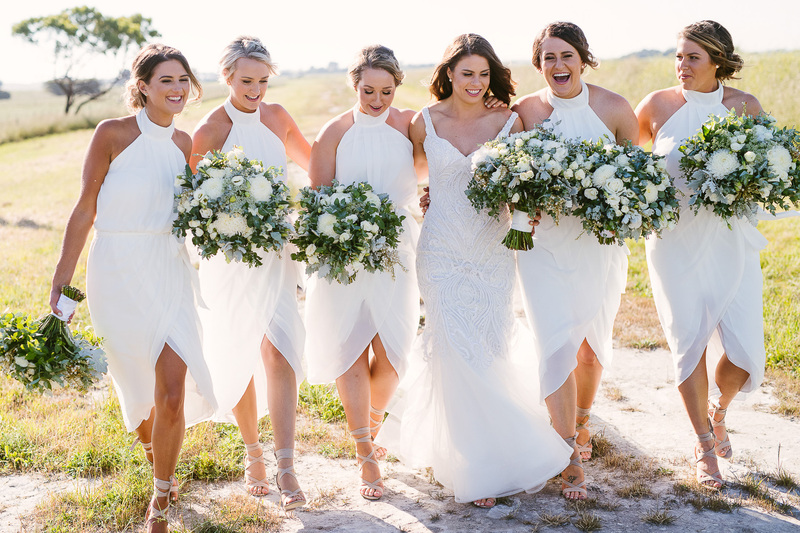 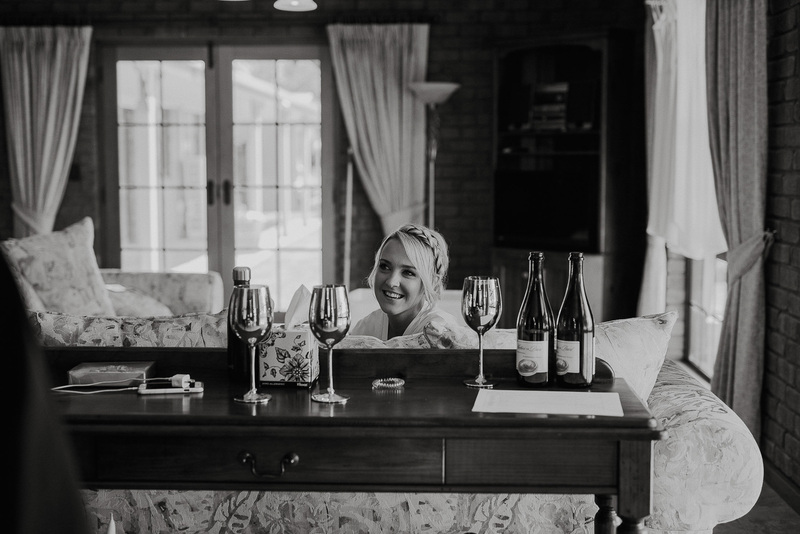 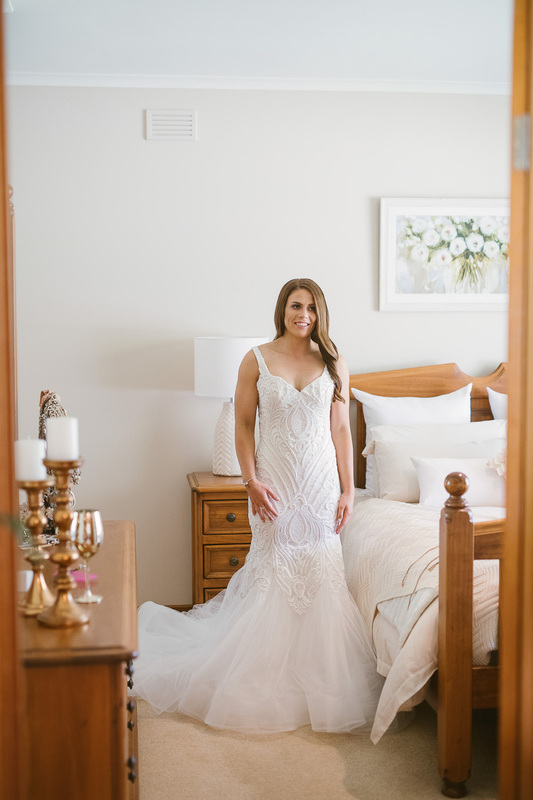 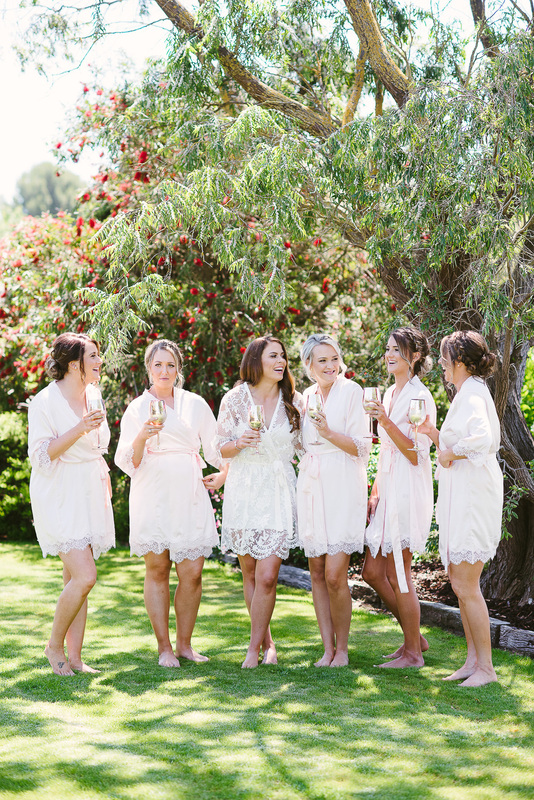 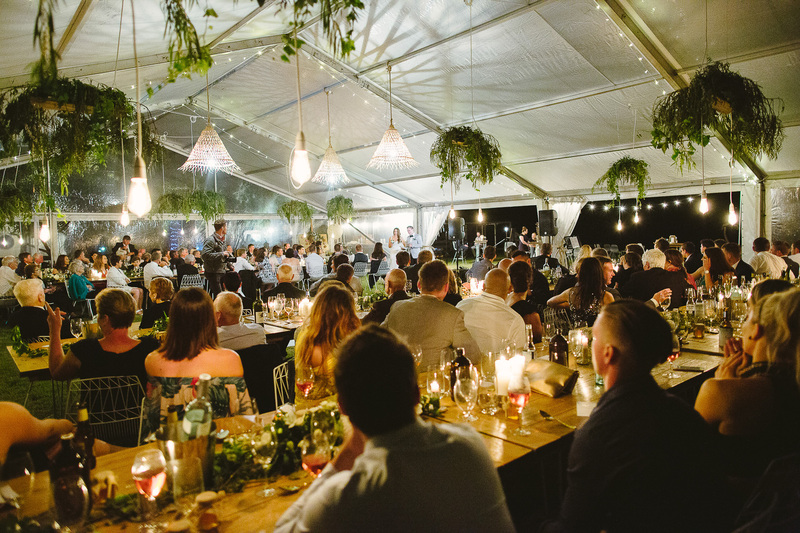 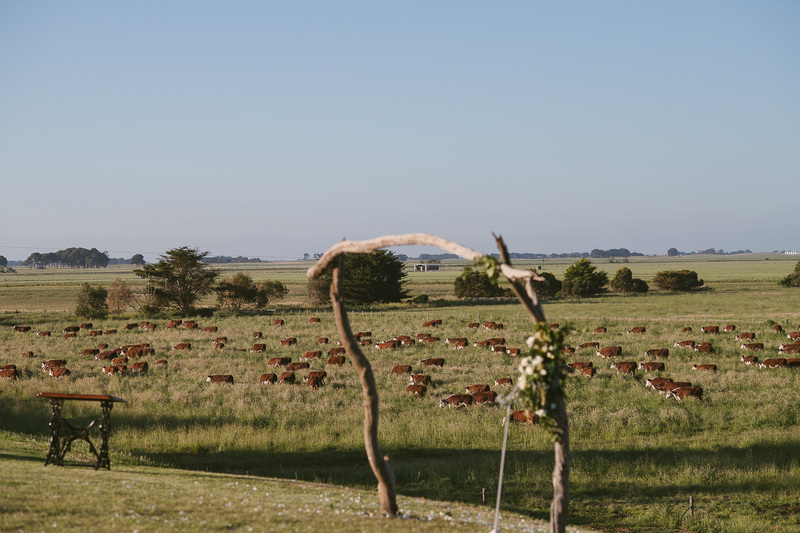 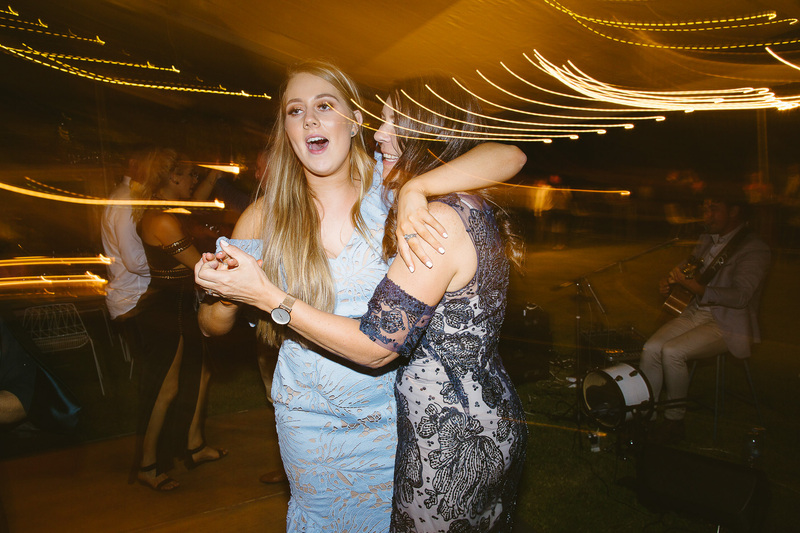 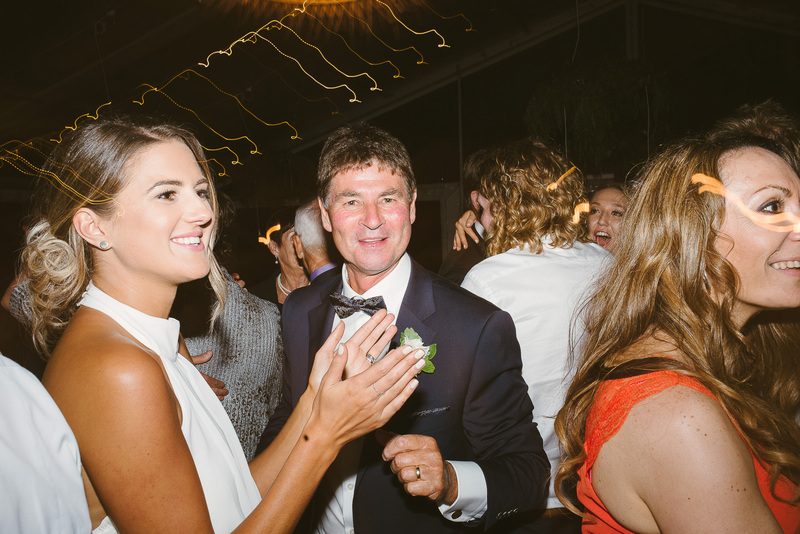 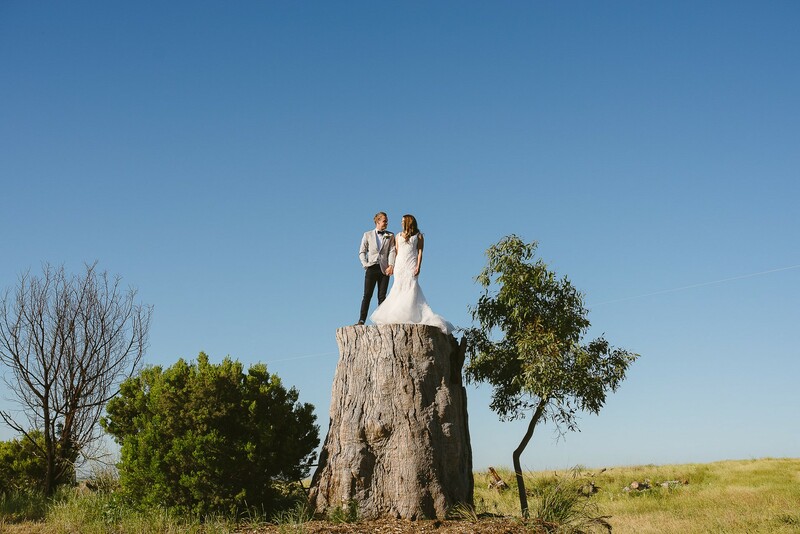 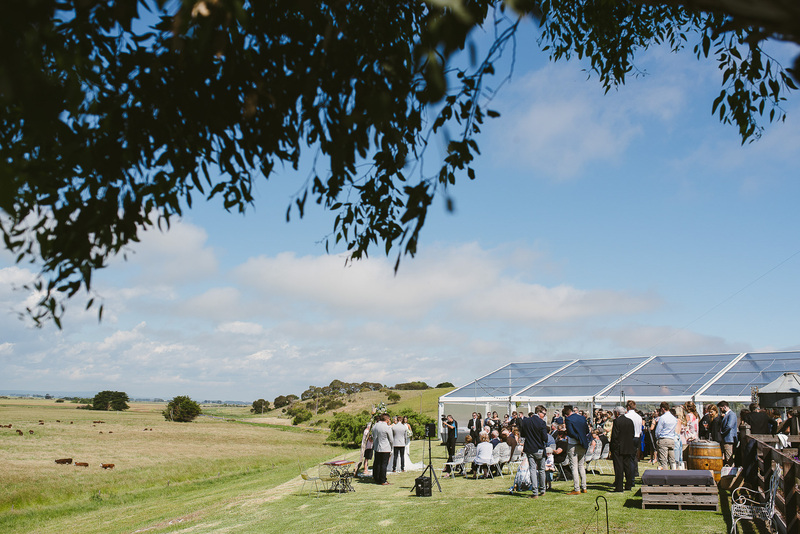 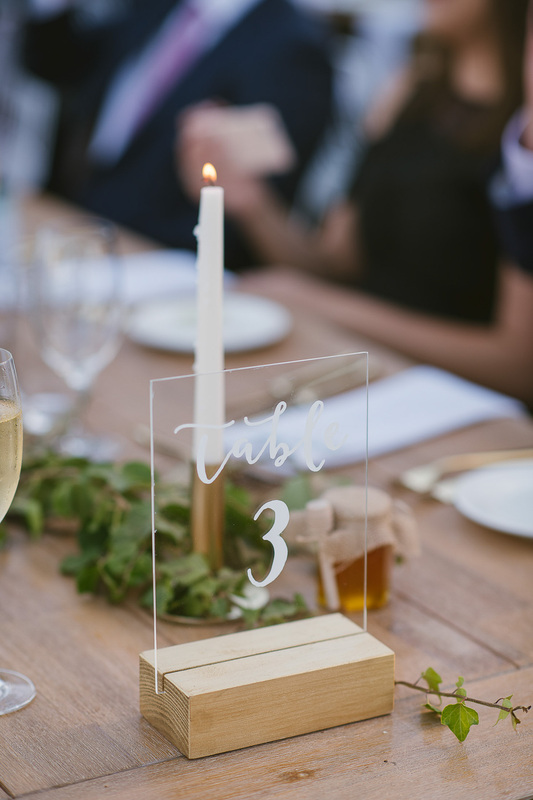 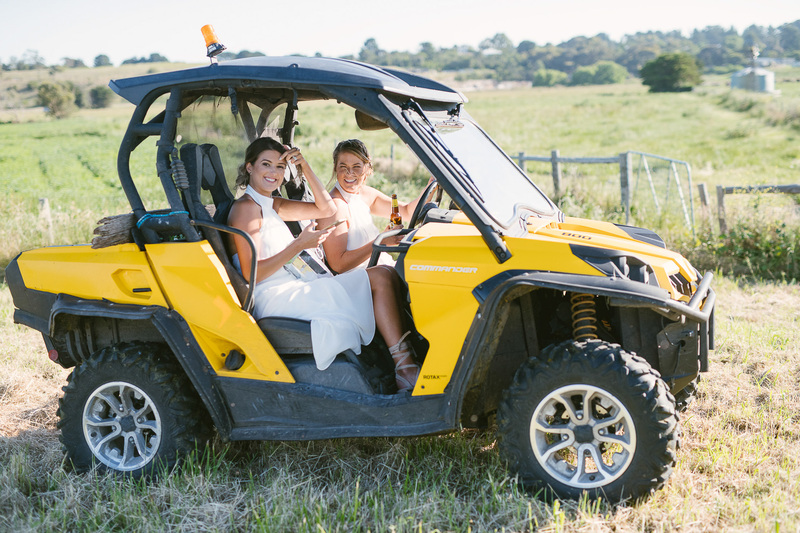 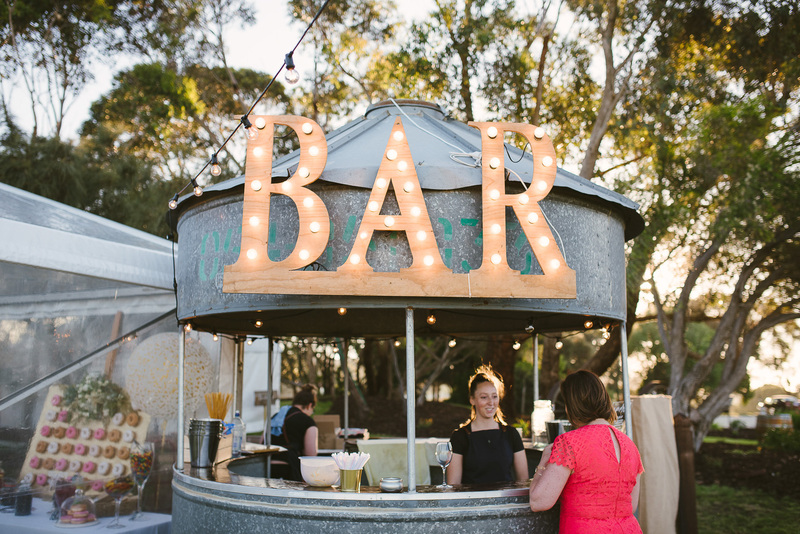 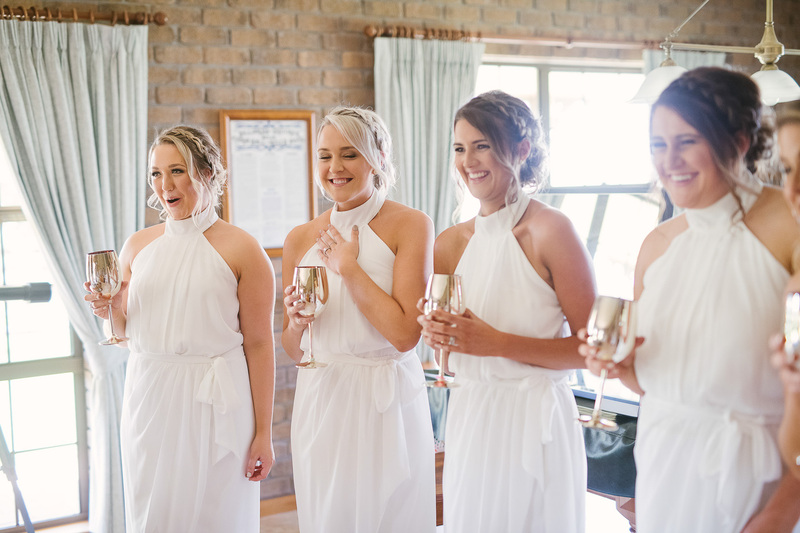 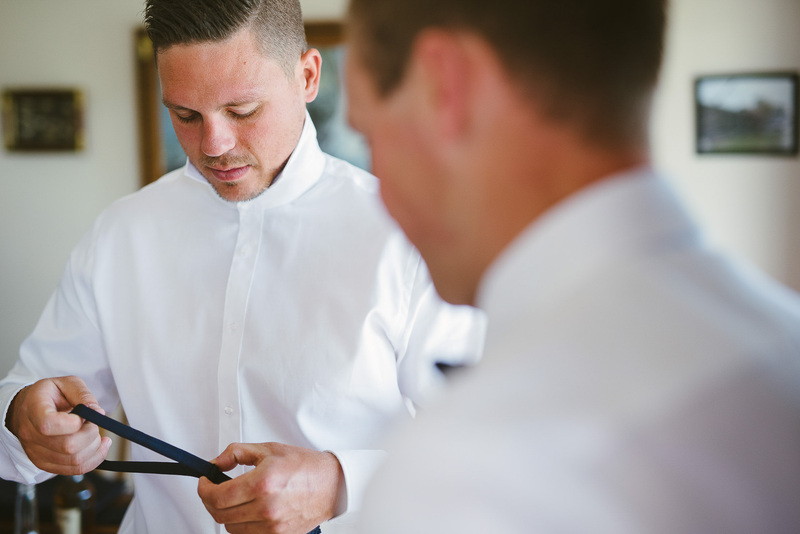 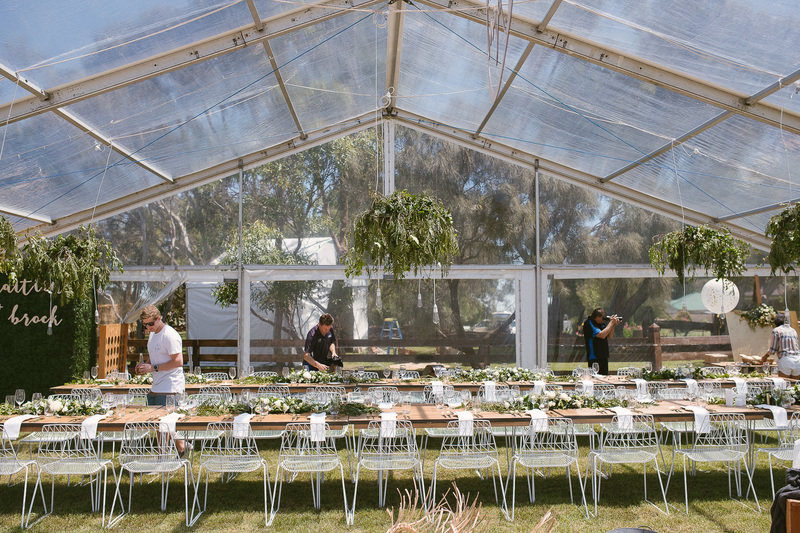 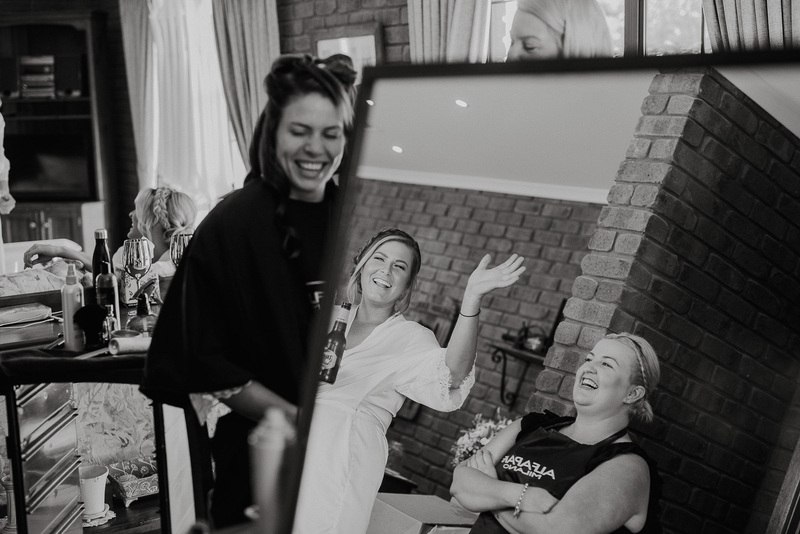 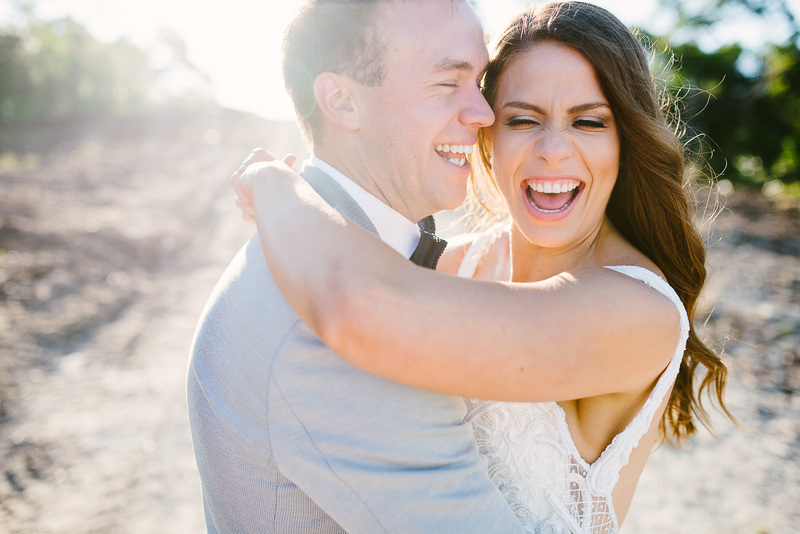 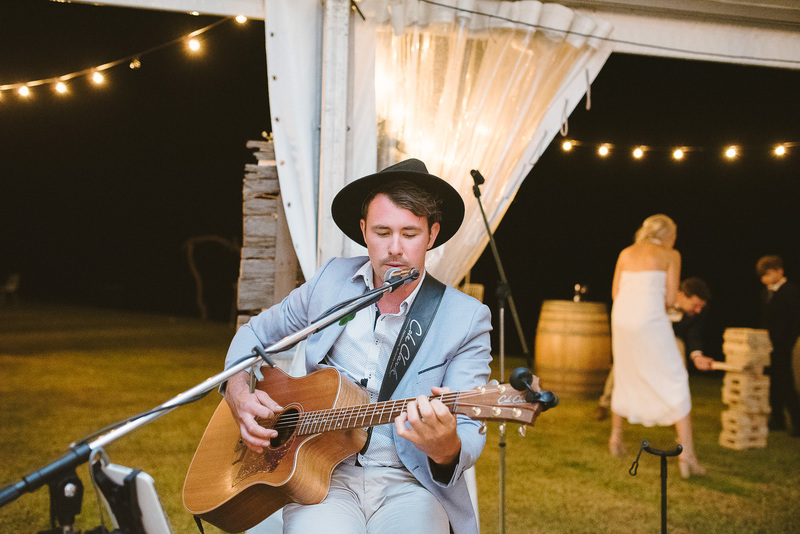 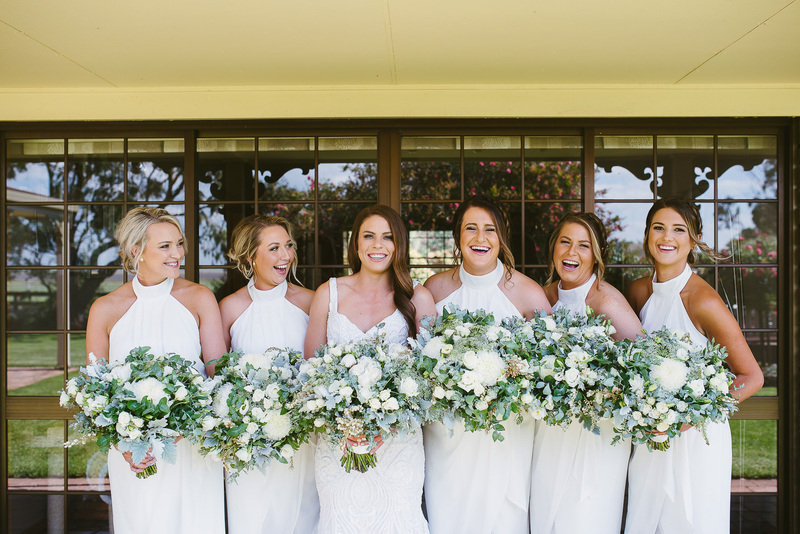 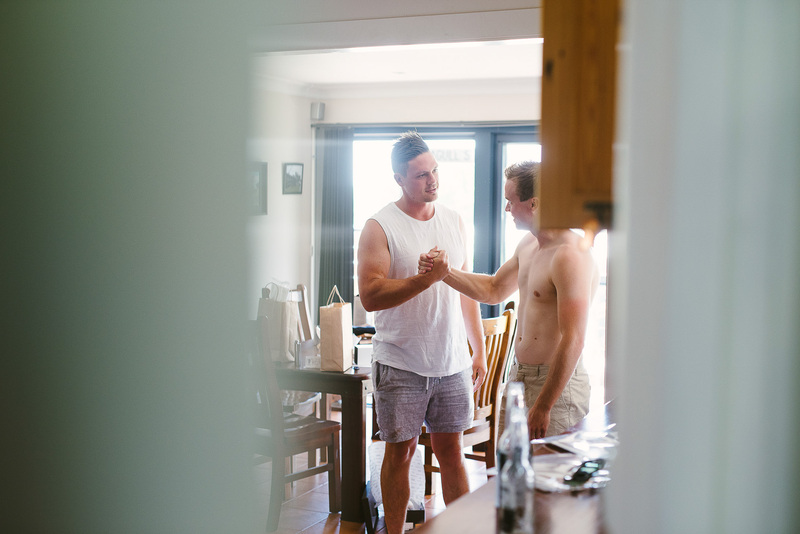 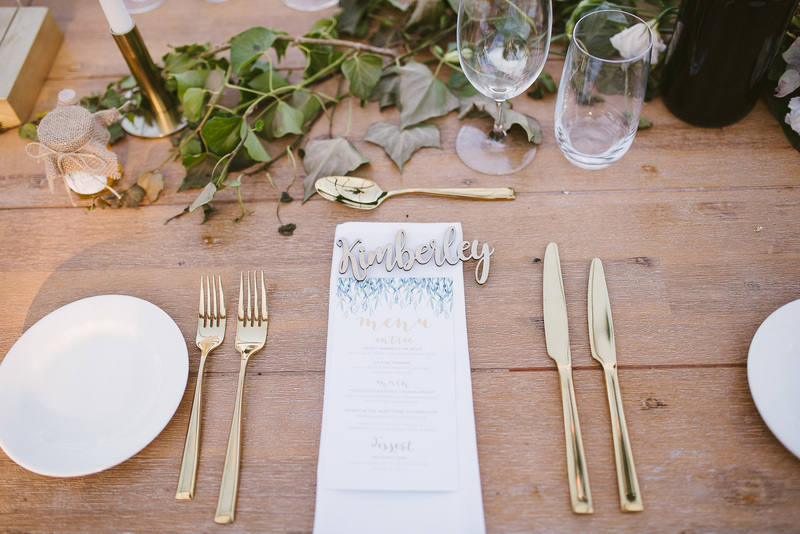 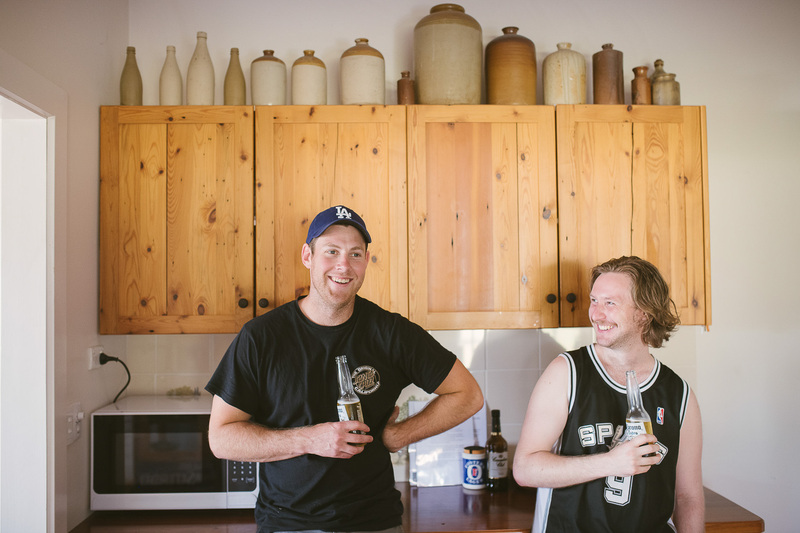 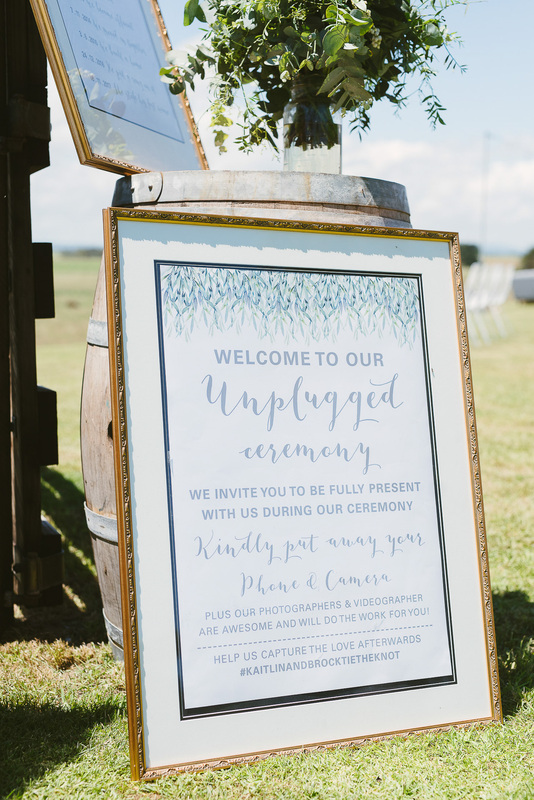 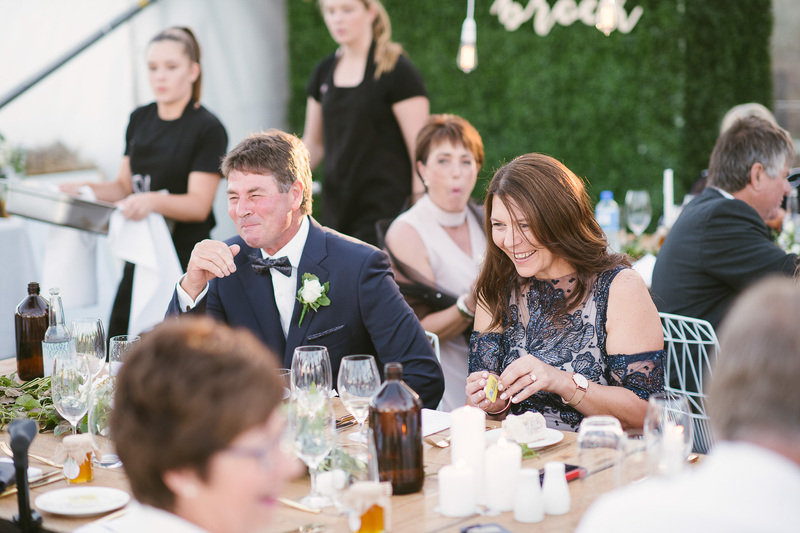 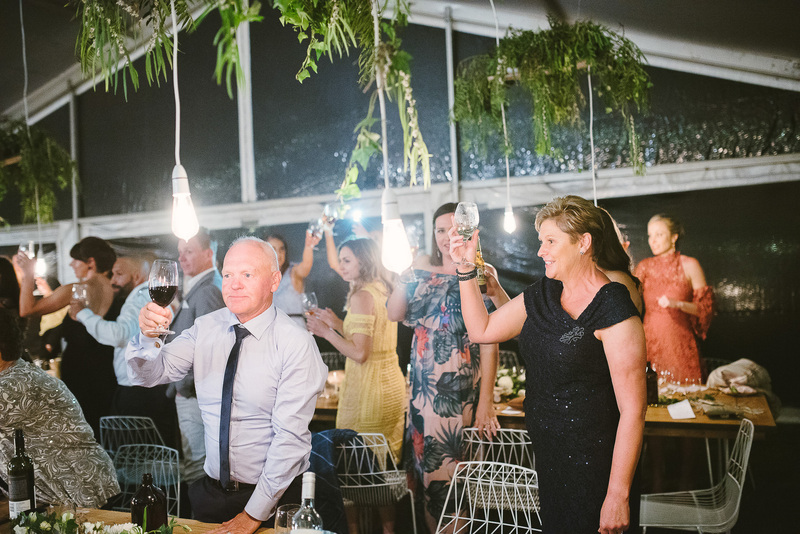 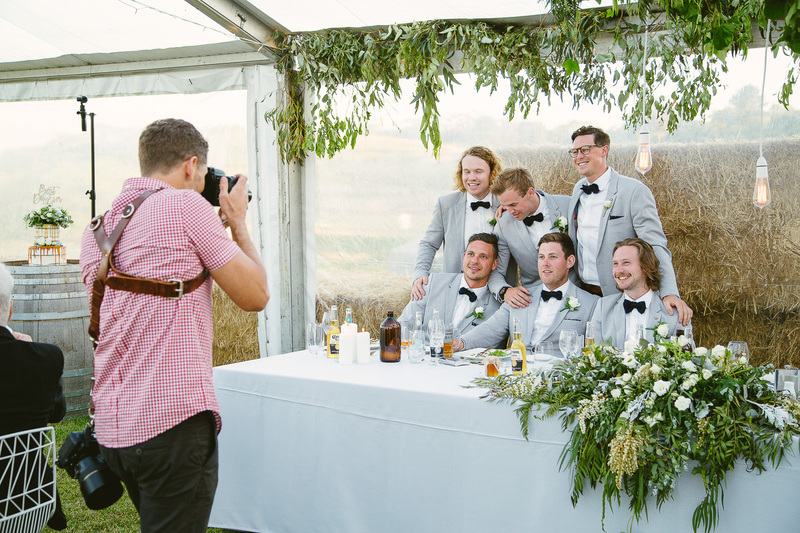 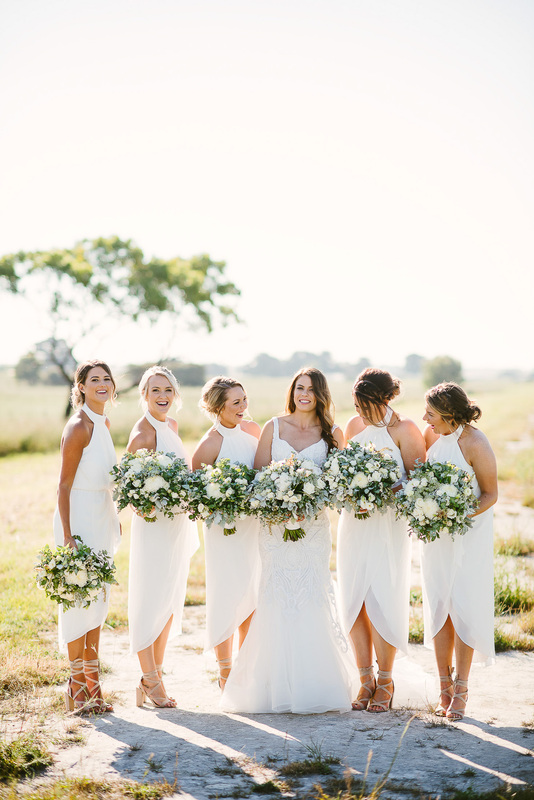 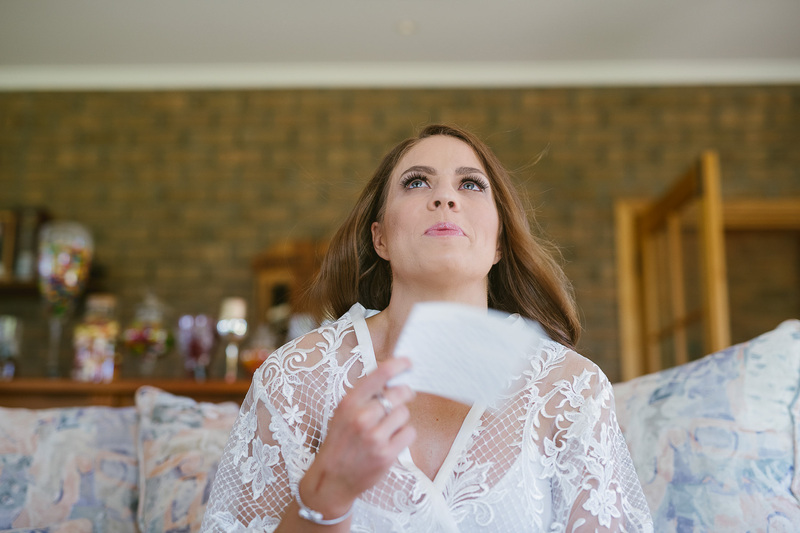 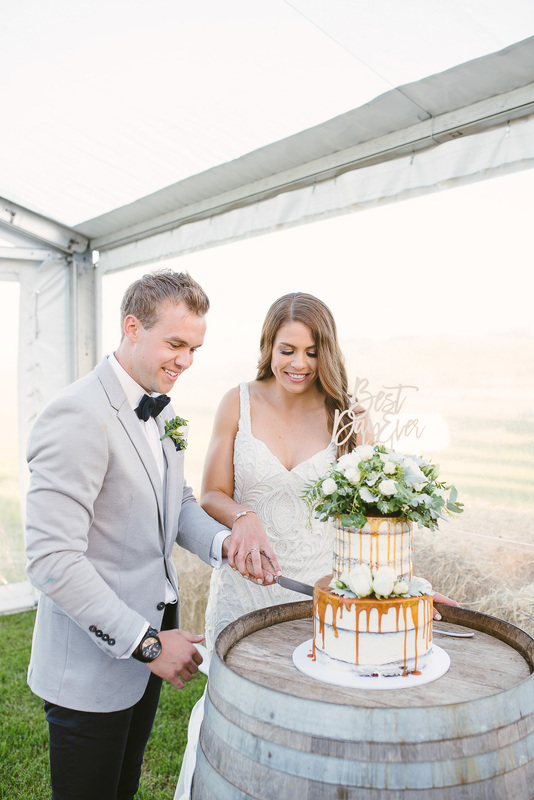 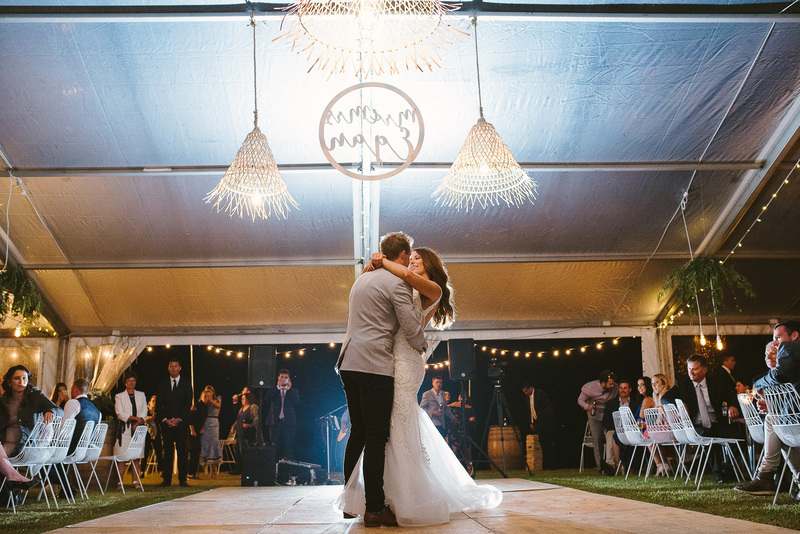 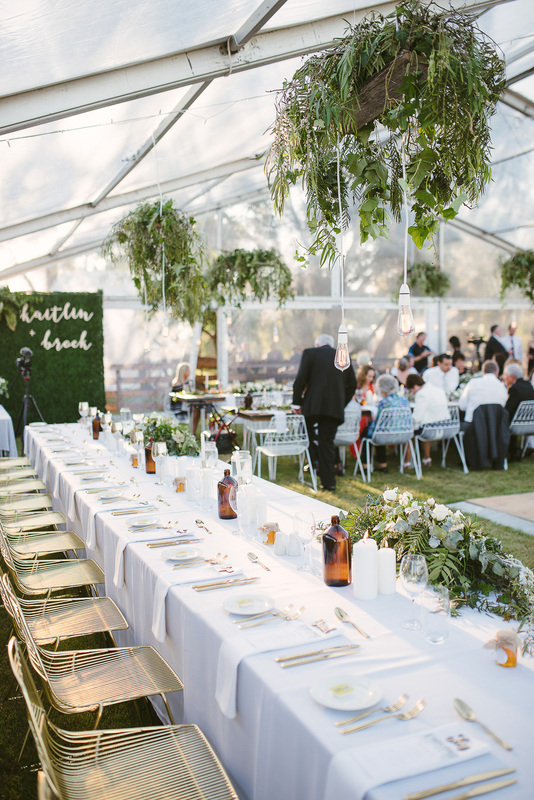 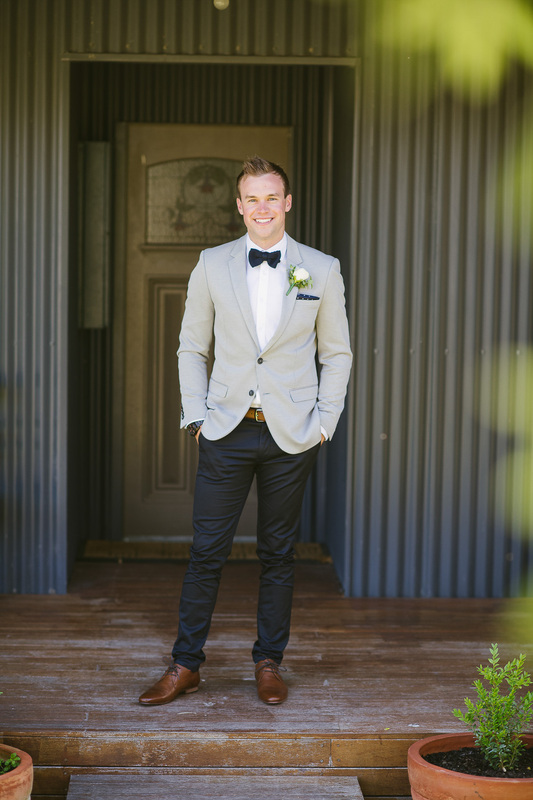 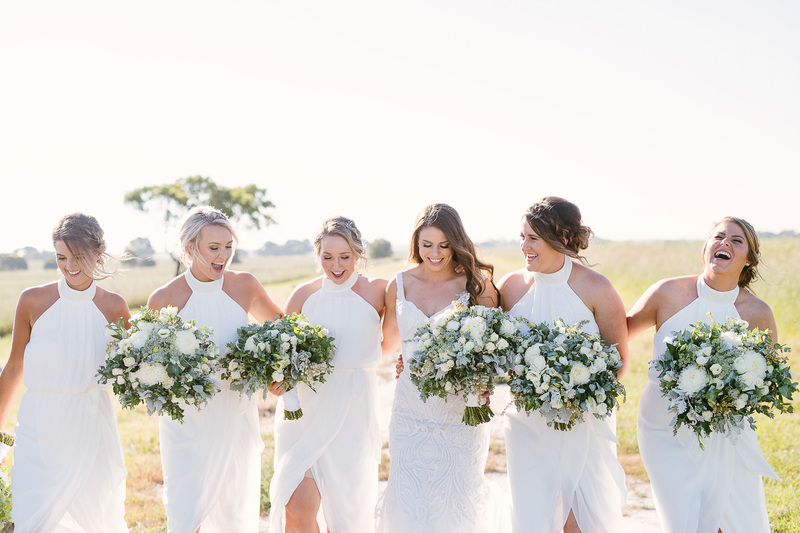 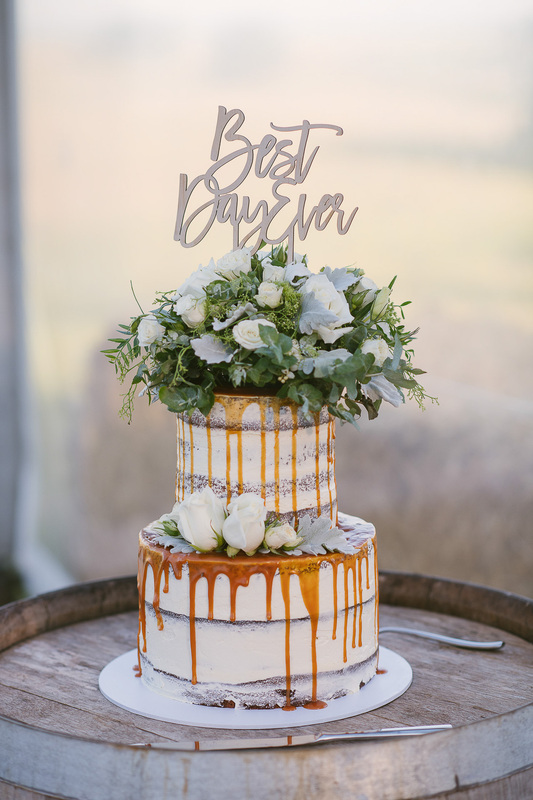 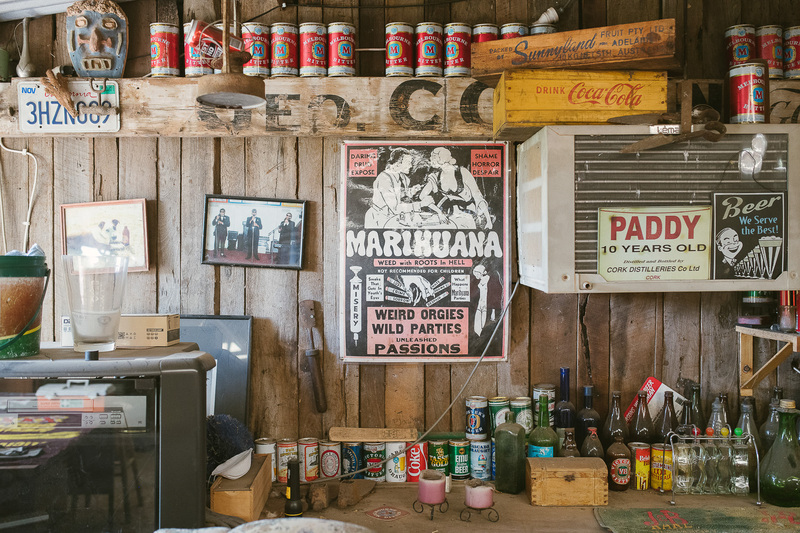 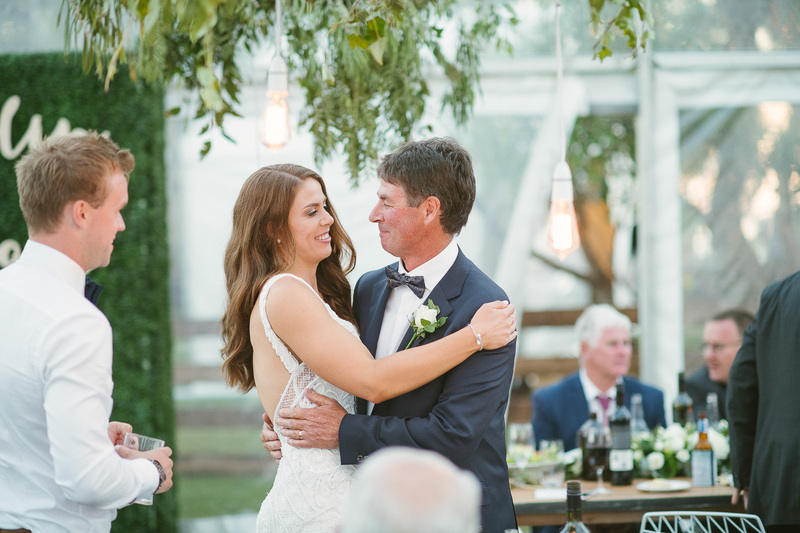 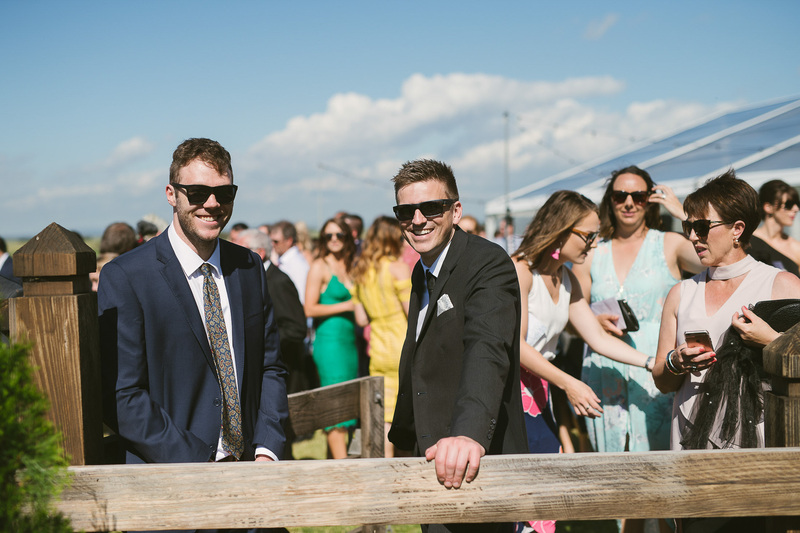 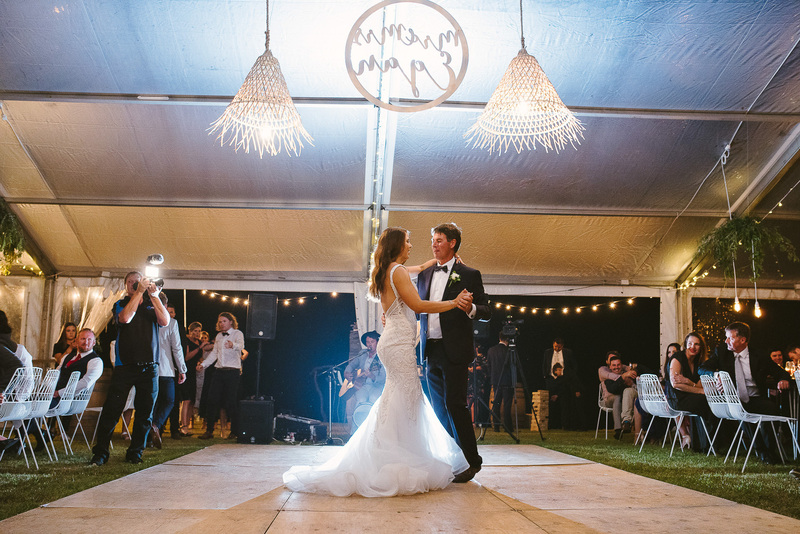 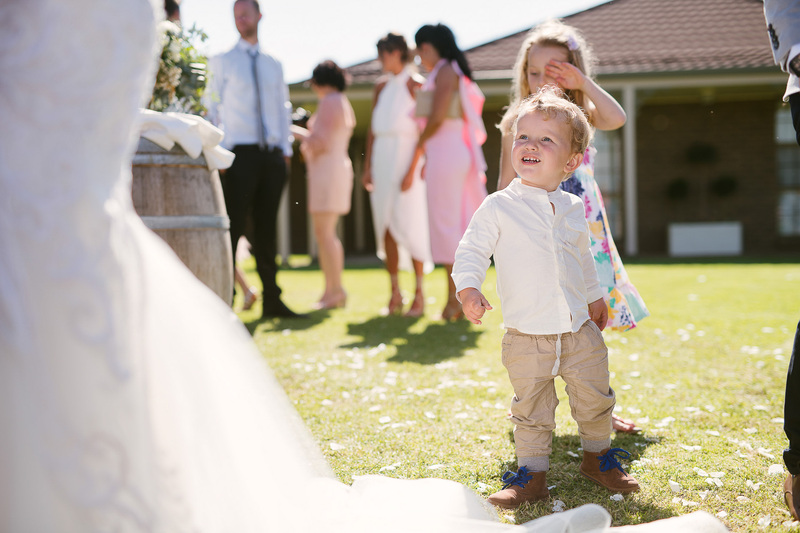 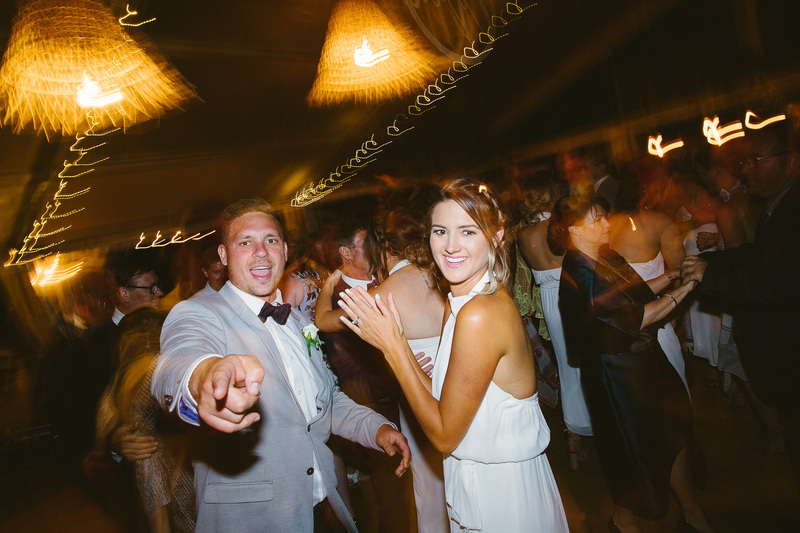 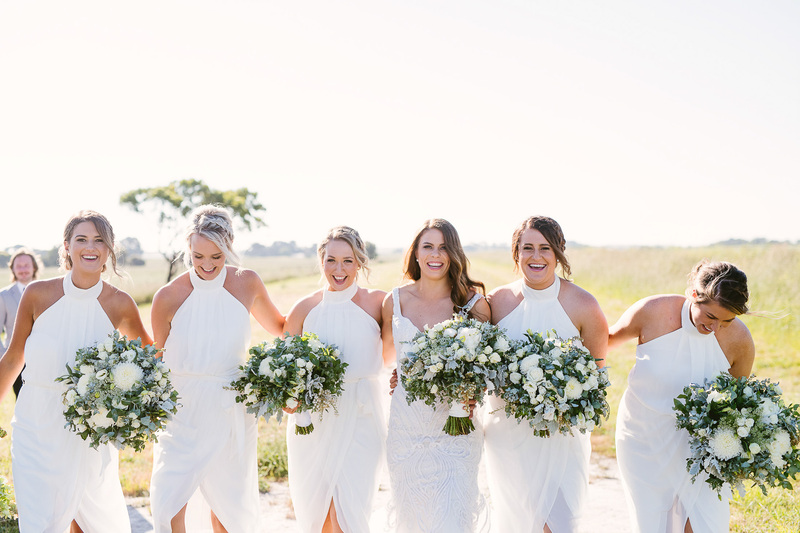 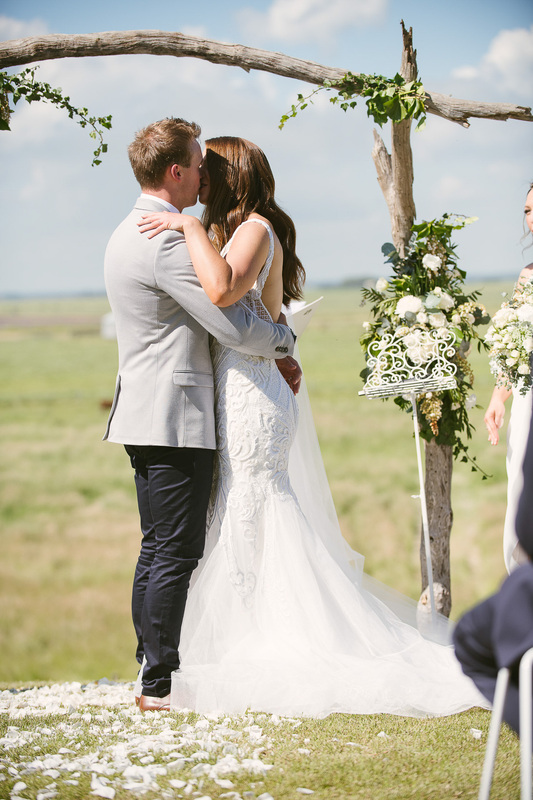 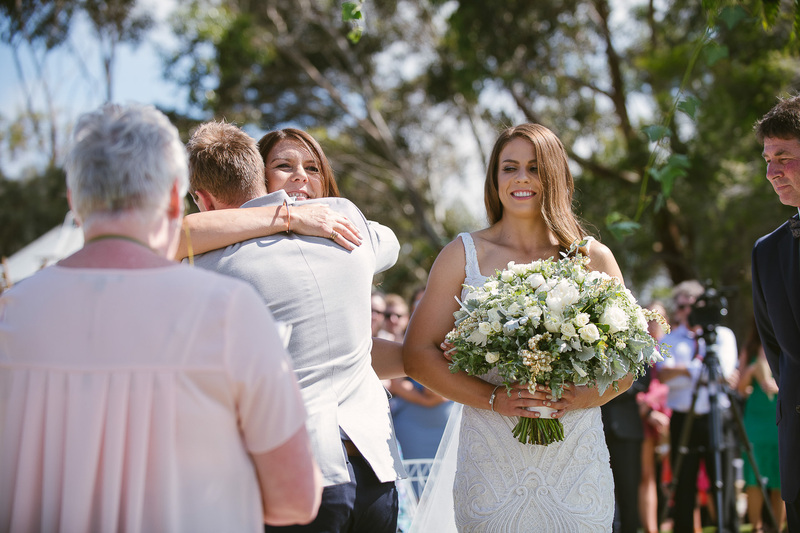 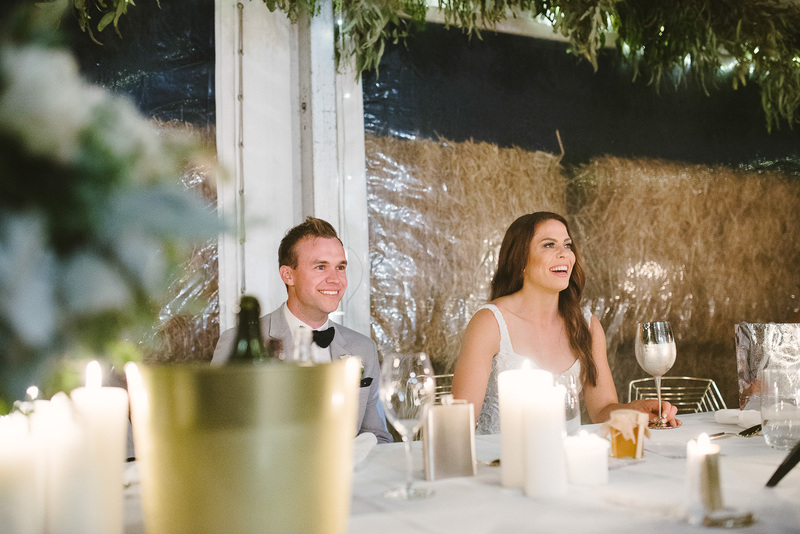 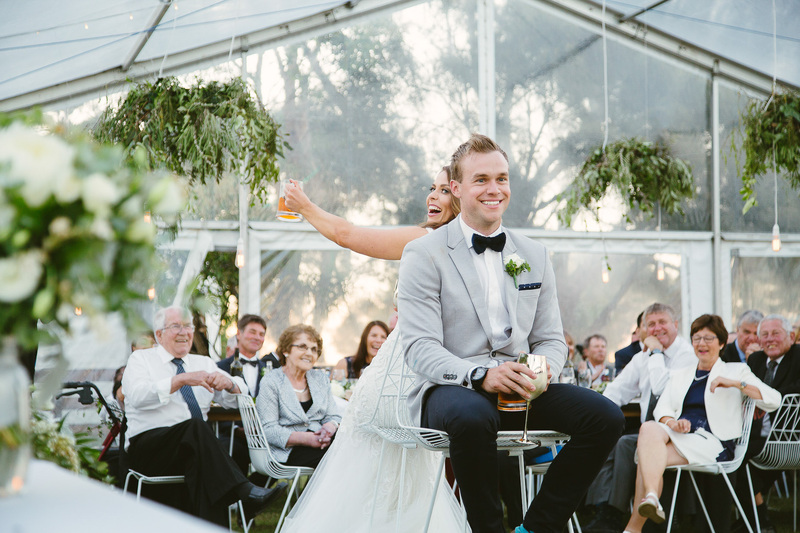 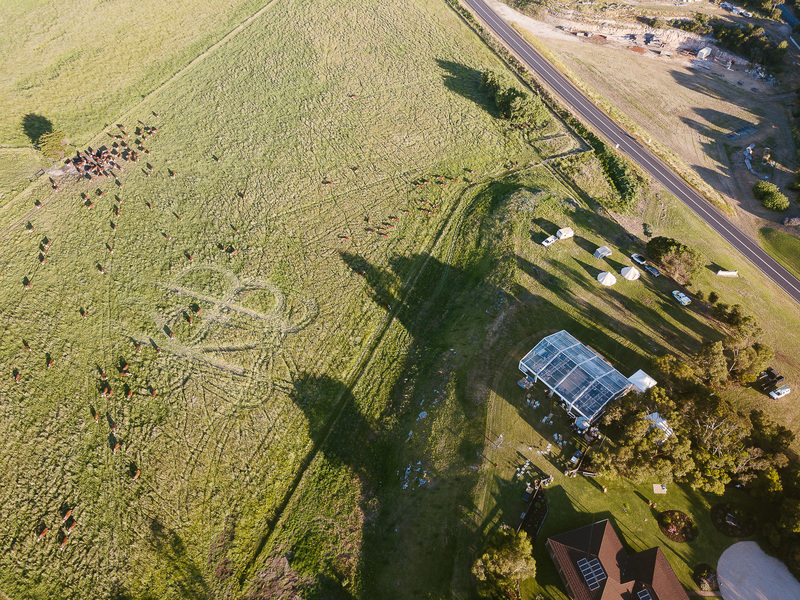 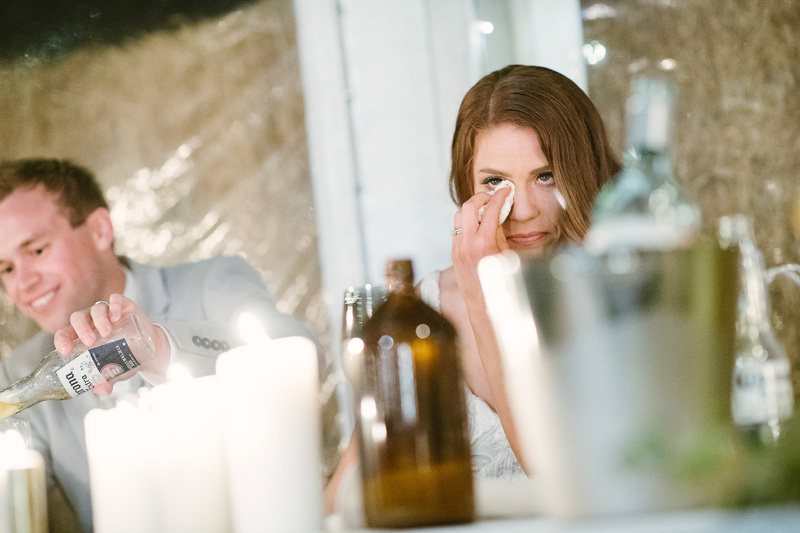 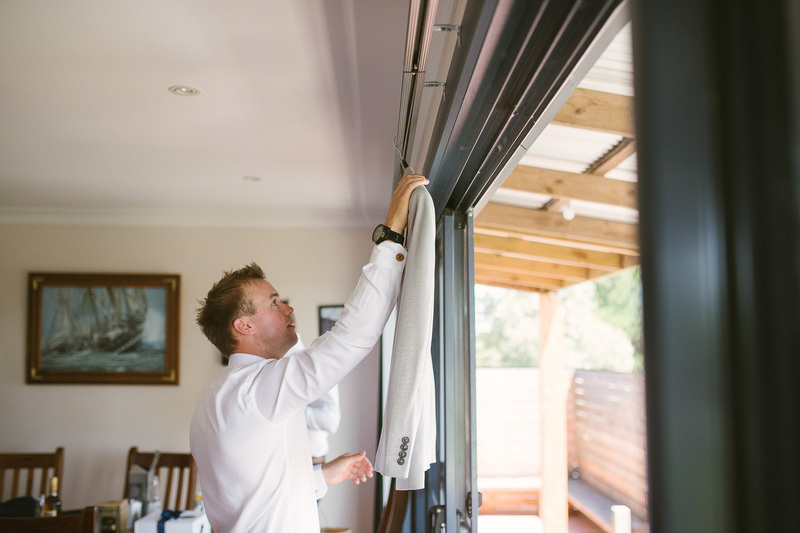 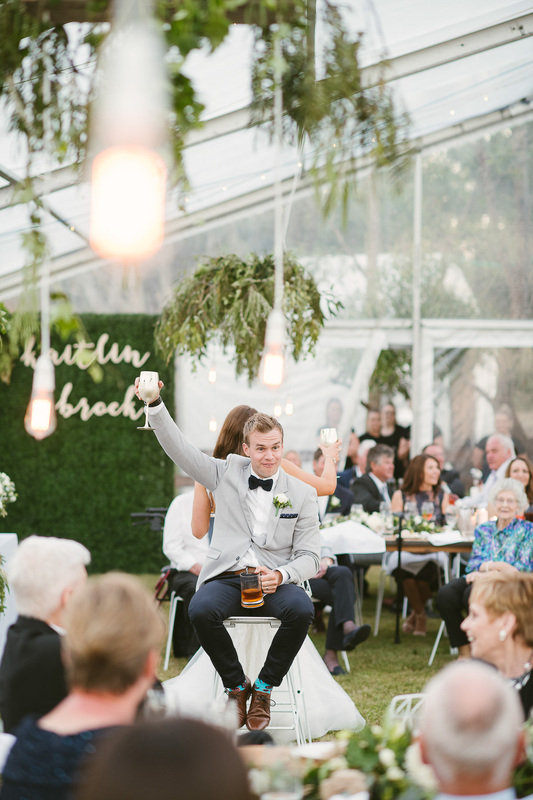 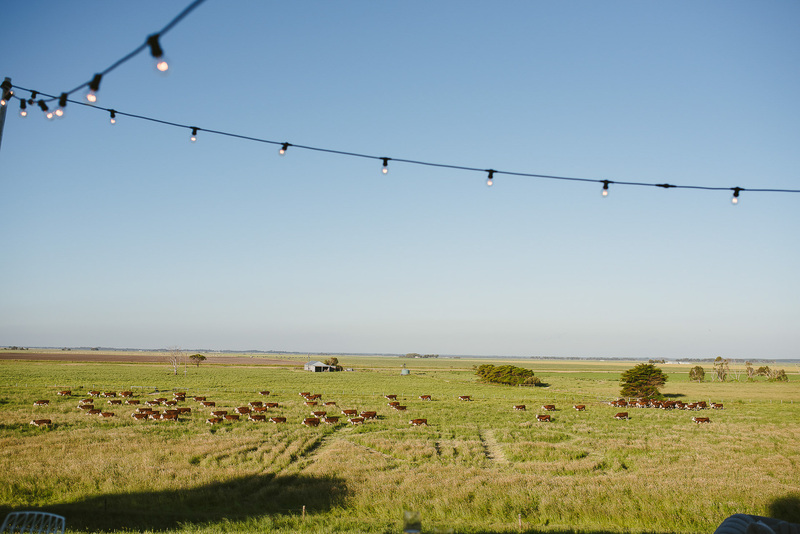 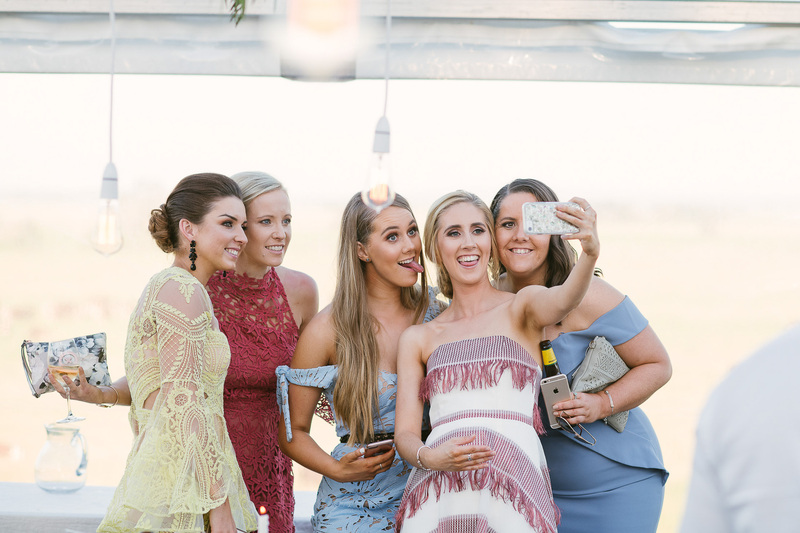 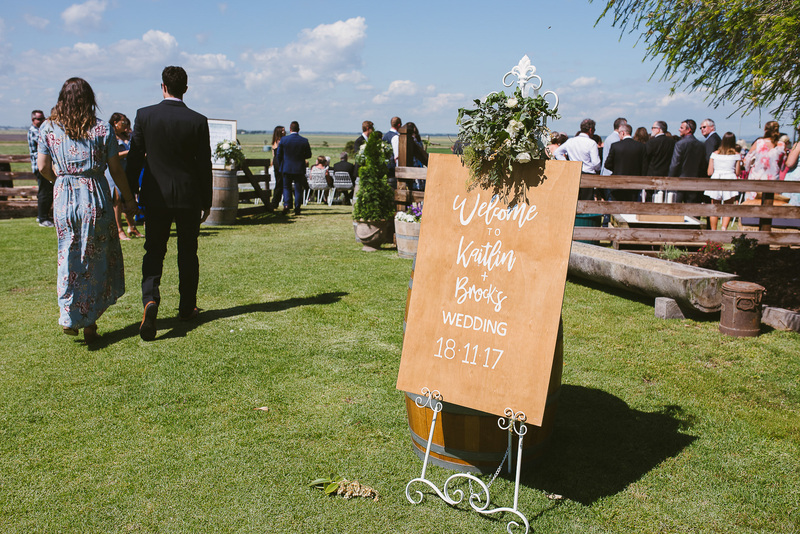 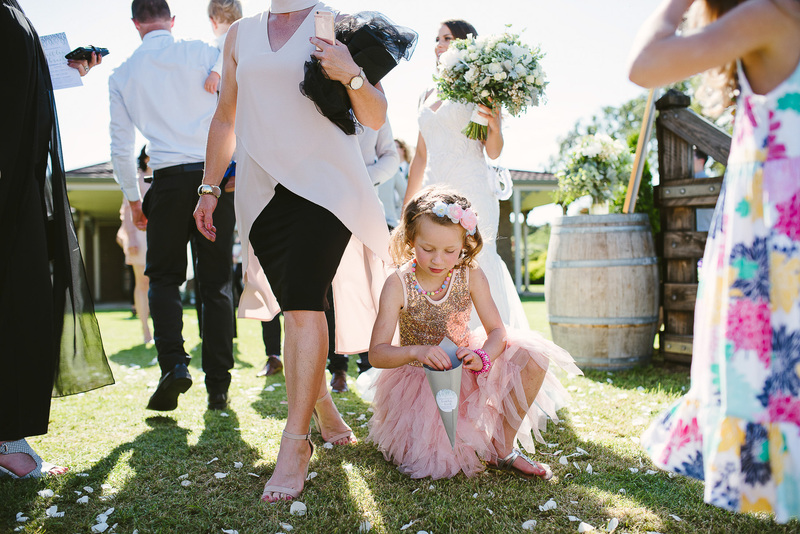 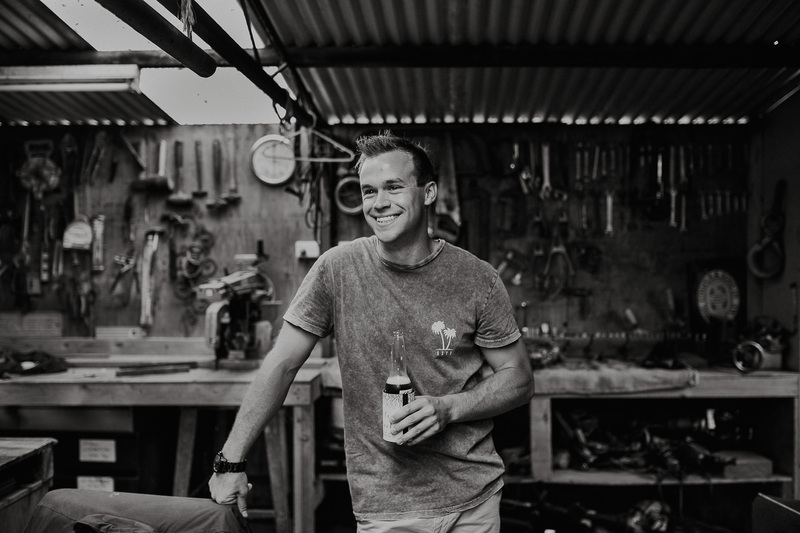 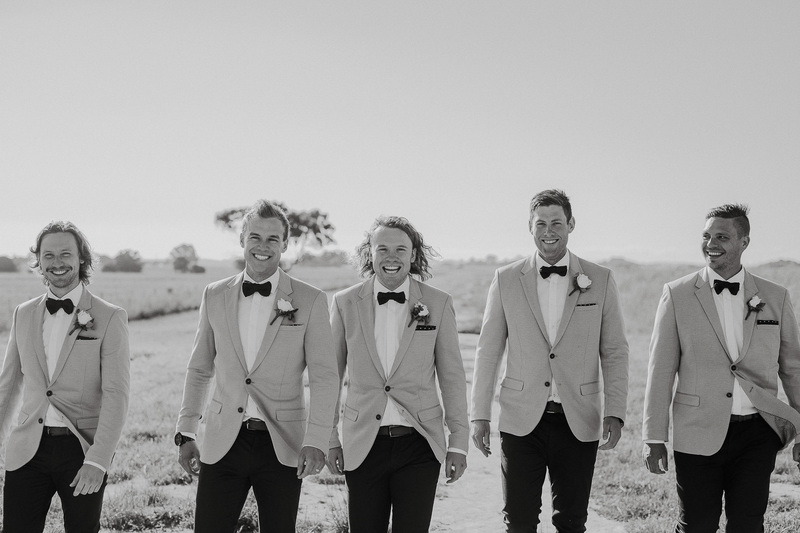 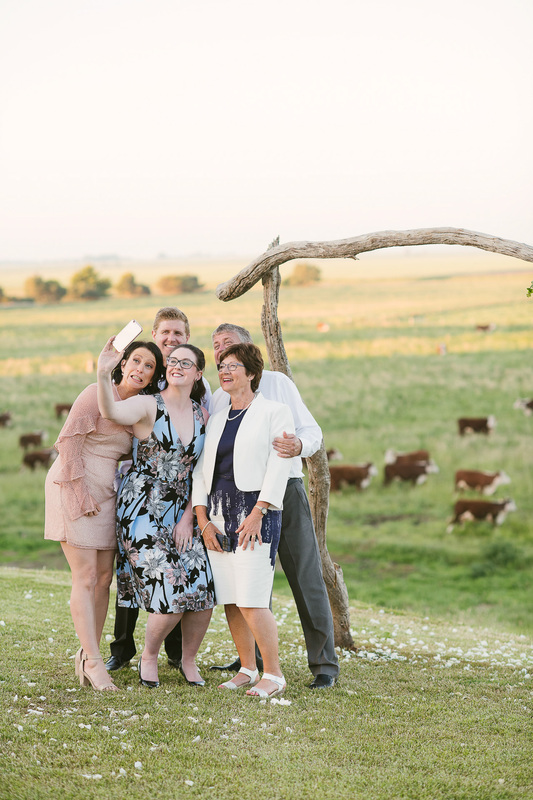 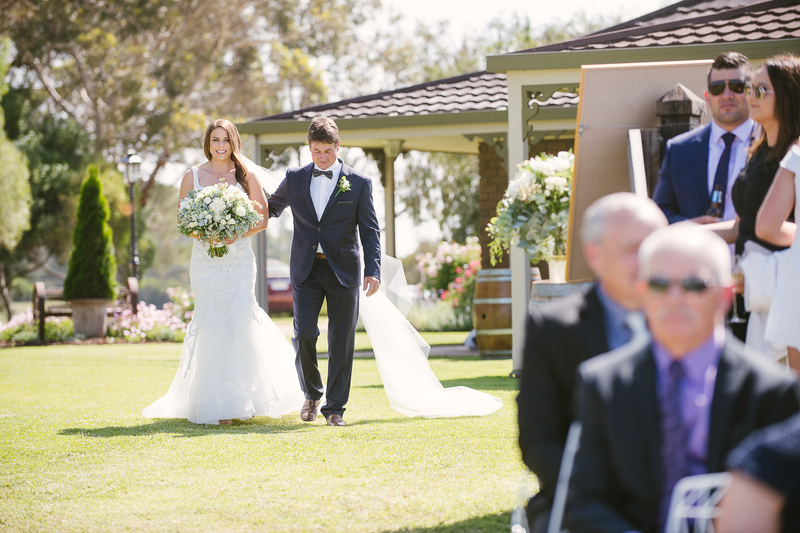 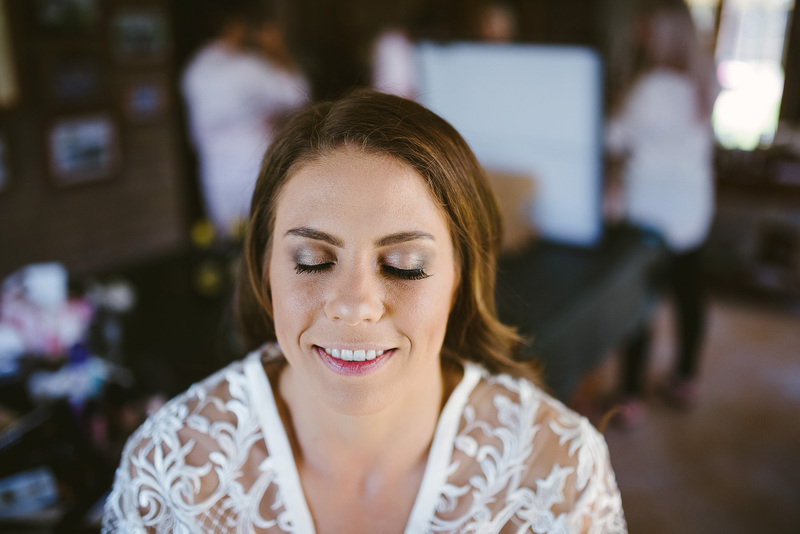 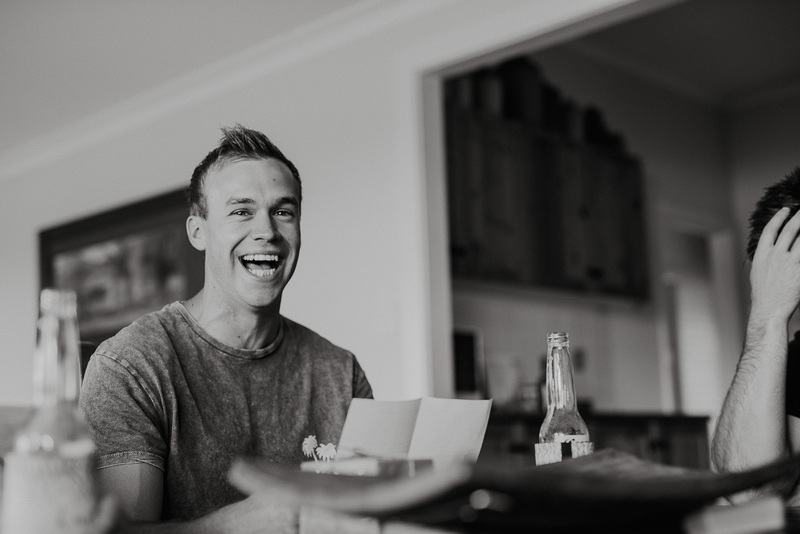 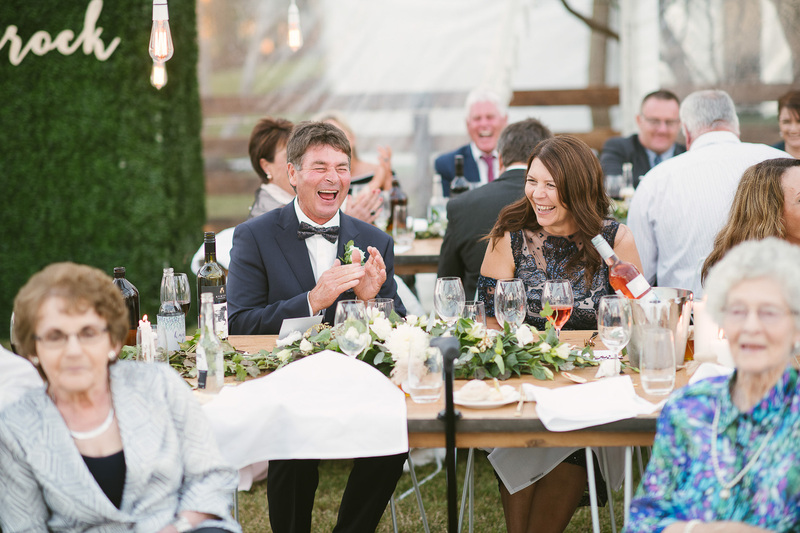 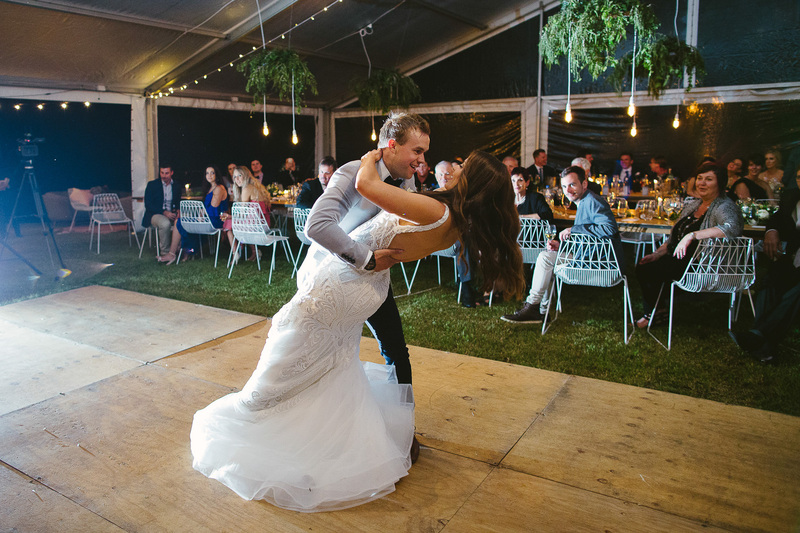 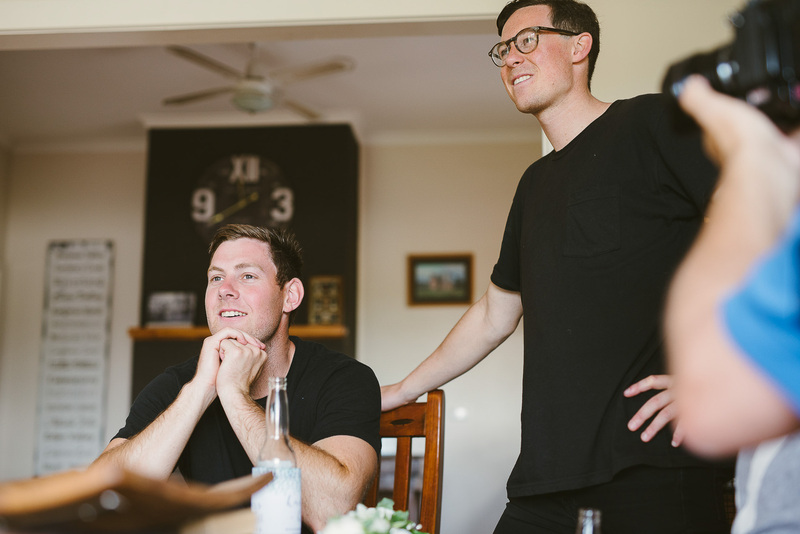 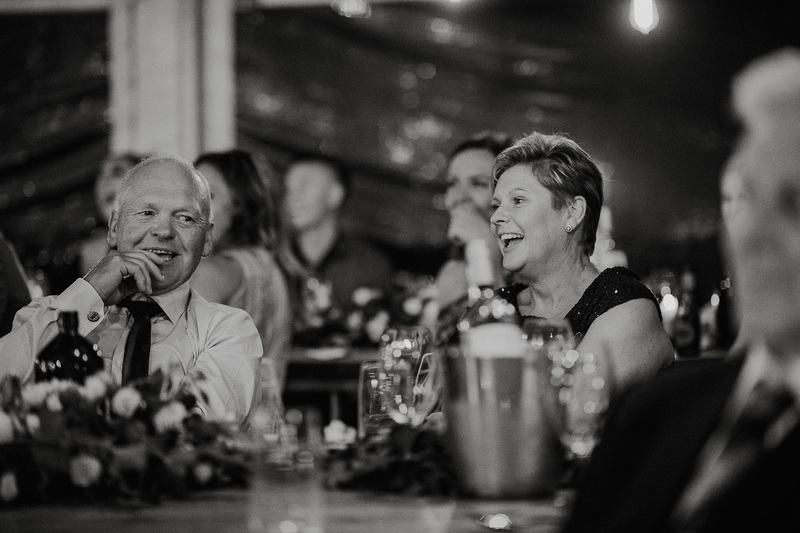 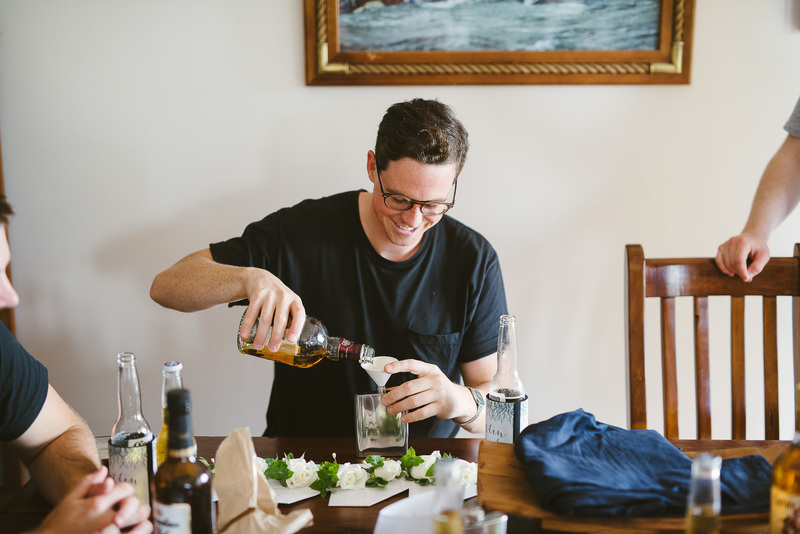 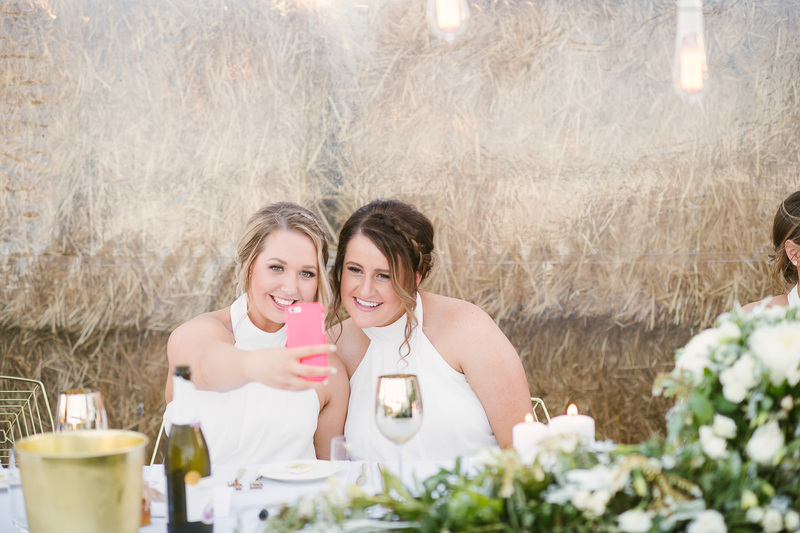 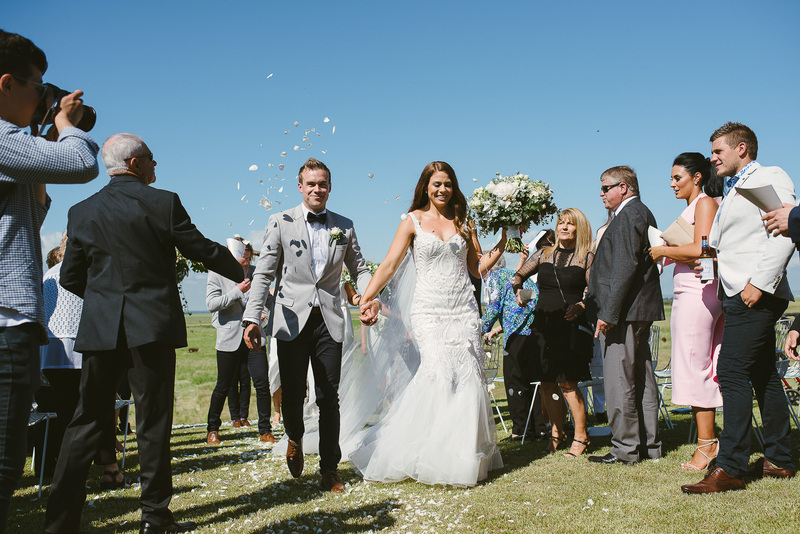 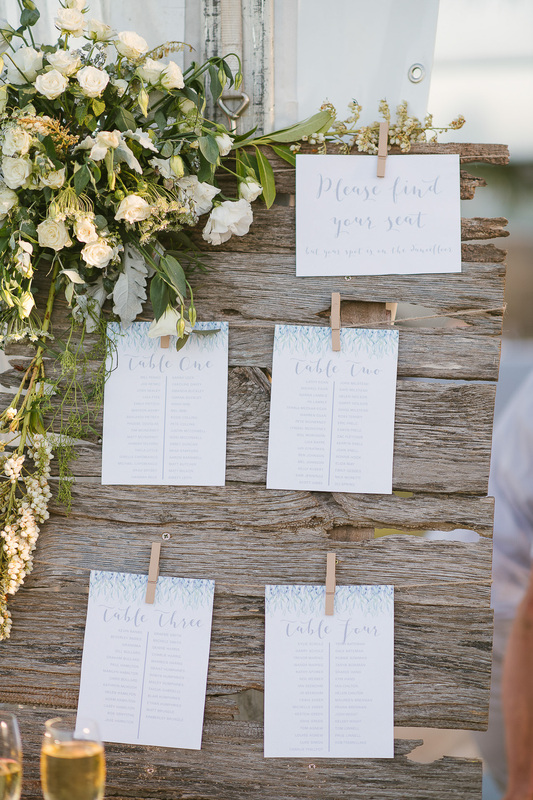 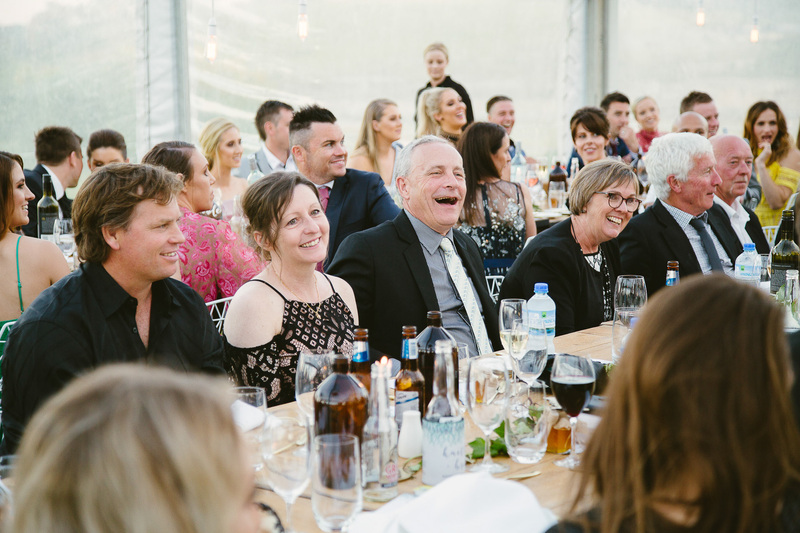 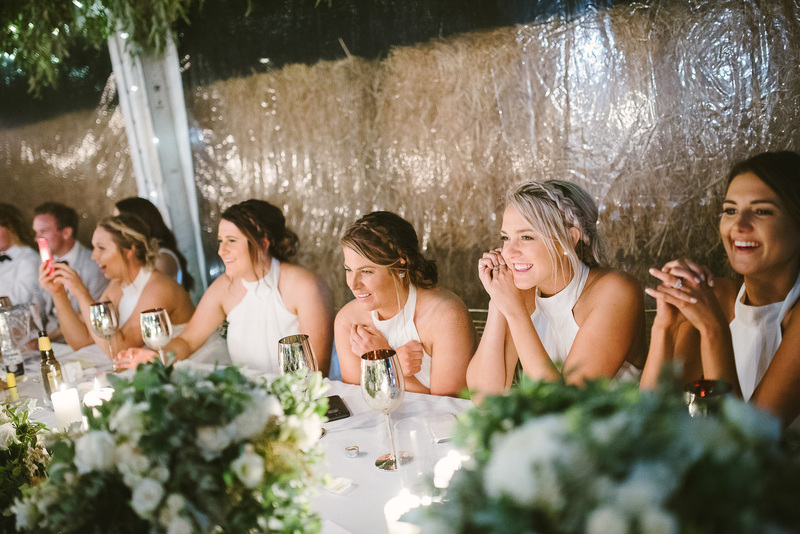 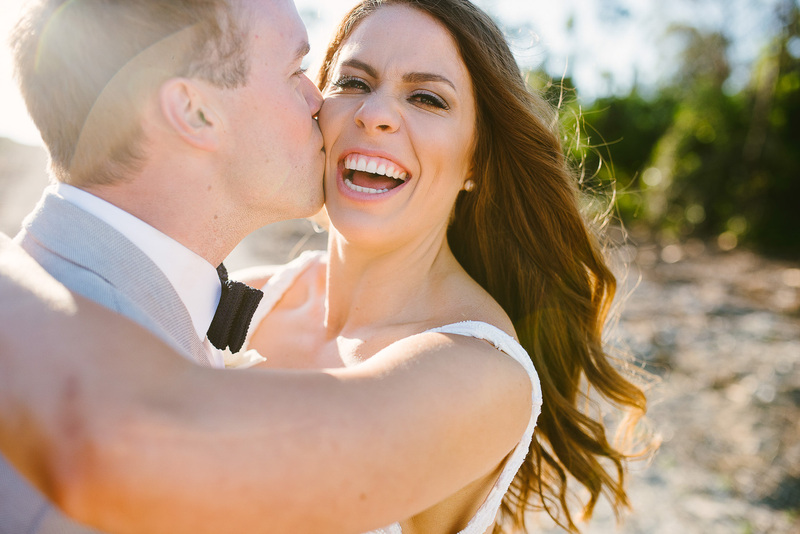 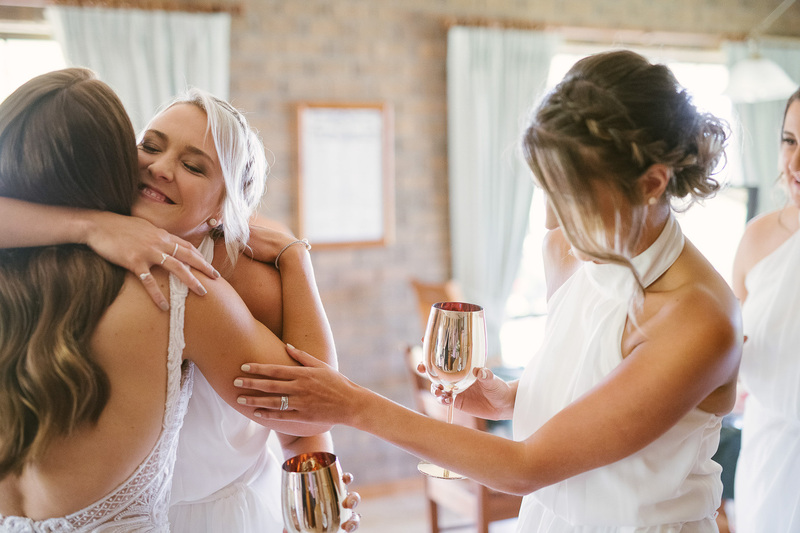 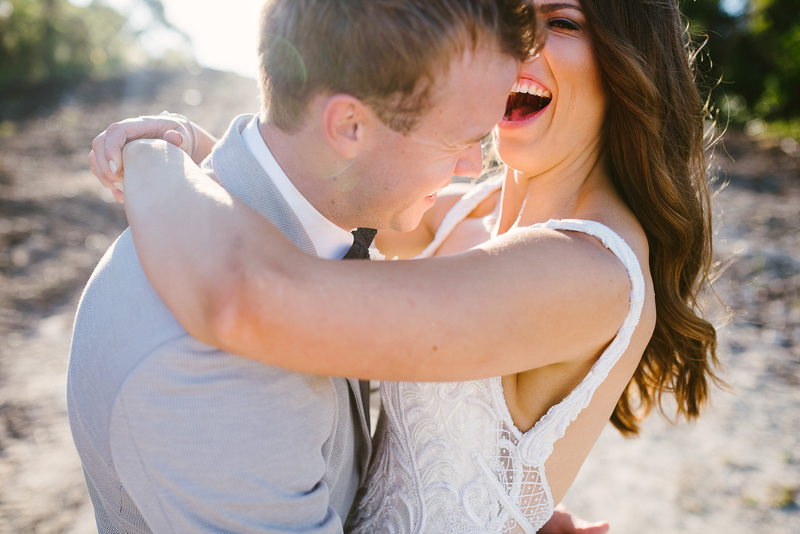 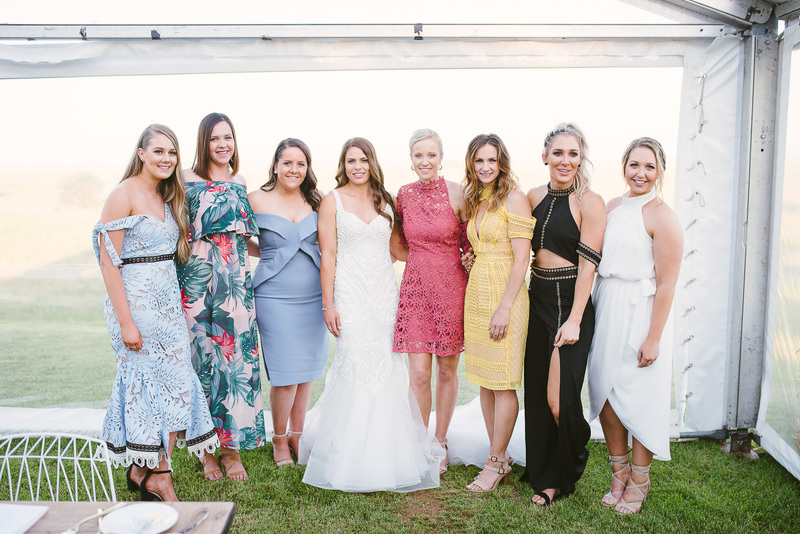 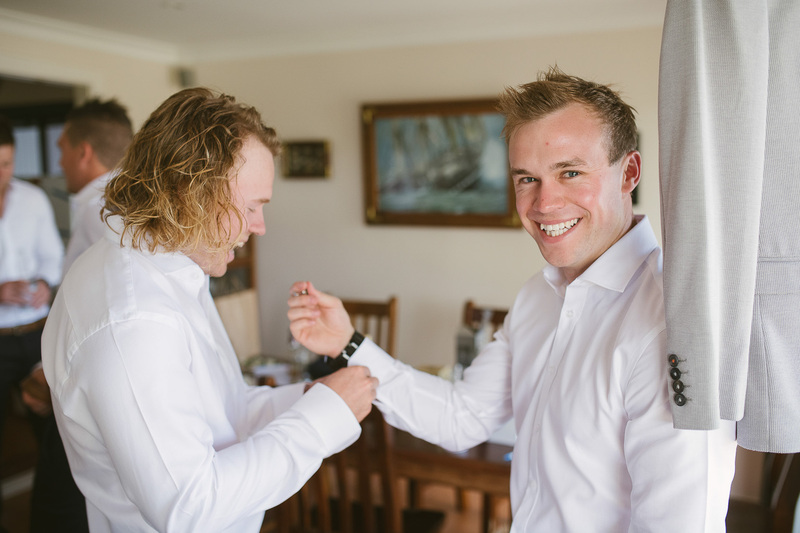 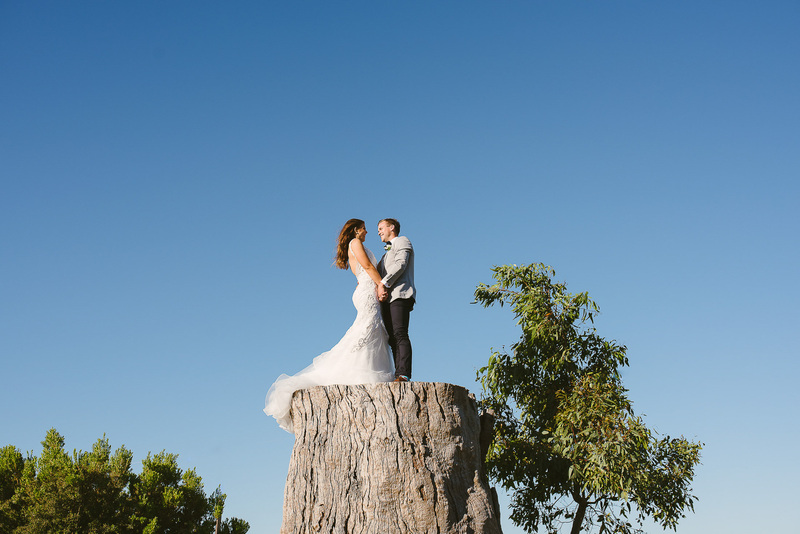 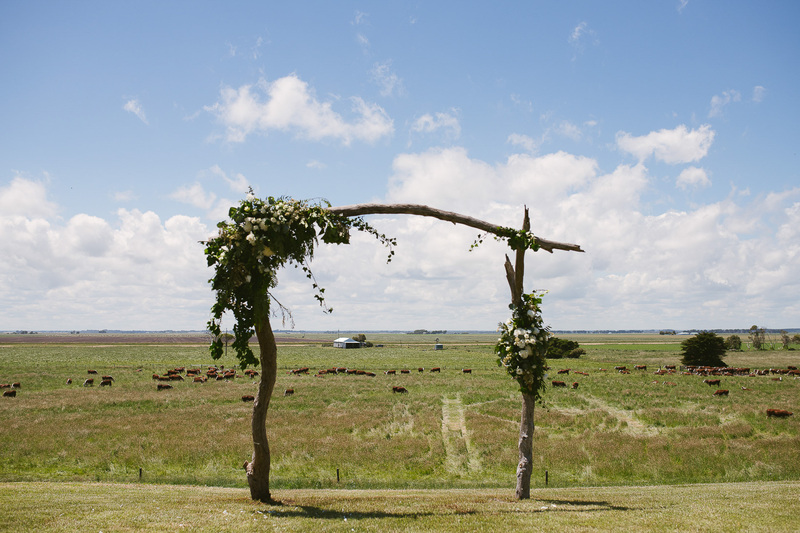 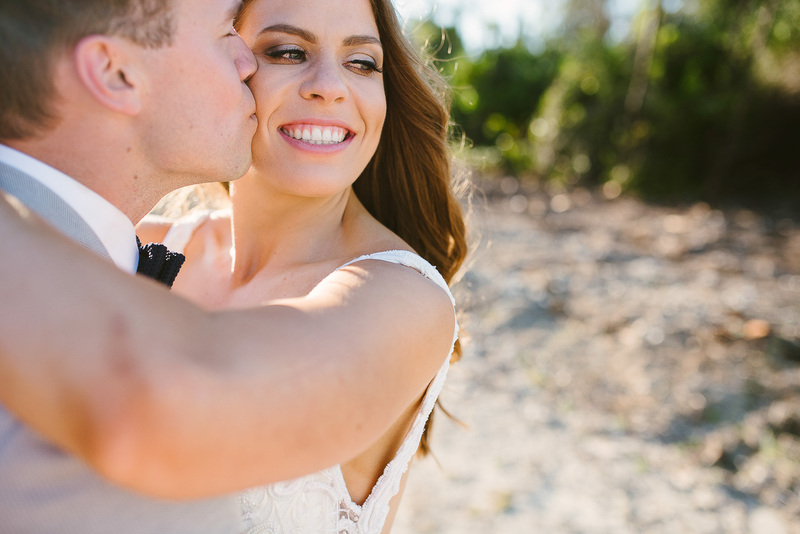 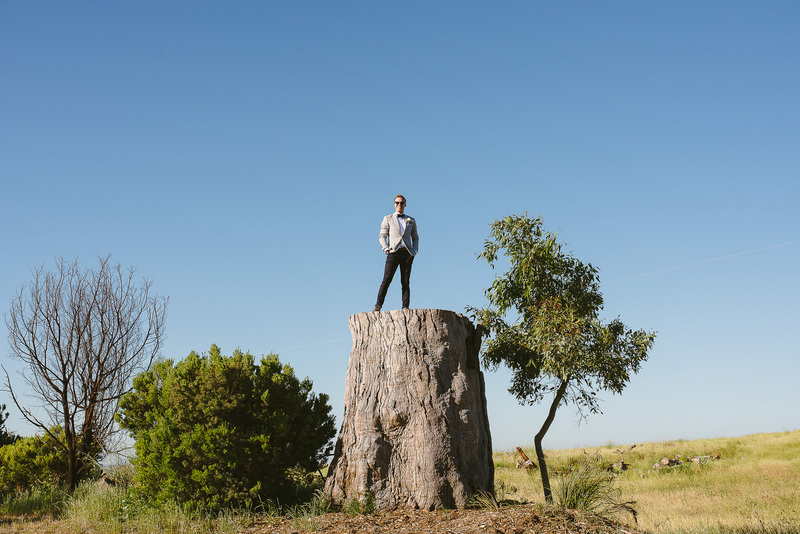 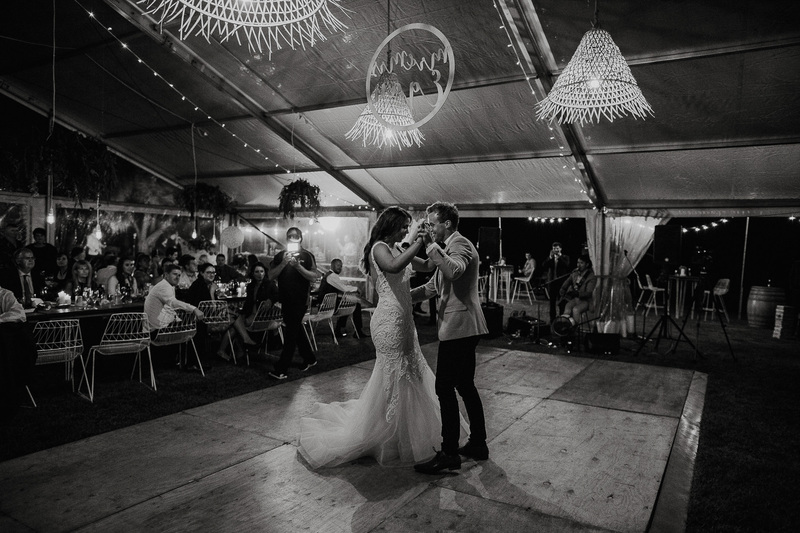 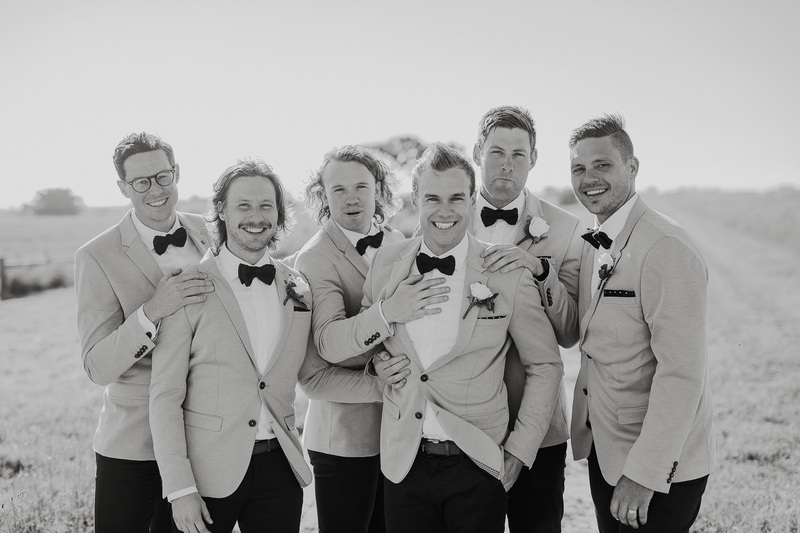 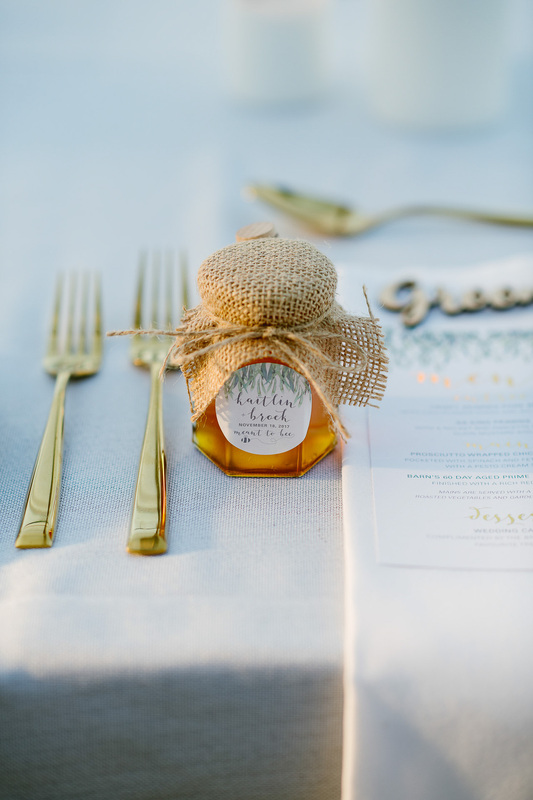 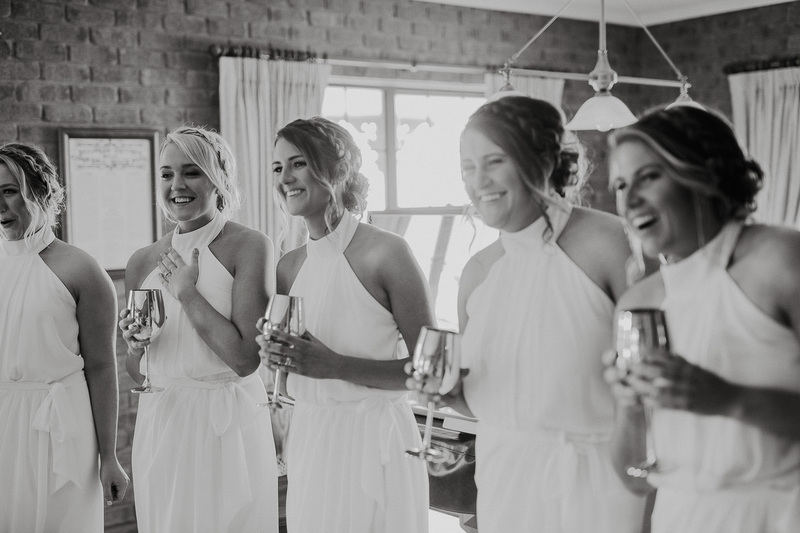 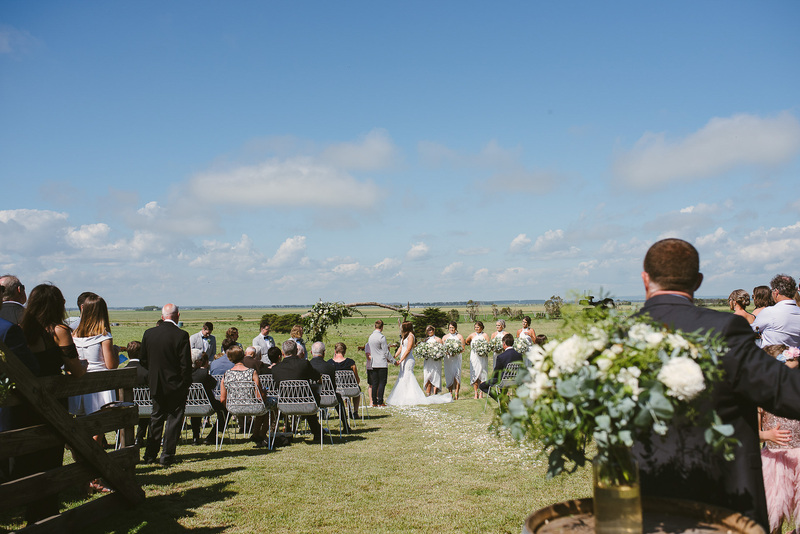 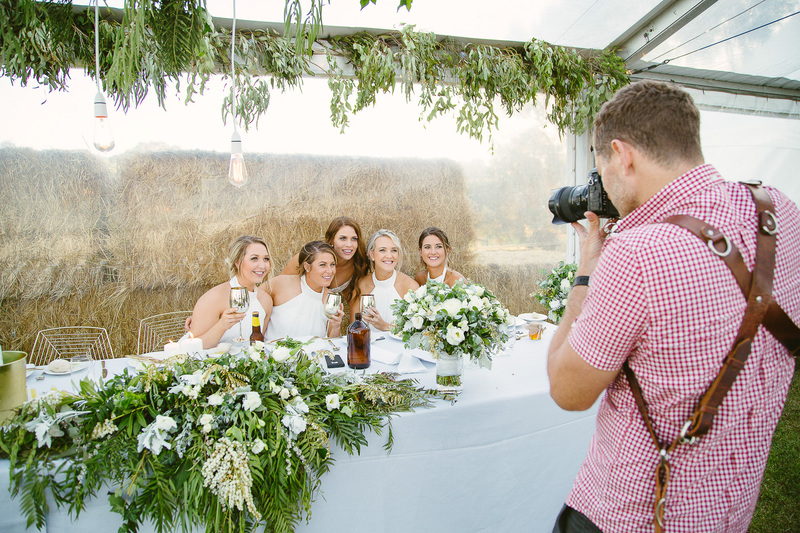 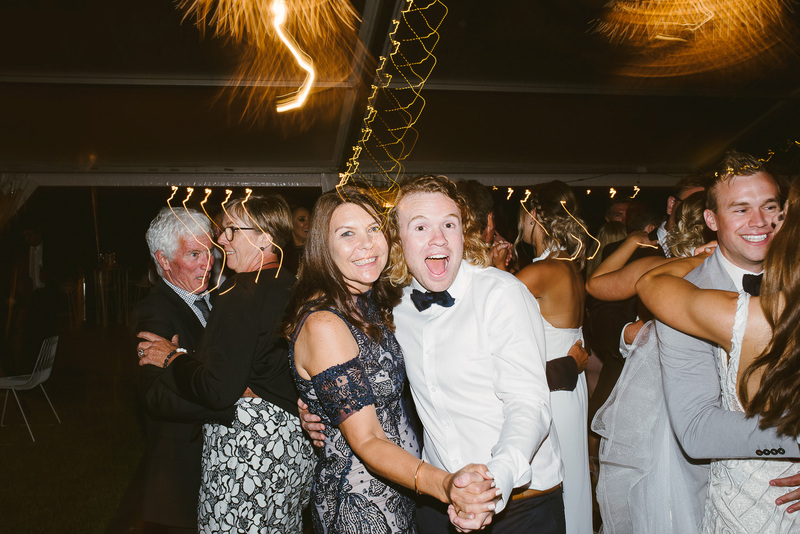 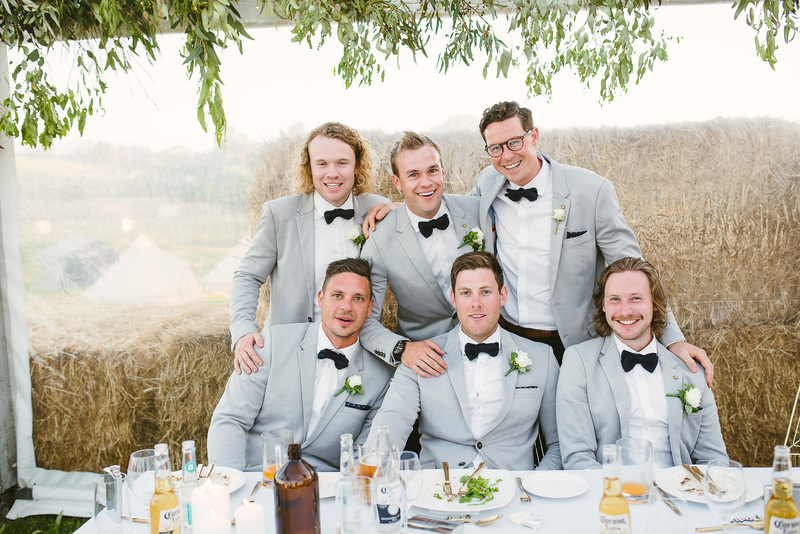 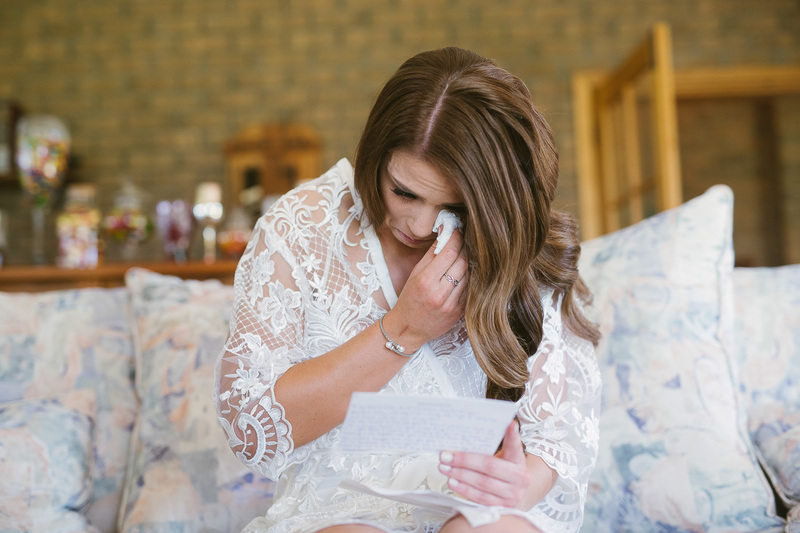 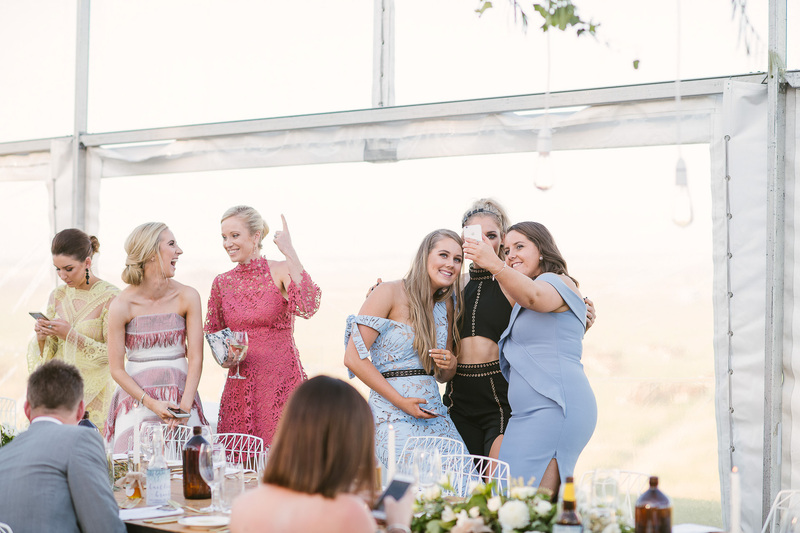 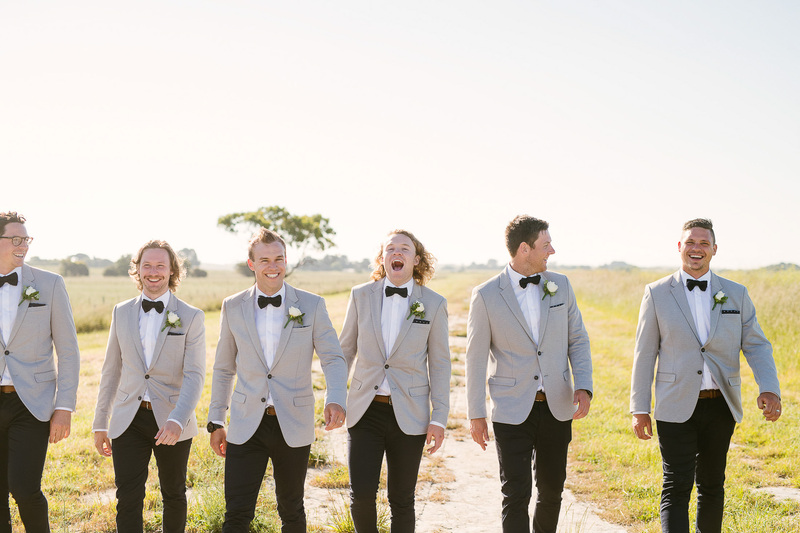 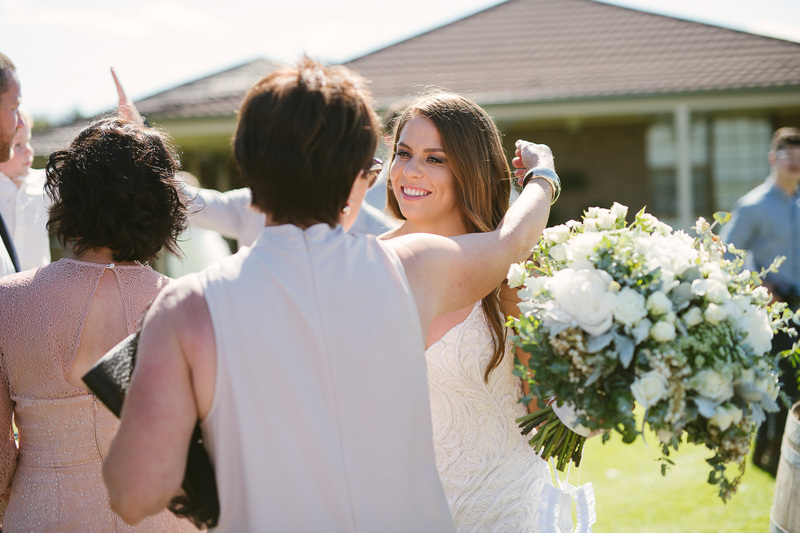 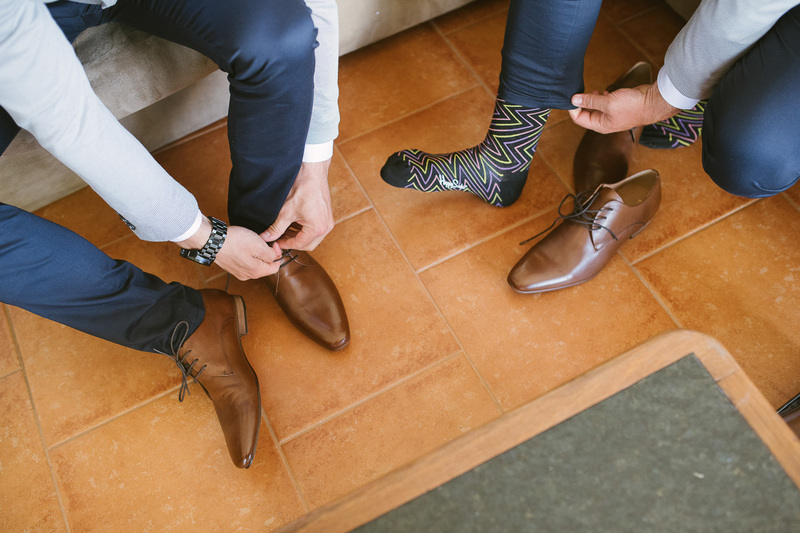 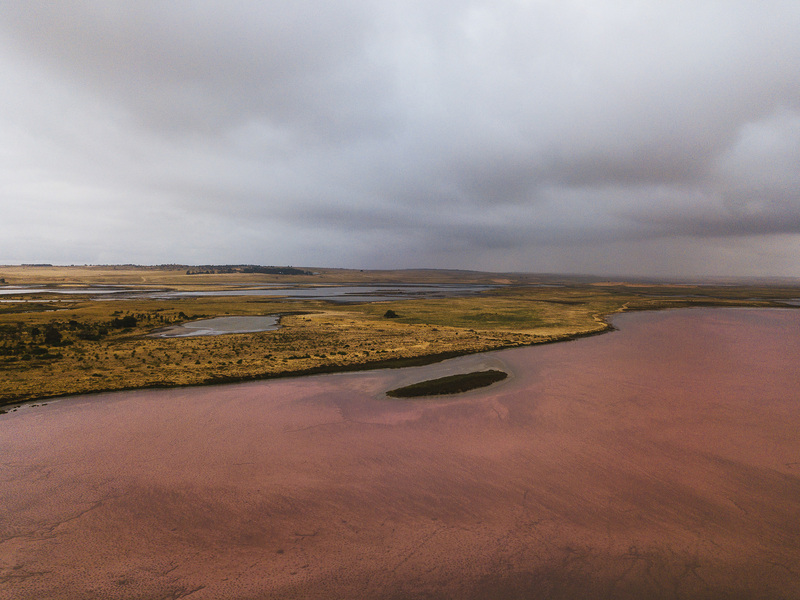 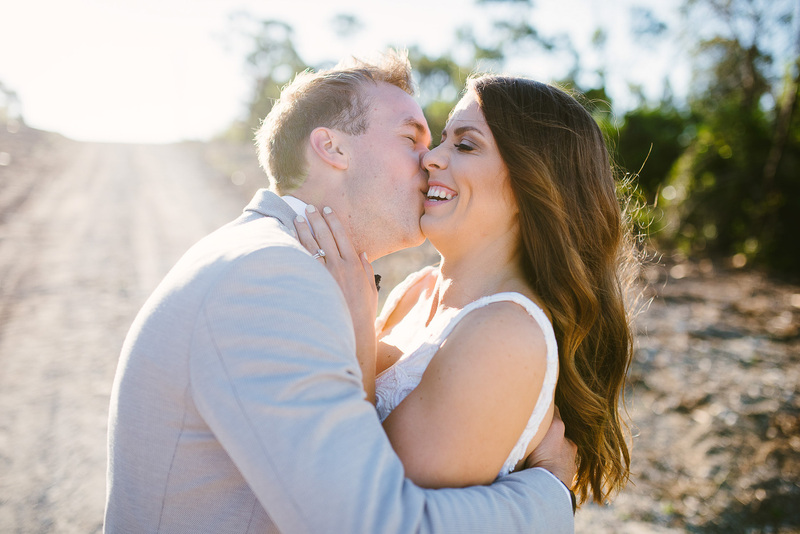 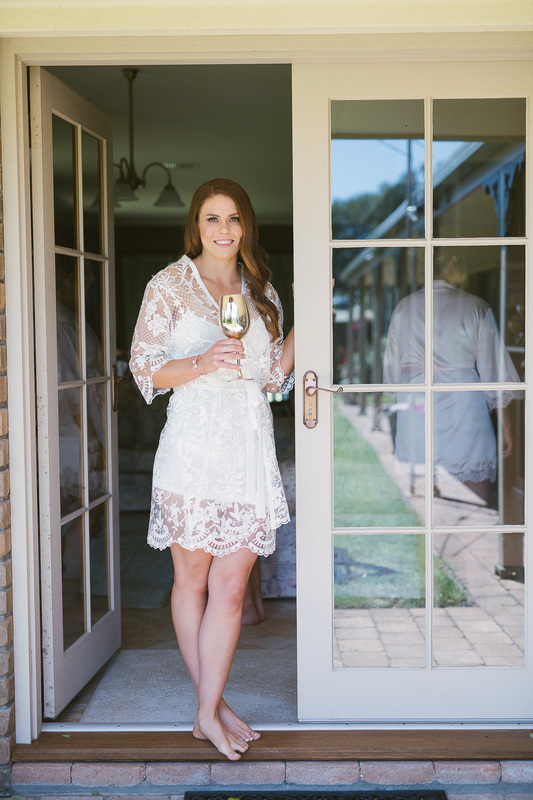 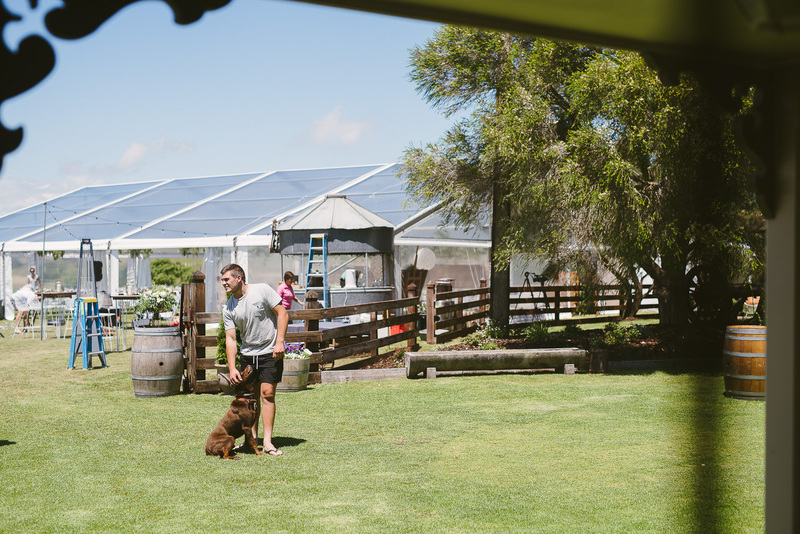 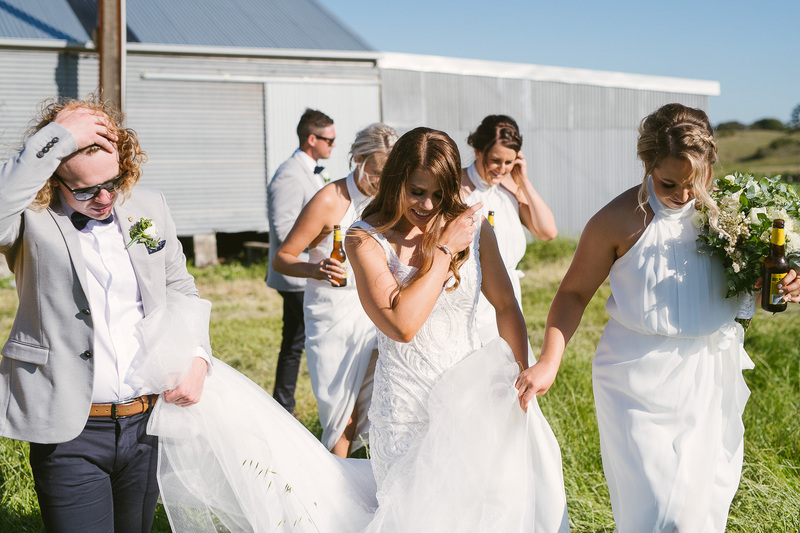 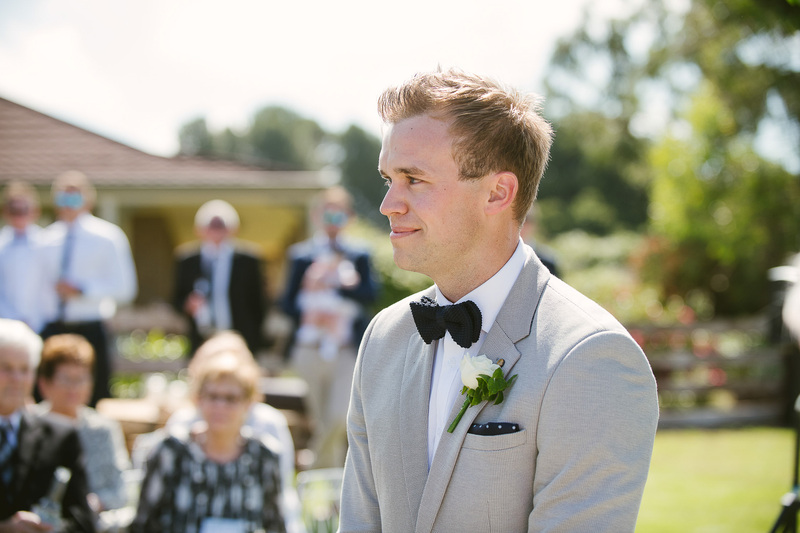 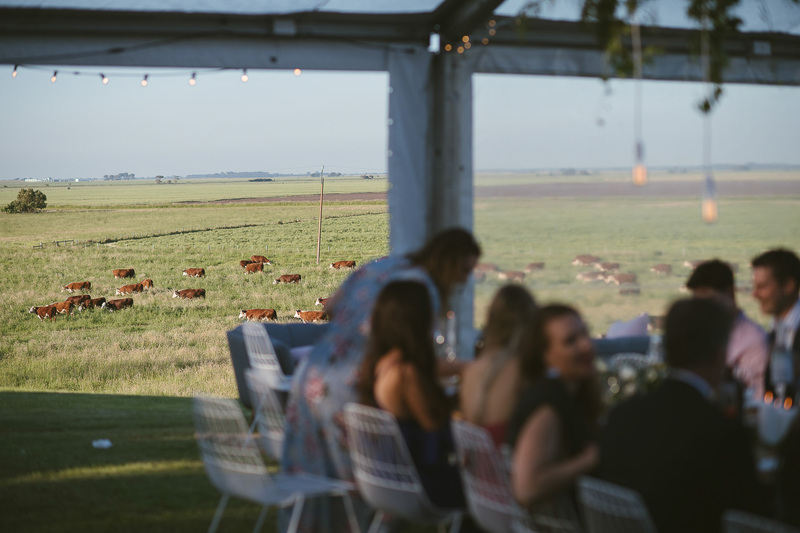 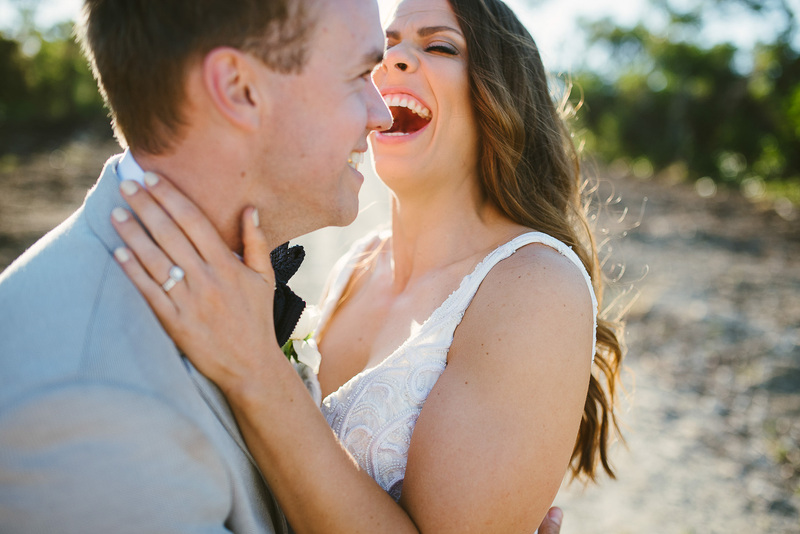 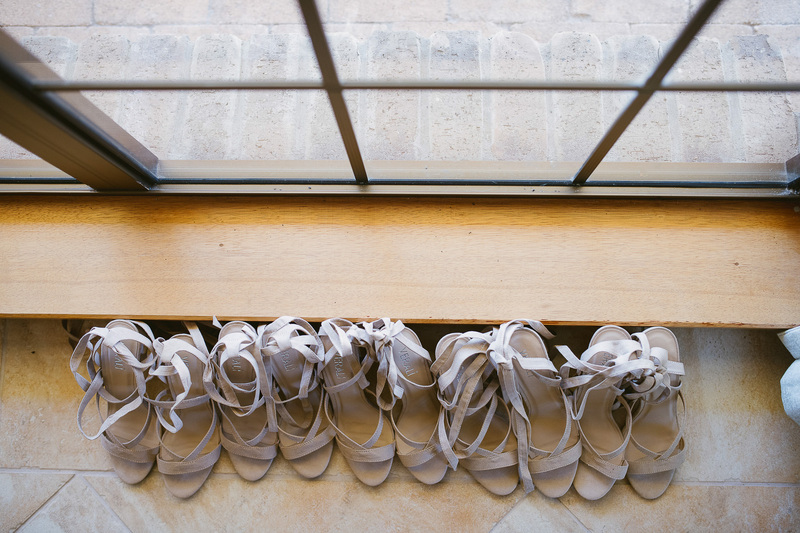 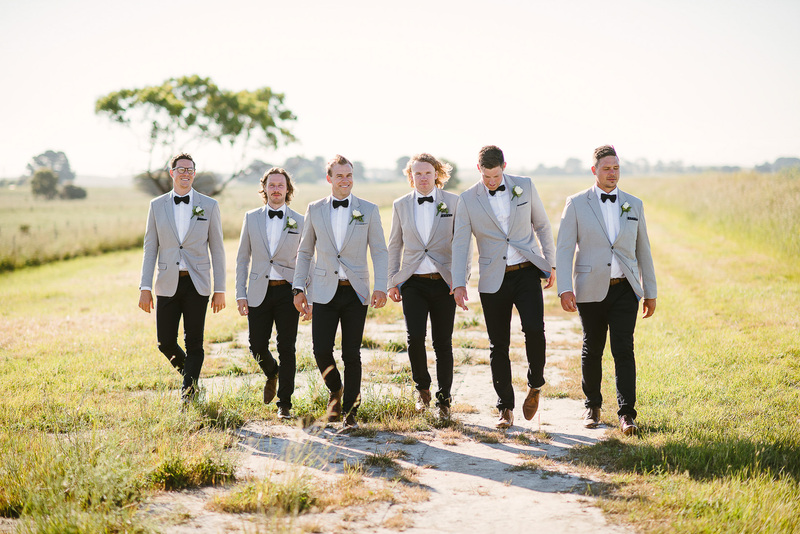 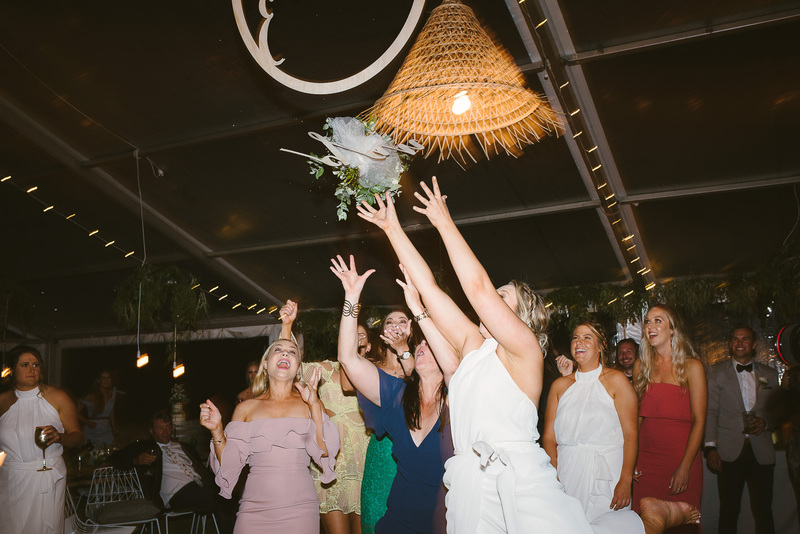 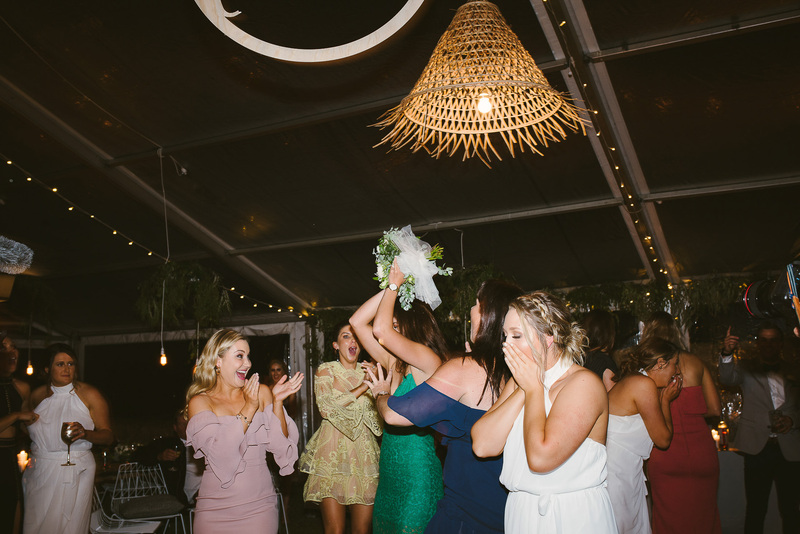 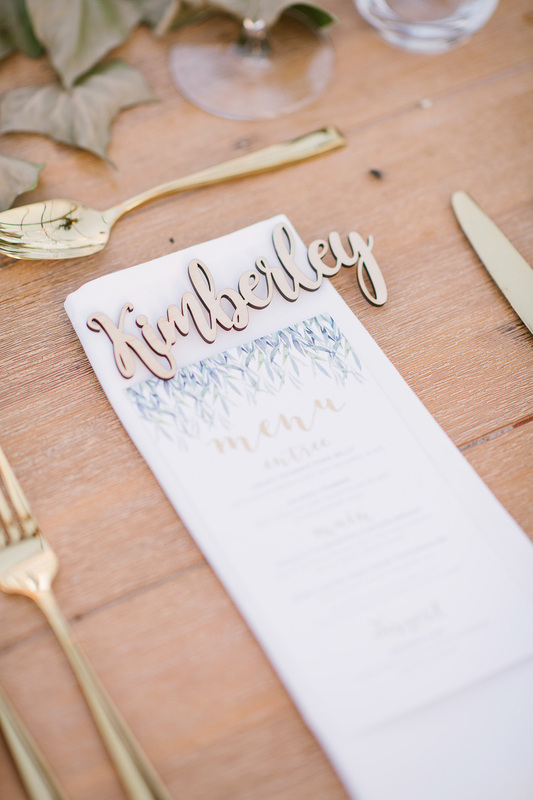 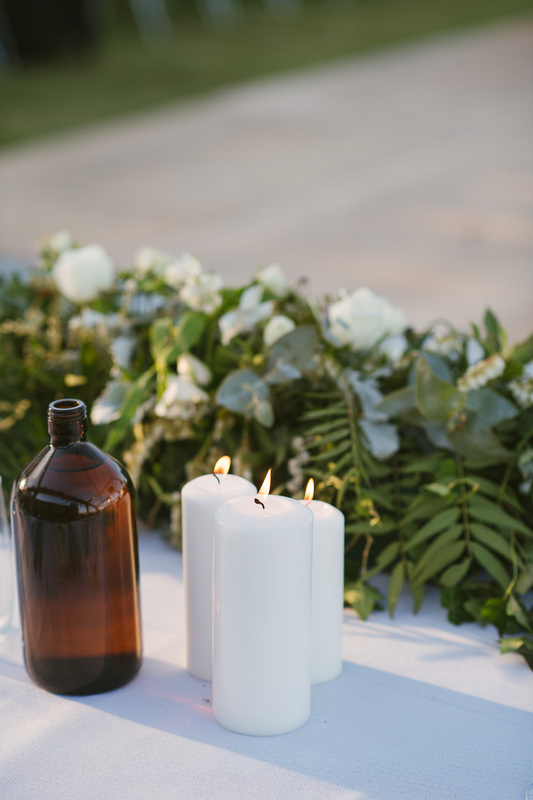 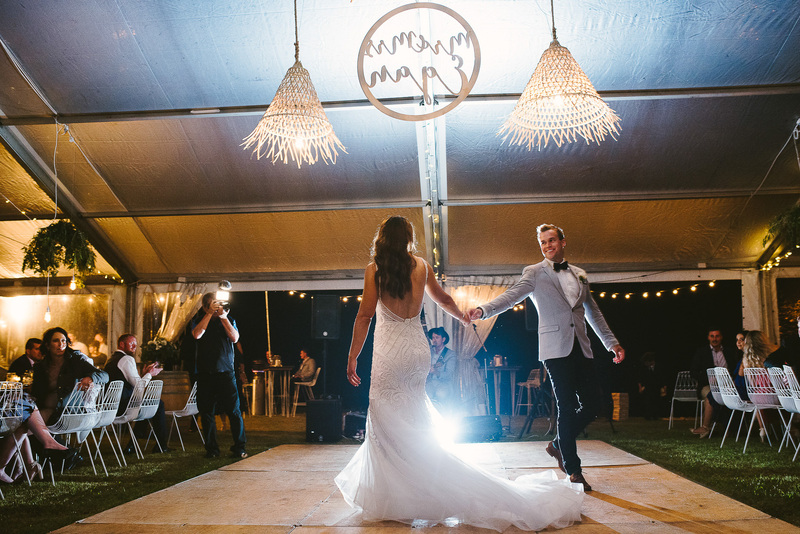 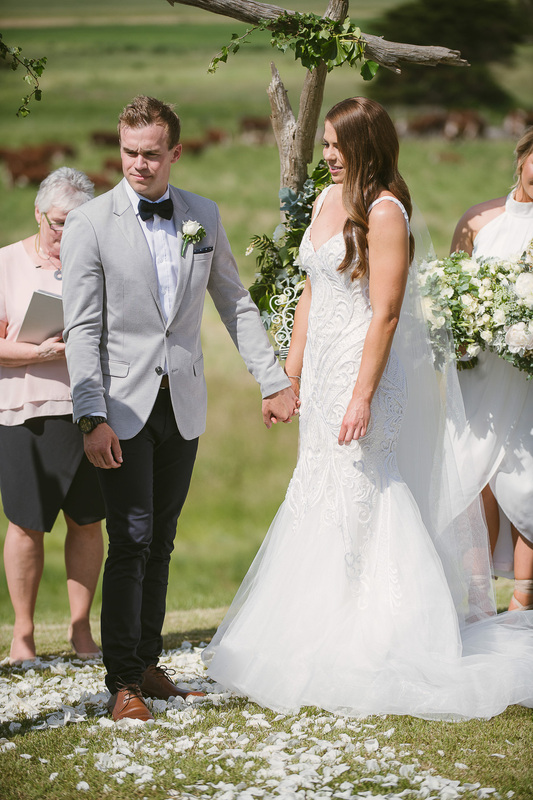 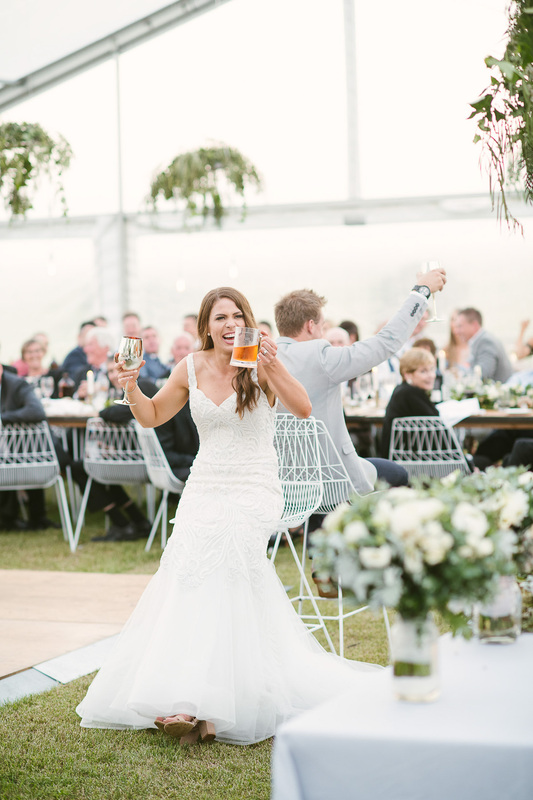 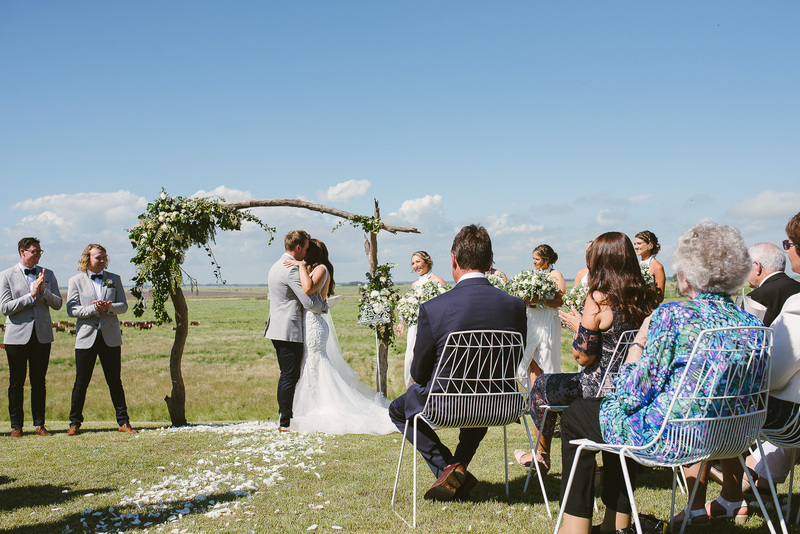 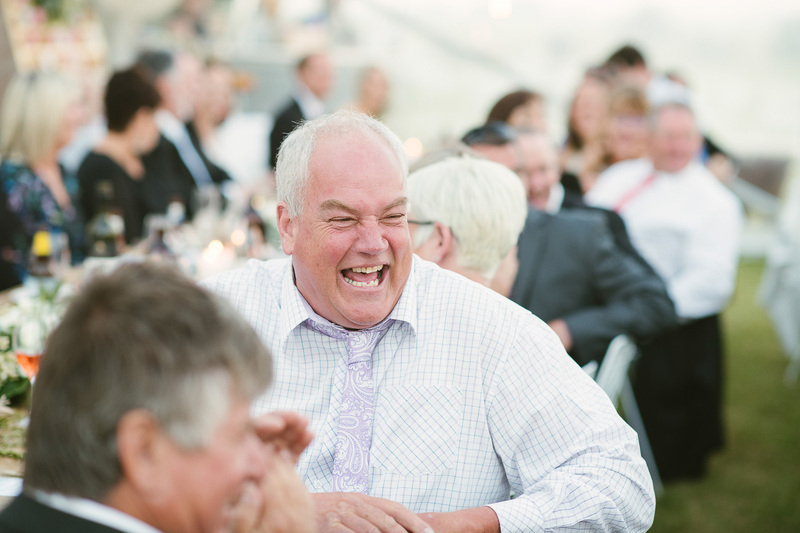 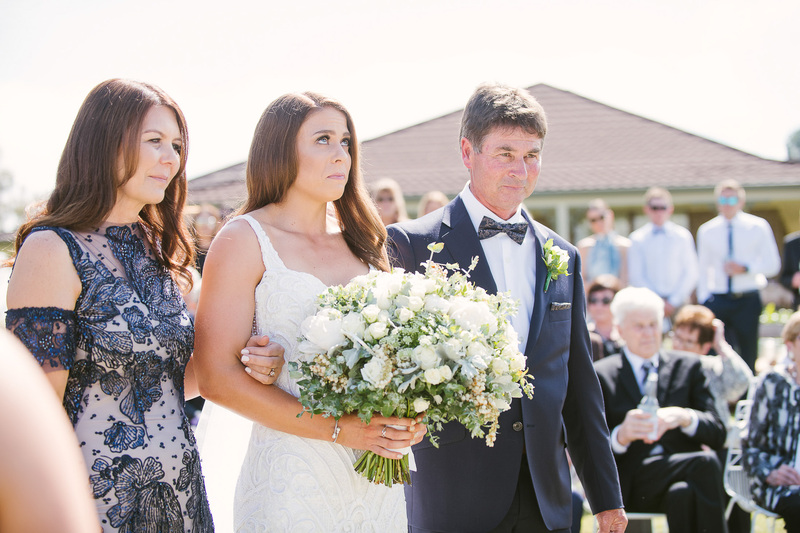 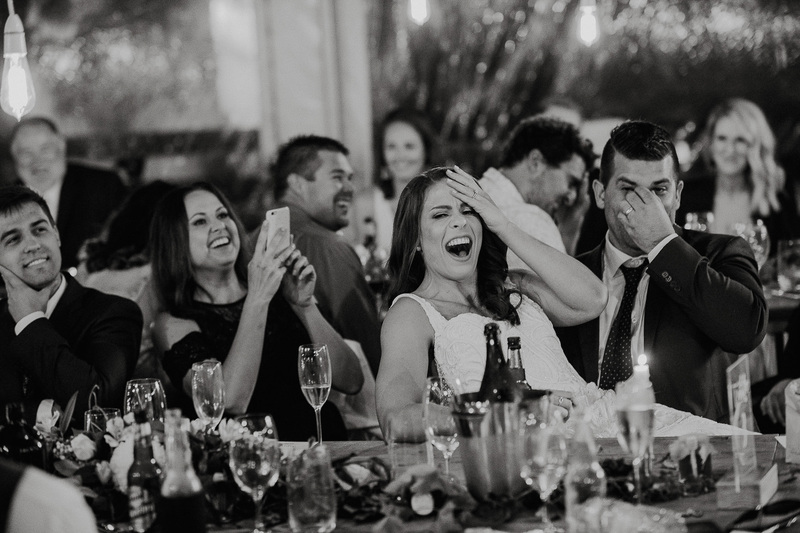 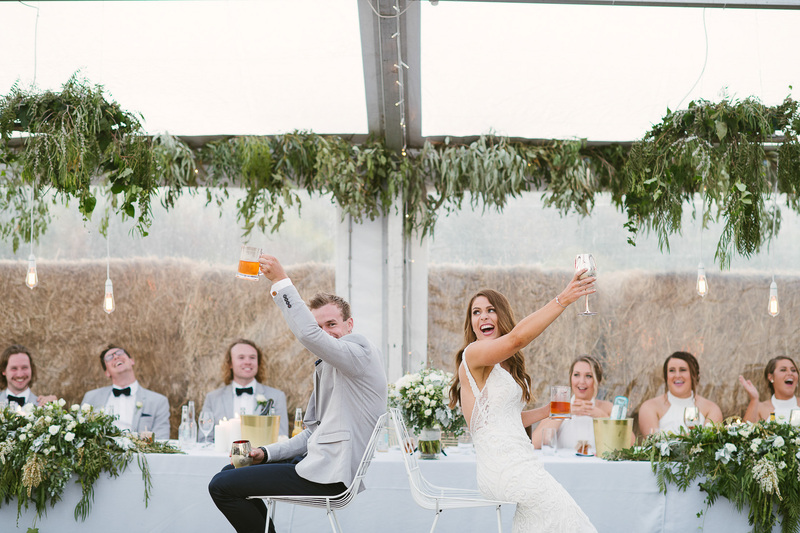 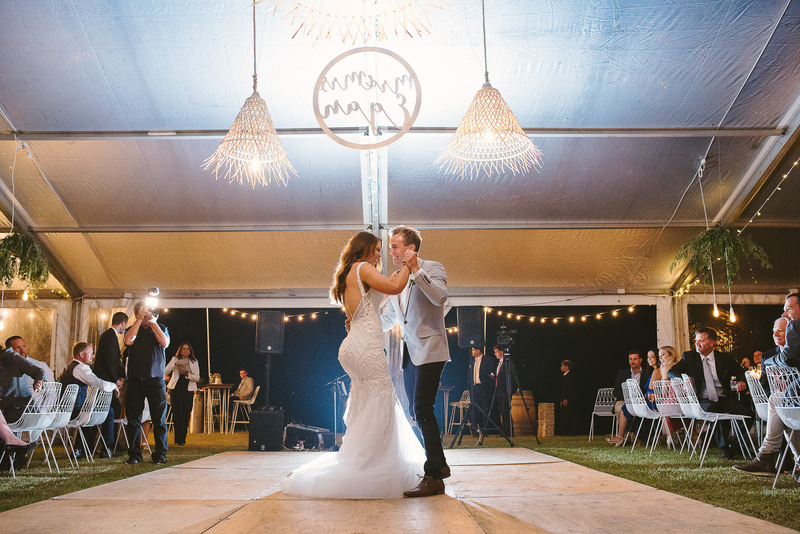 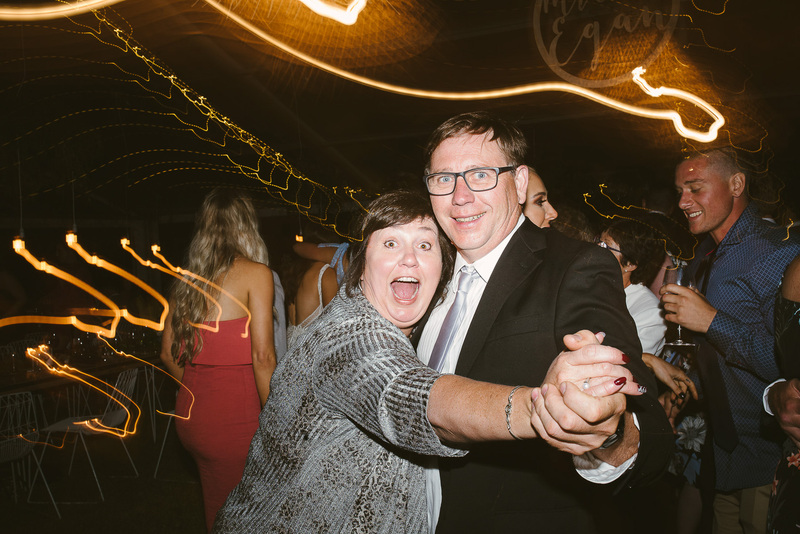 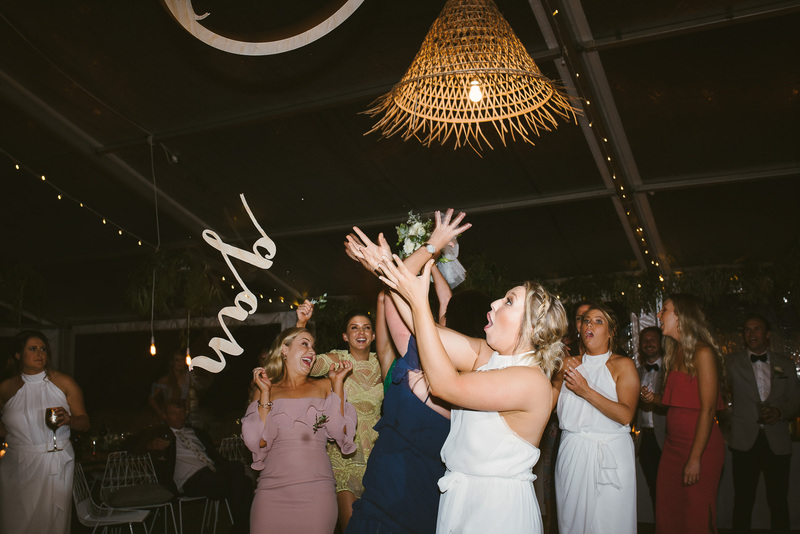 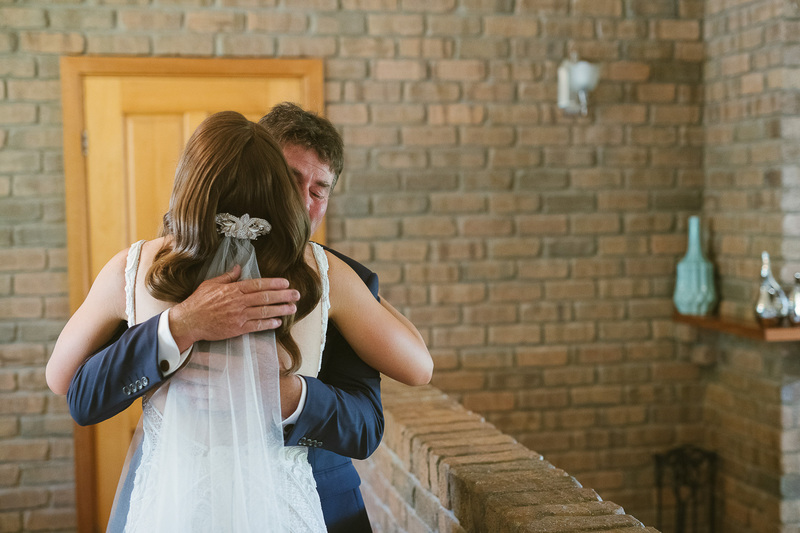 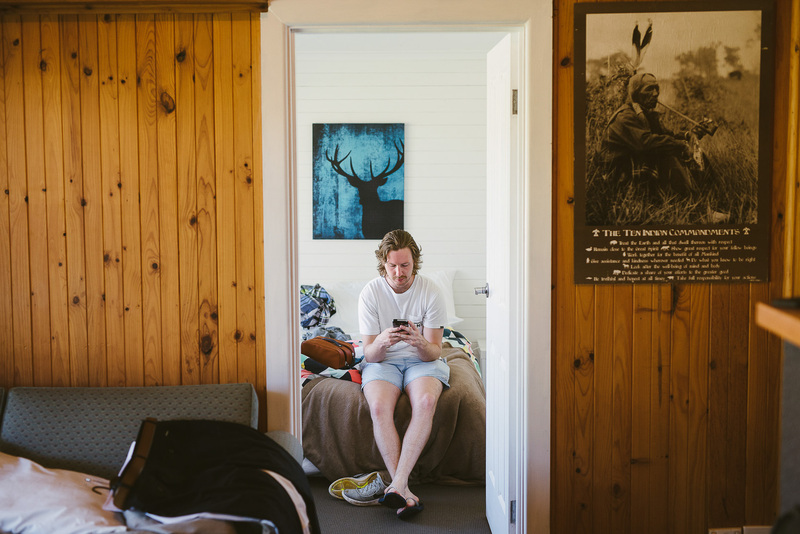 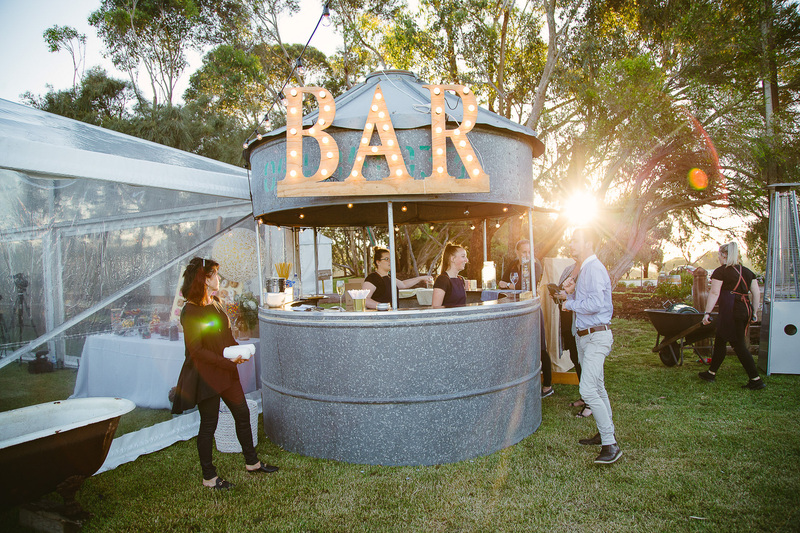 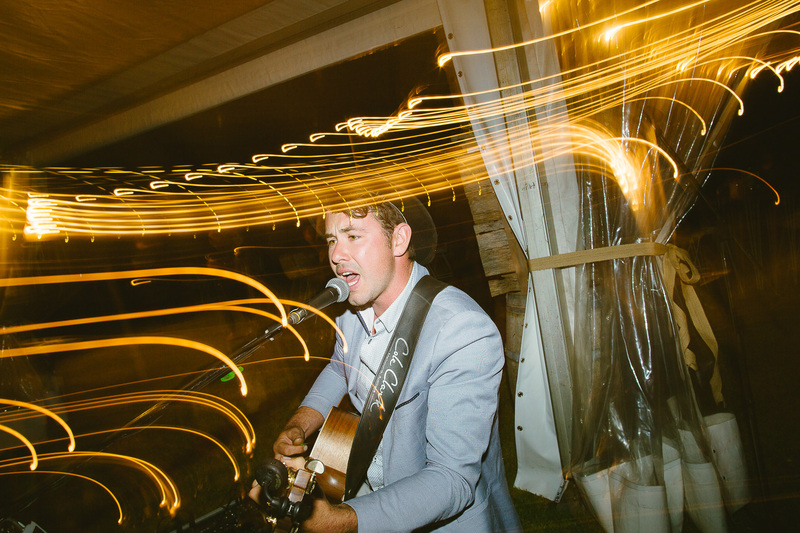 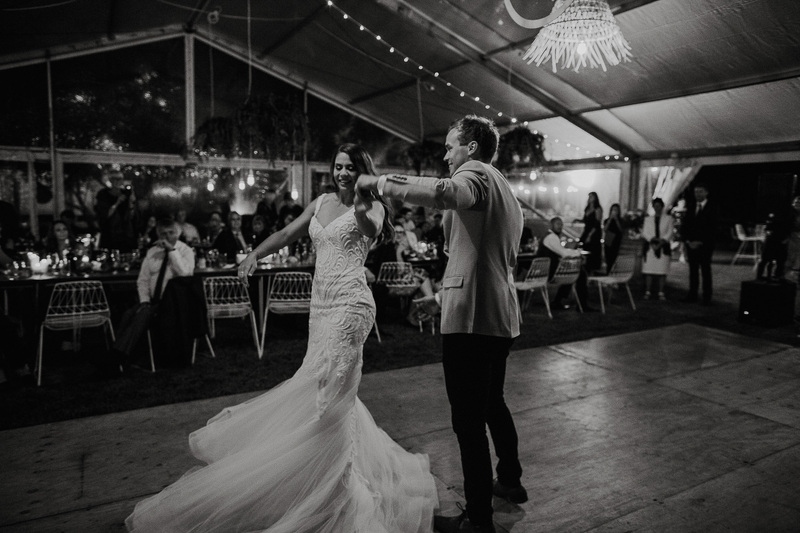 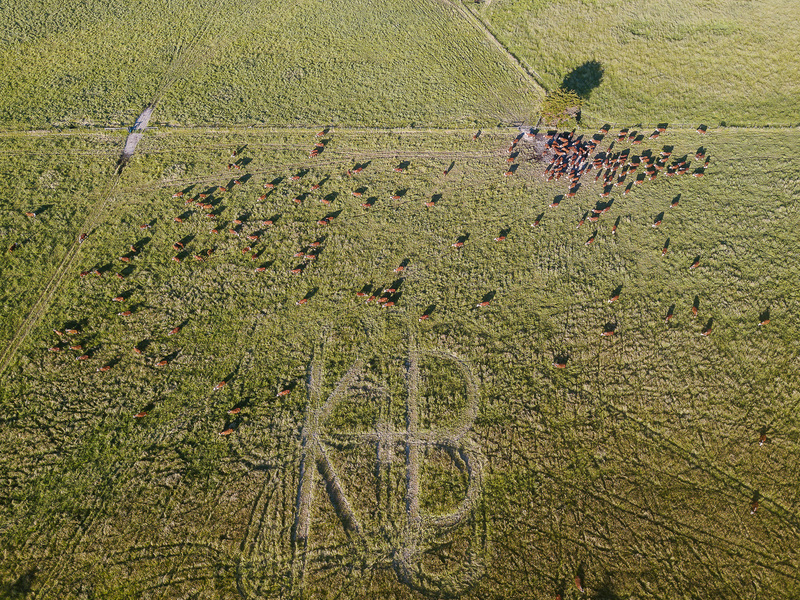 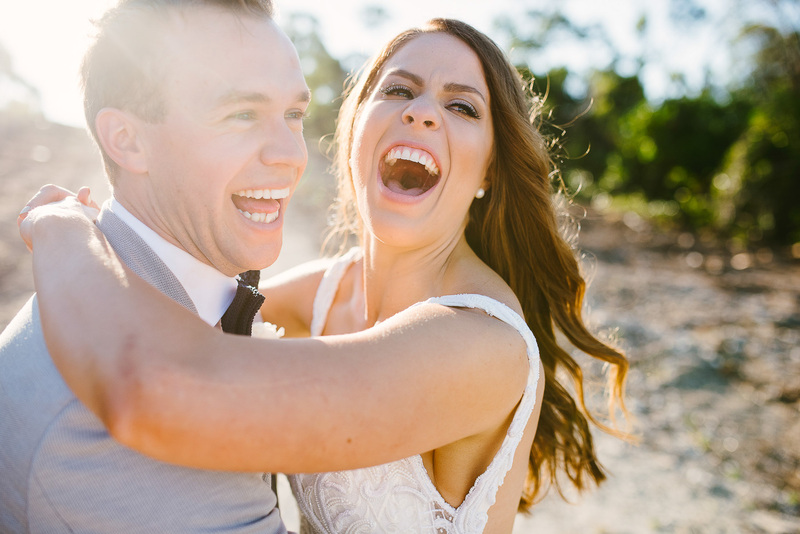 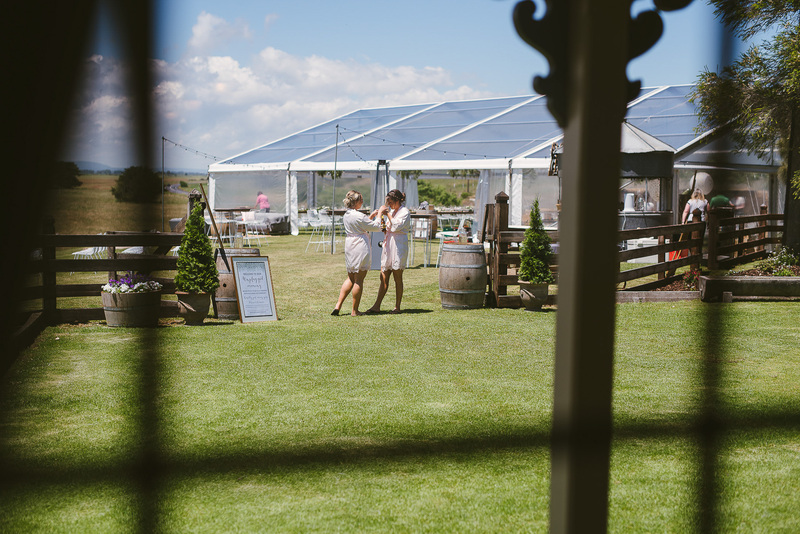 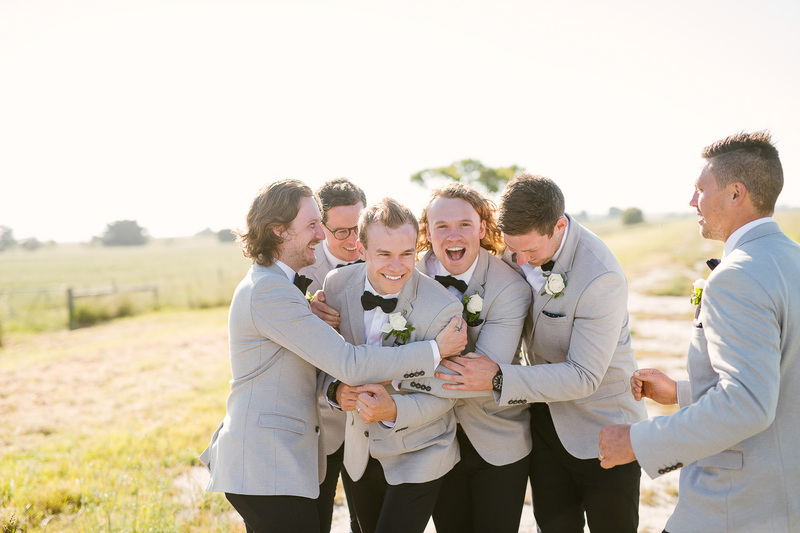 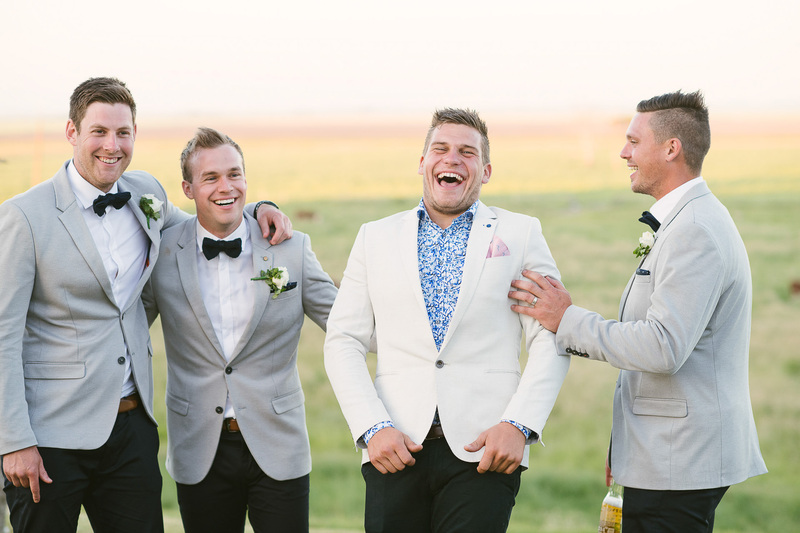 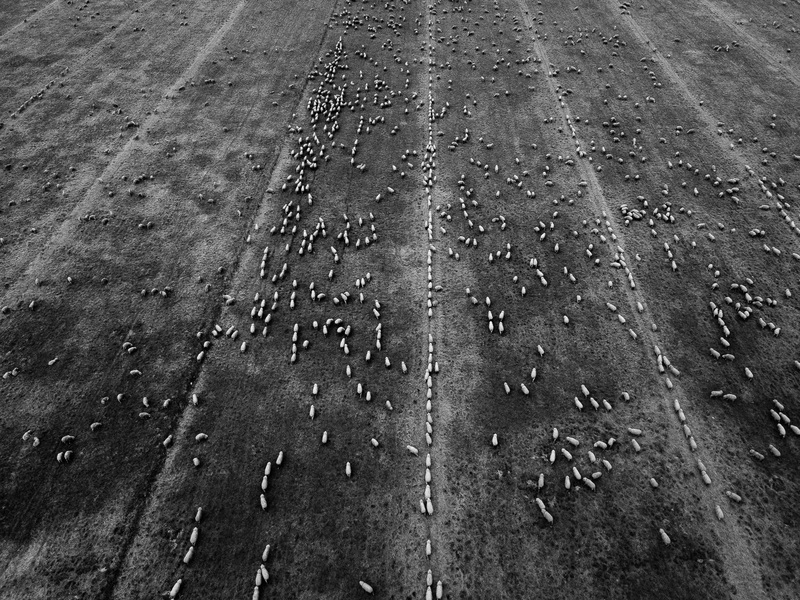 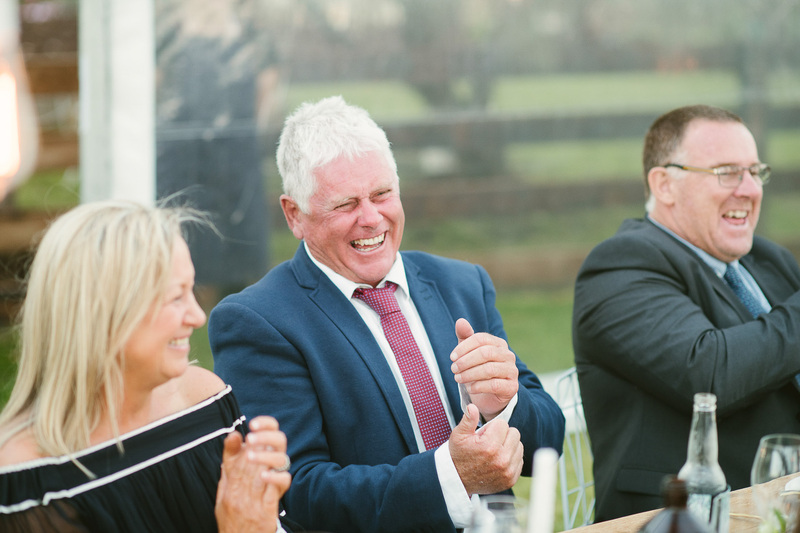 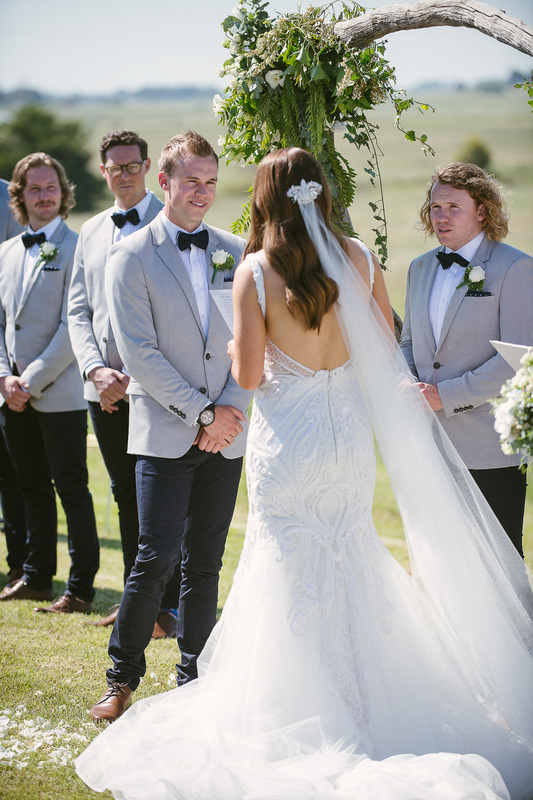 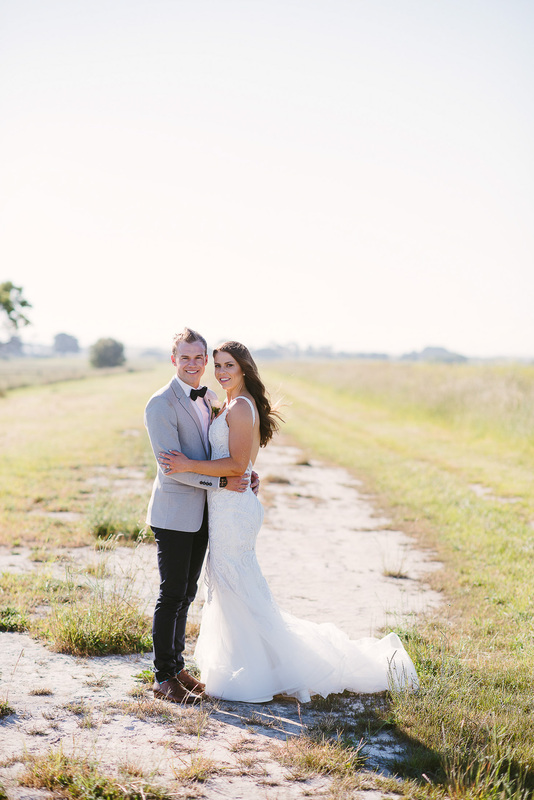 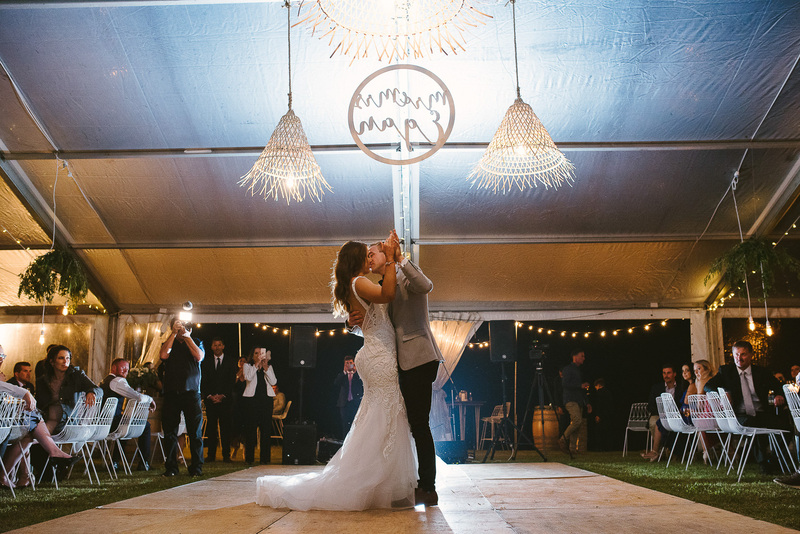 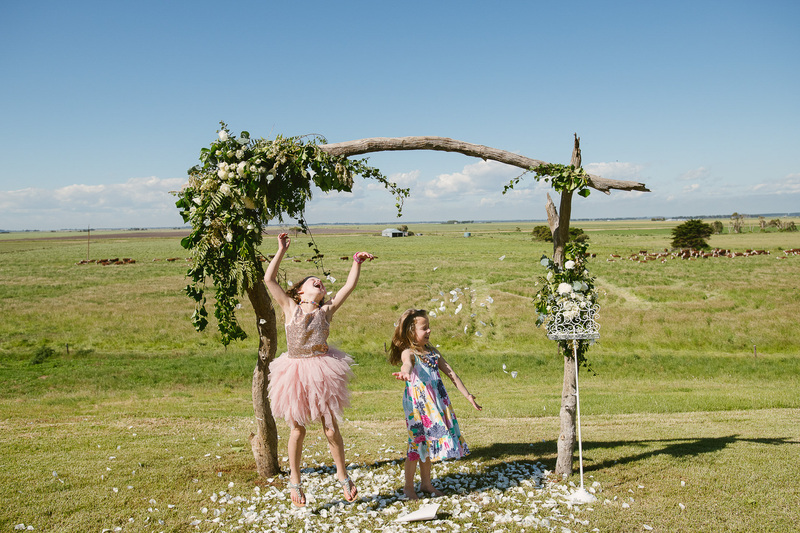 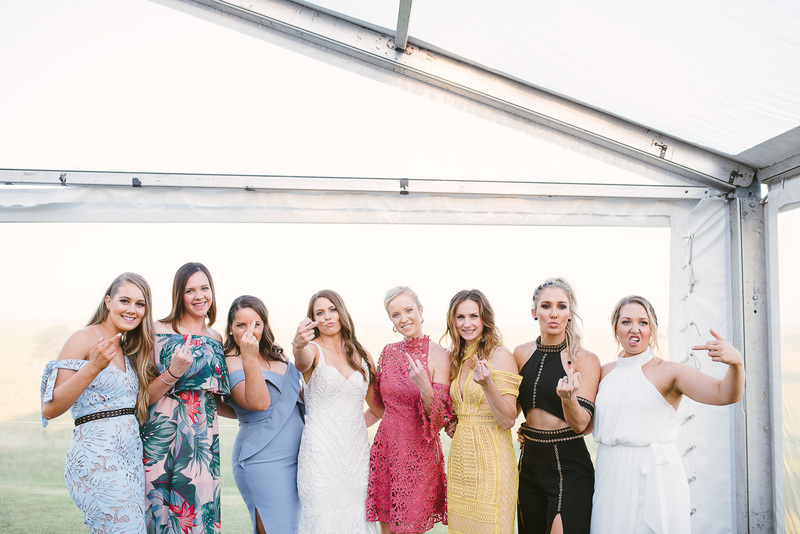 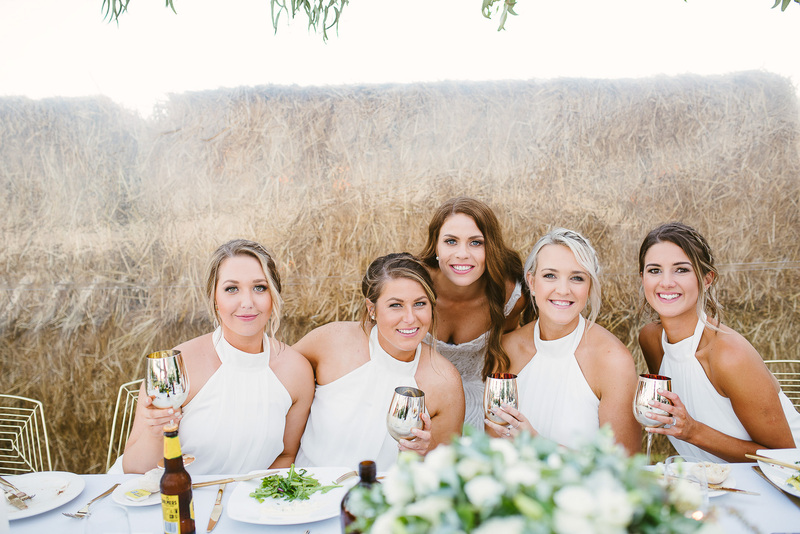 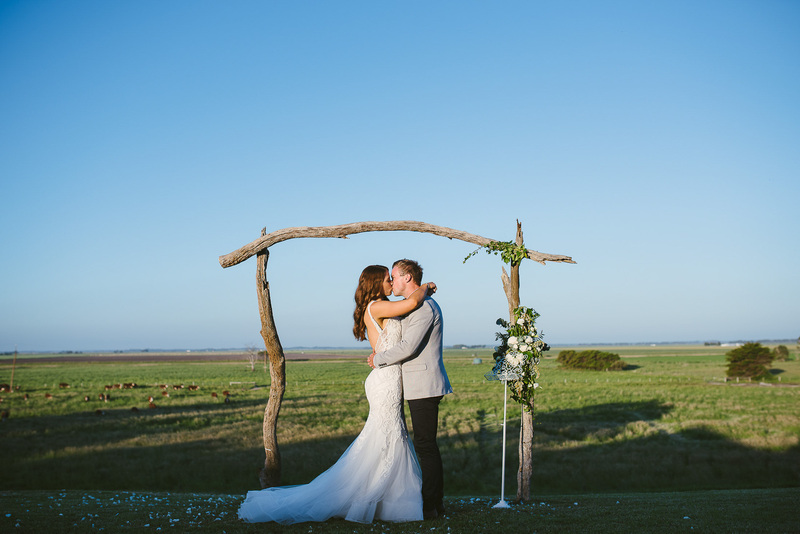 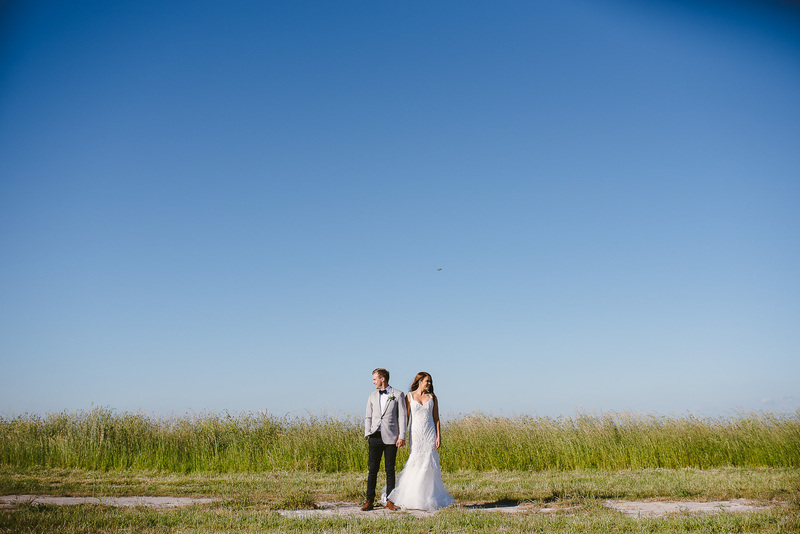 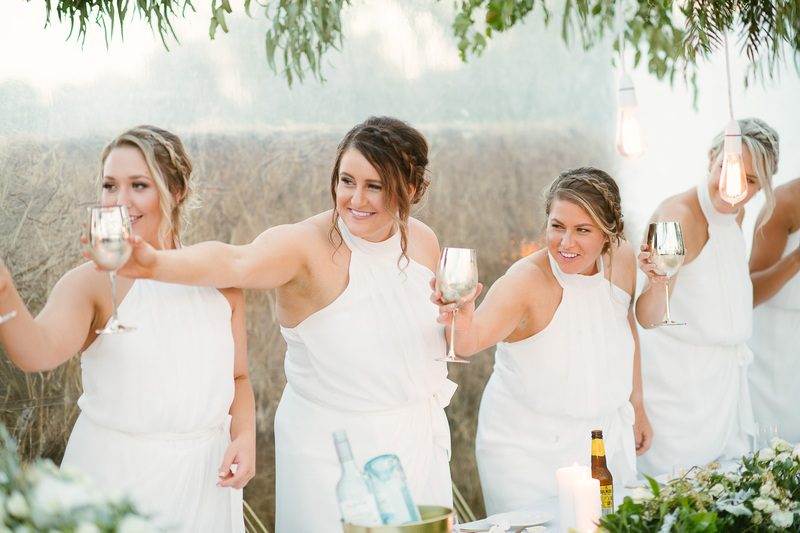 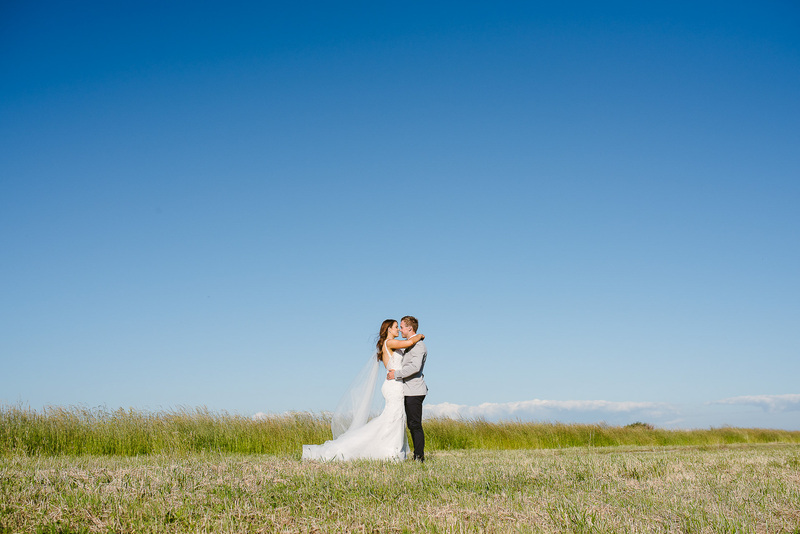 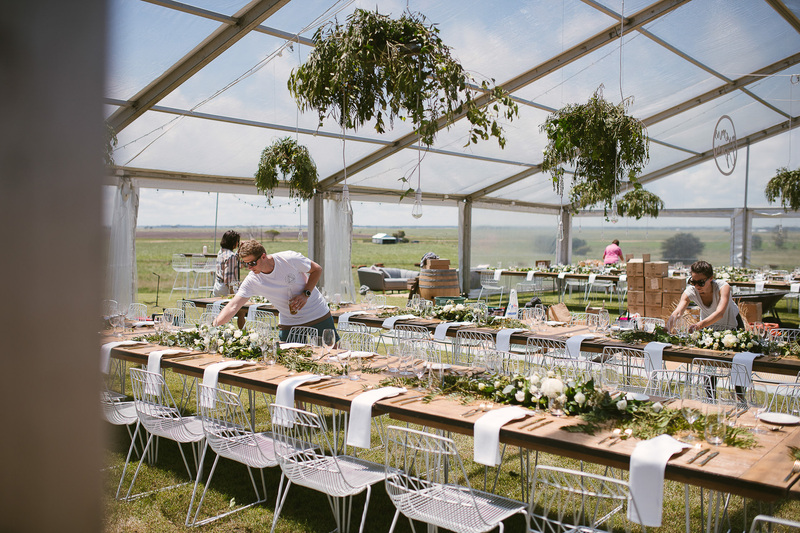 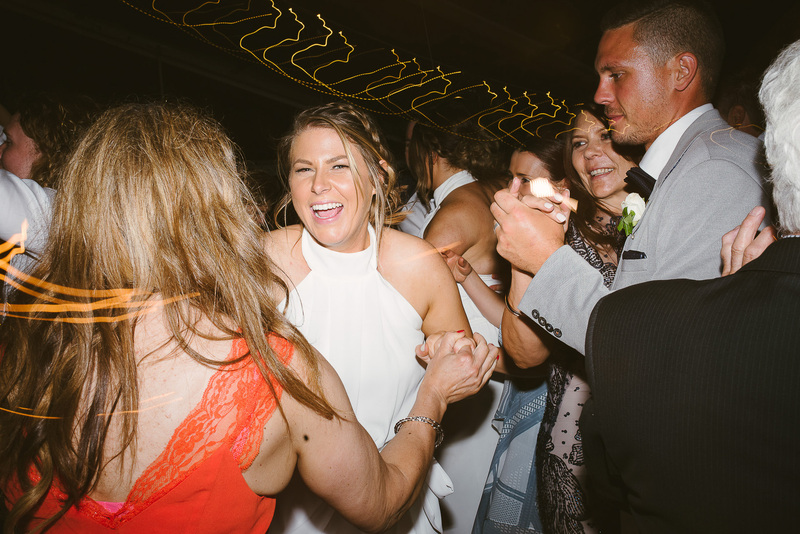 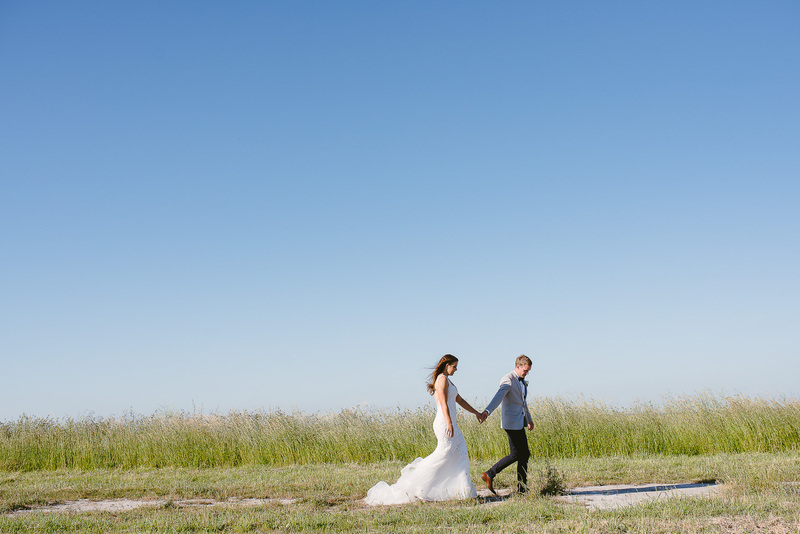 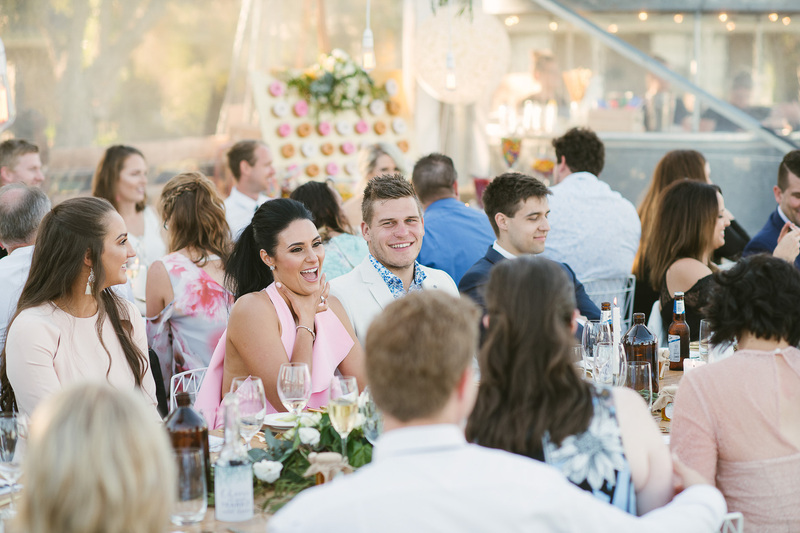 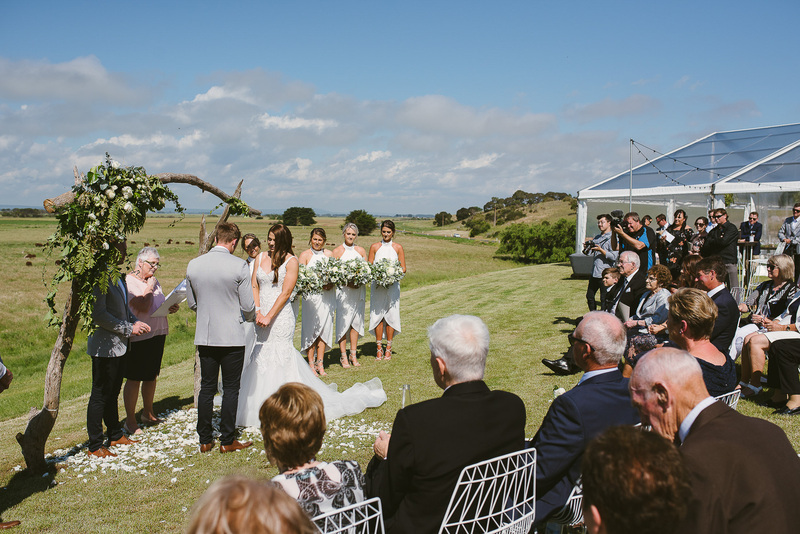 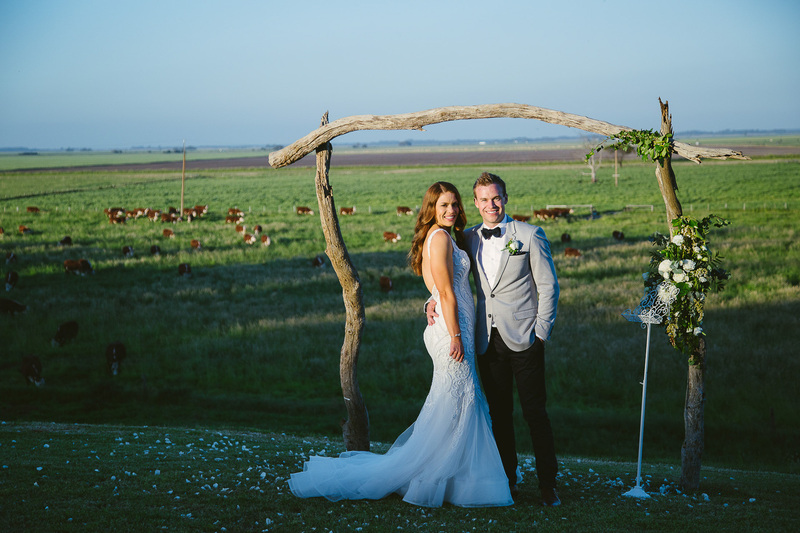 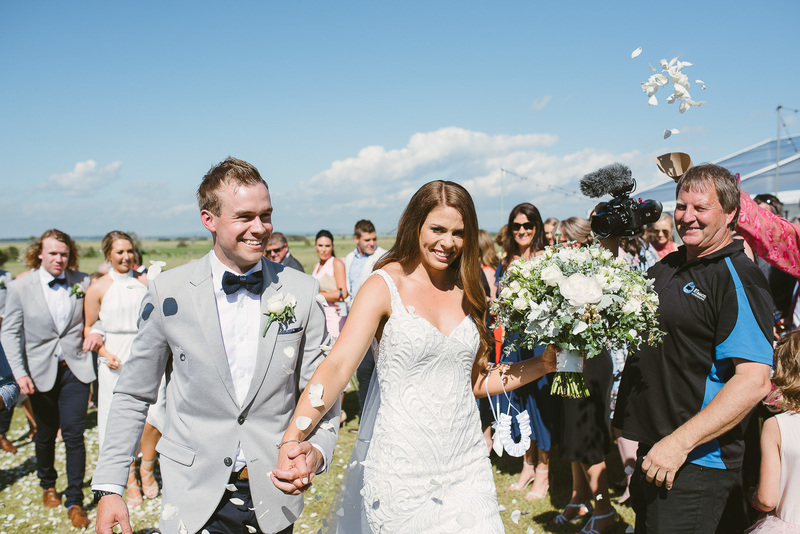 Kaitlin and Brock’s decided the most perfect place to celebrate their wedding was on Kaitlin’s Family Farm, 4 hours South East of Adelaide, in the sleepy little town of Rendelsham, along the Limestone Coast of South Australia. 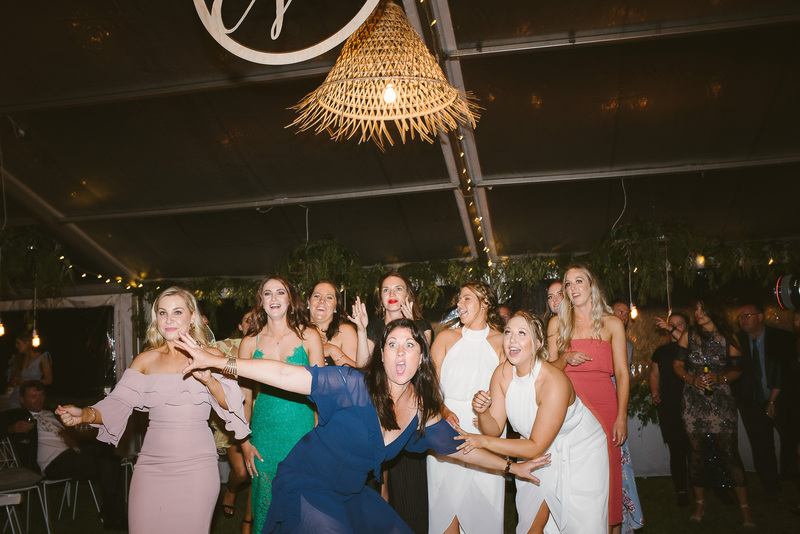 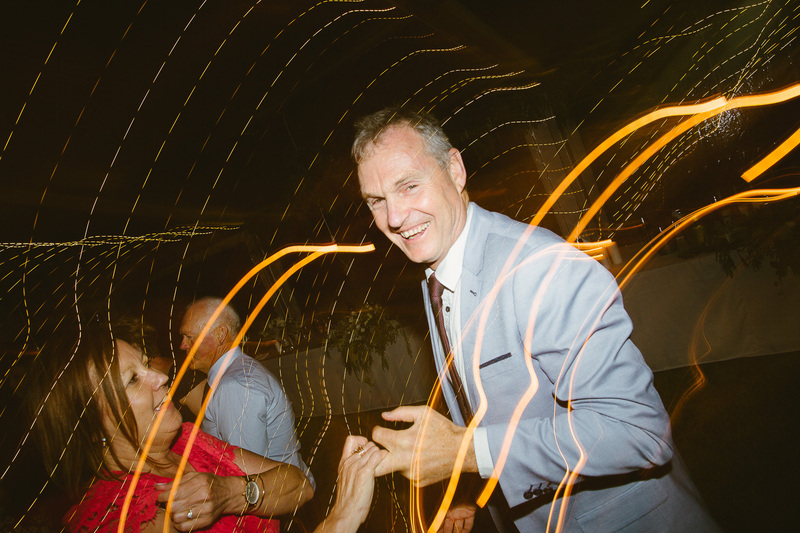 With less than 100 people living in the town, I got the feeling that most of them were at the wedding, which made it even more awesome. 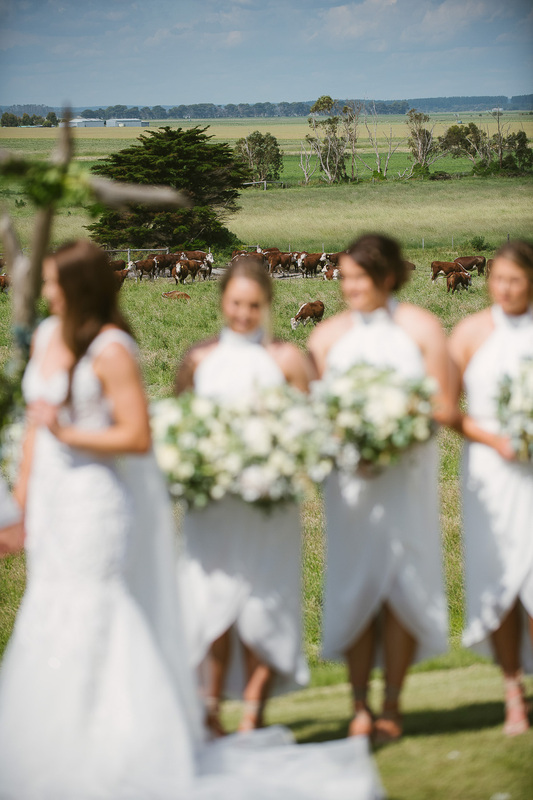 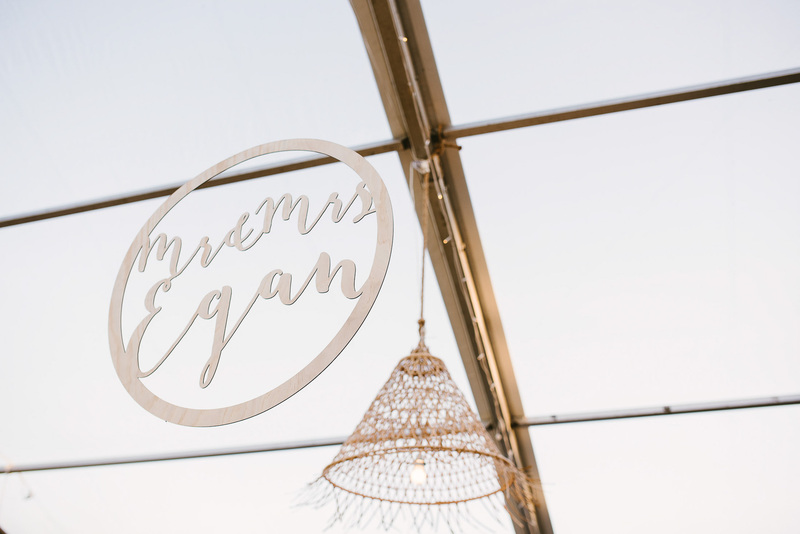 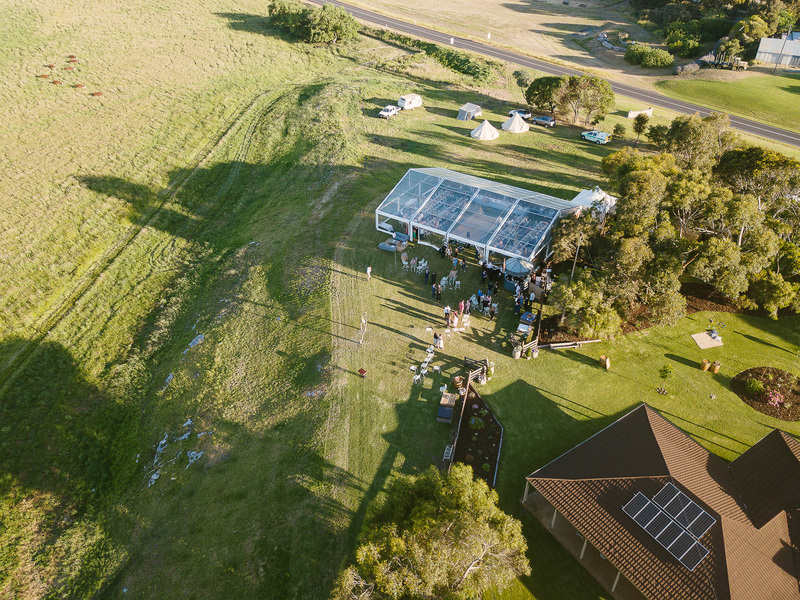 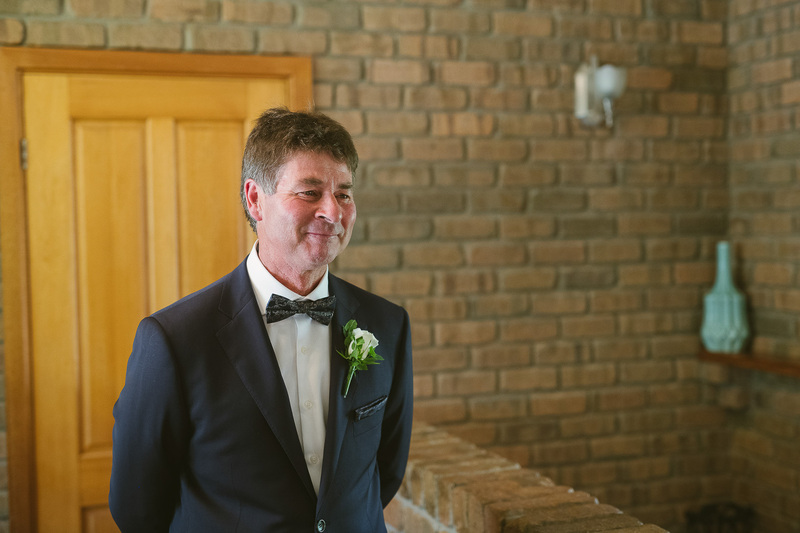 Set on a hill alongside the family home and offering a backdrop of the farm and cattle, it really was a spectacular location for their wedding. 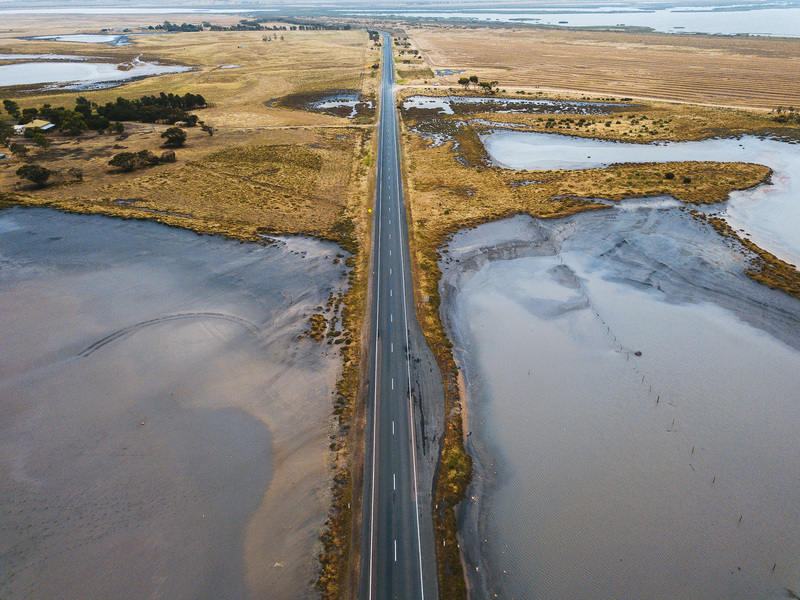 Driving down the day before, Charlie and I couldn’t resist the temptation to stop on various occasions to photograph the surrounding landscape. 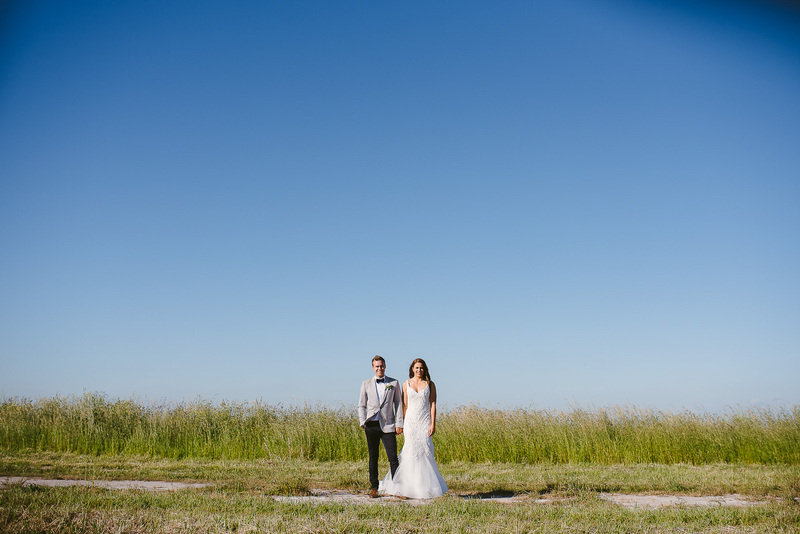 A drive that should really have only taken 4 hours soon became 7 hours. 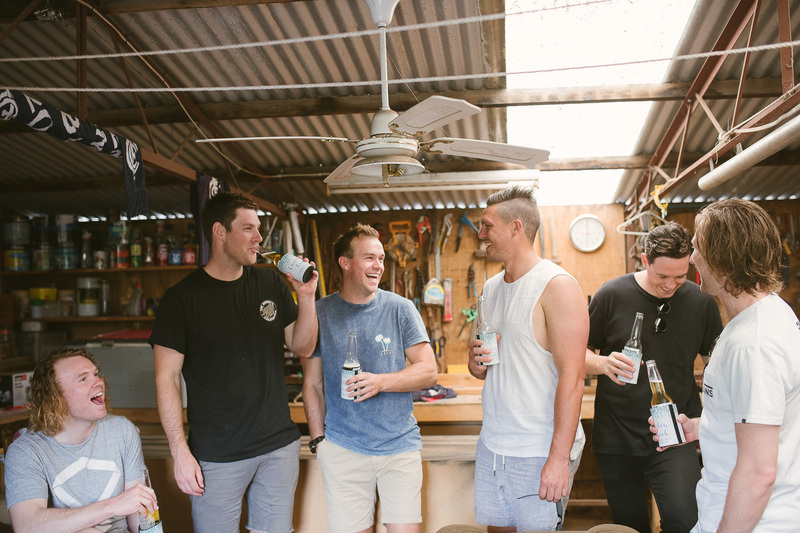 Thankfully an ice cold beer greeted us upon arrival to meet and chat tactics and scout locations for the following day. 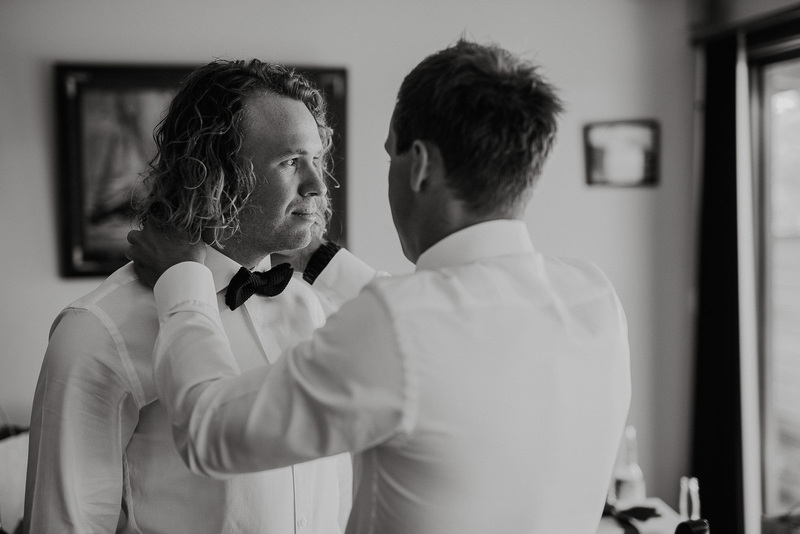 To follow are a tiny slice of their day and I hope it gives a good little snapshot into the awesome connection they and their families share. 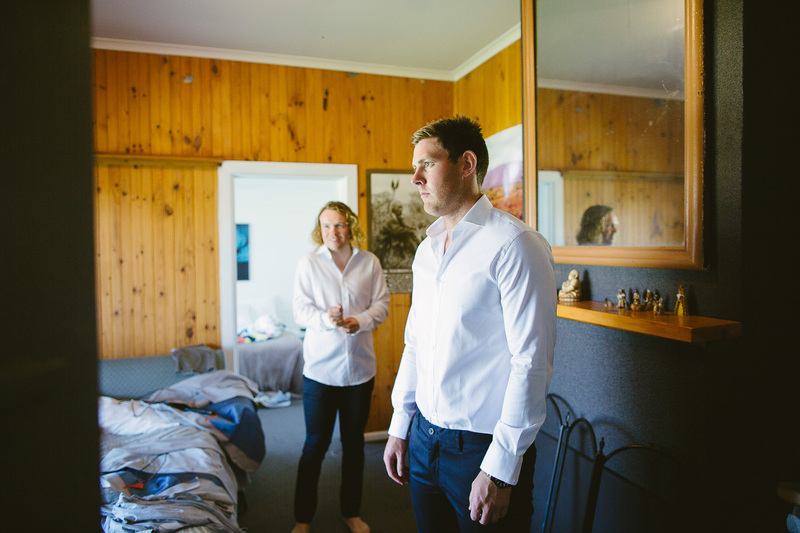 Big thanks to Charlie from Likewise Films for coming along to second shoot with me. 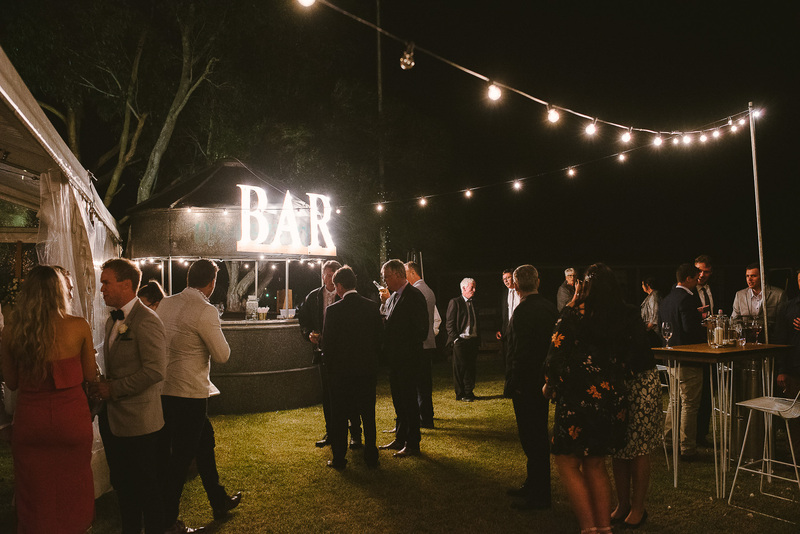 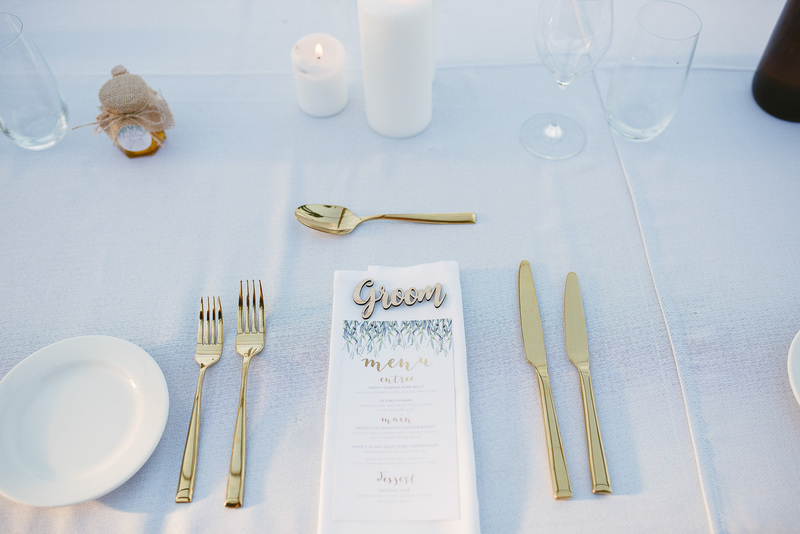 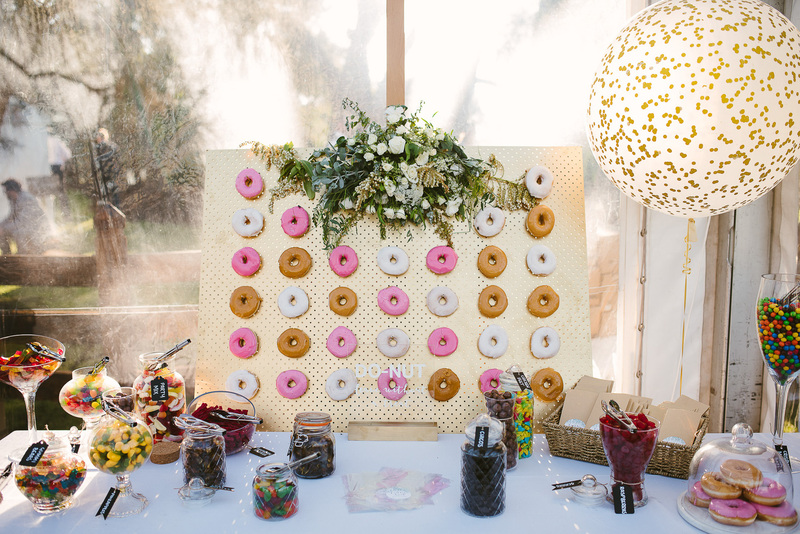 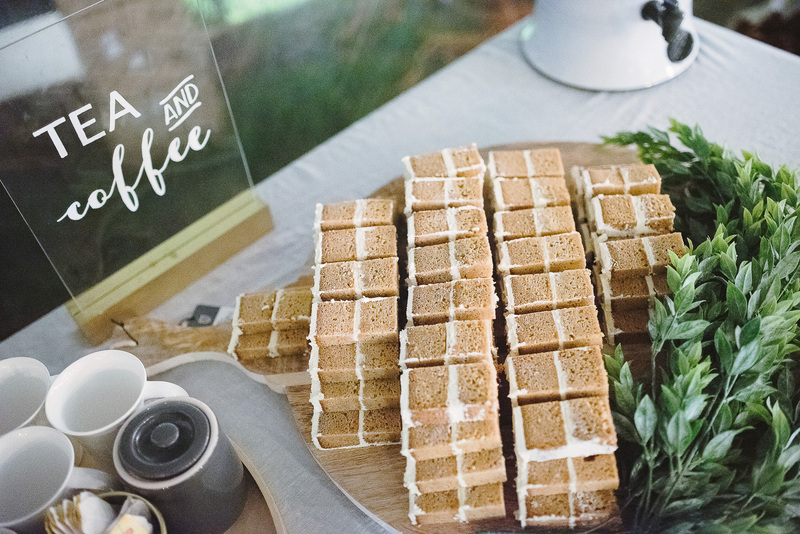 Other super suppliers involved in Kaitlin and Brock’s wedding day..